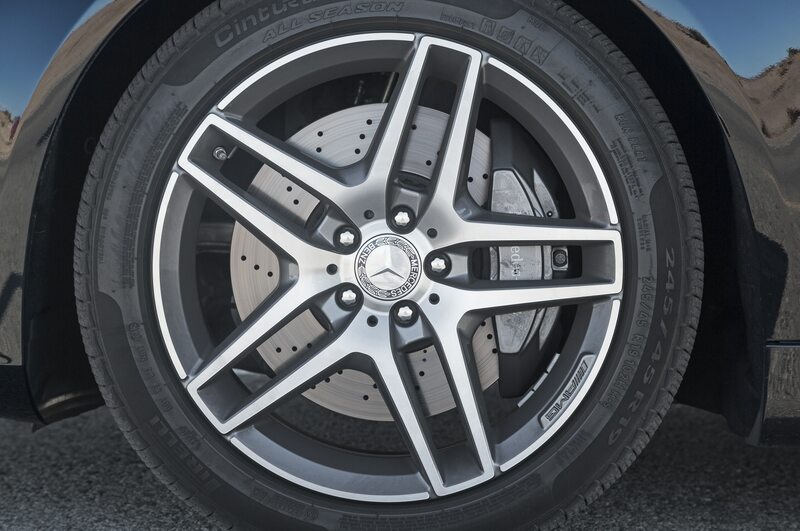 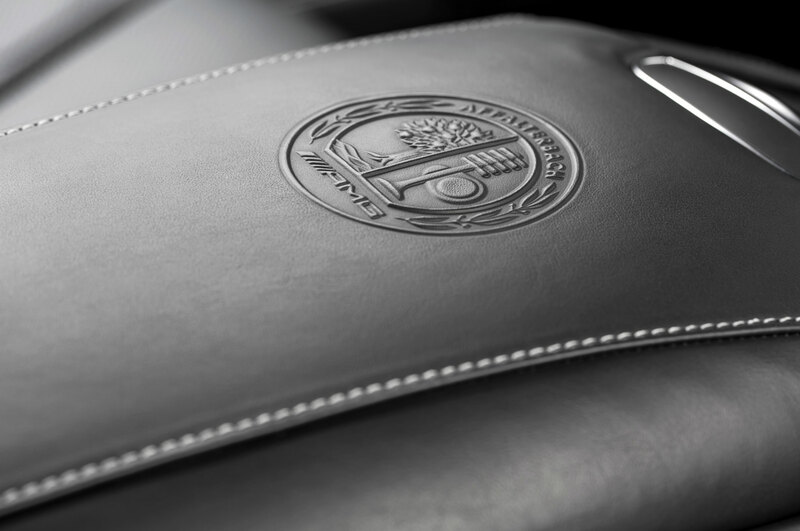 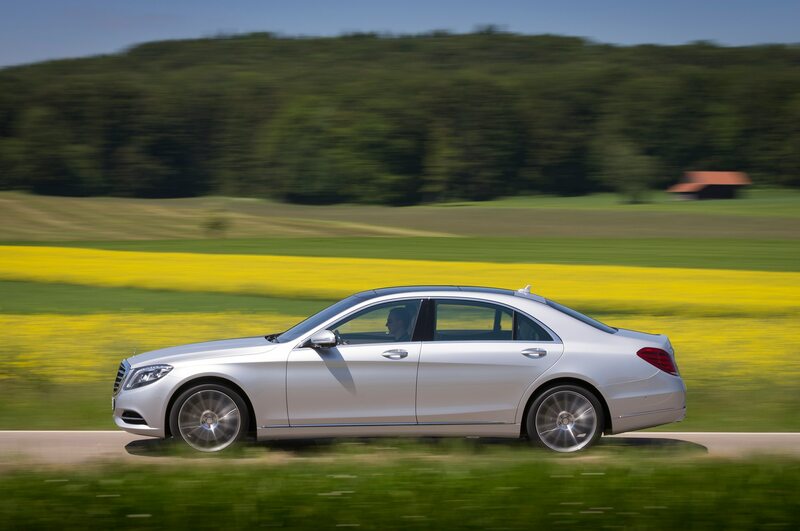 Mercedes-Benz is extending shifts at some factories to increase production and help meet demand for new products. 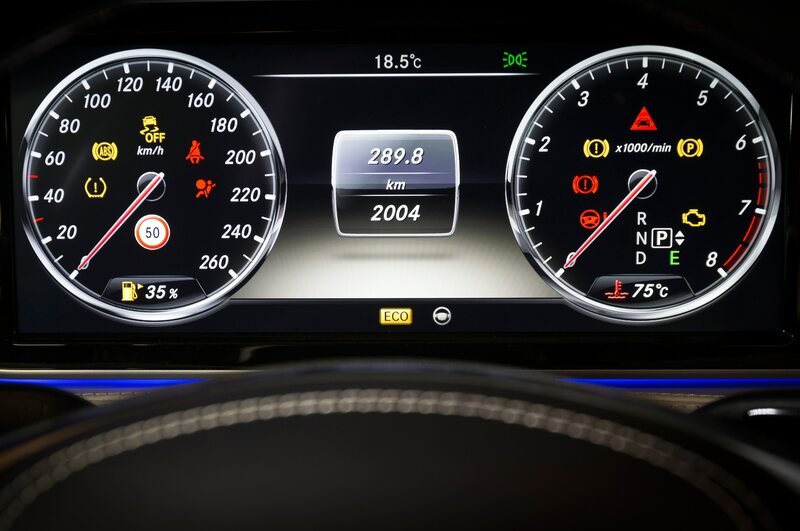 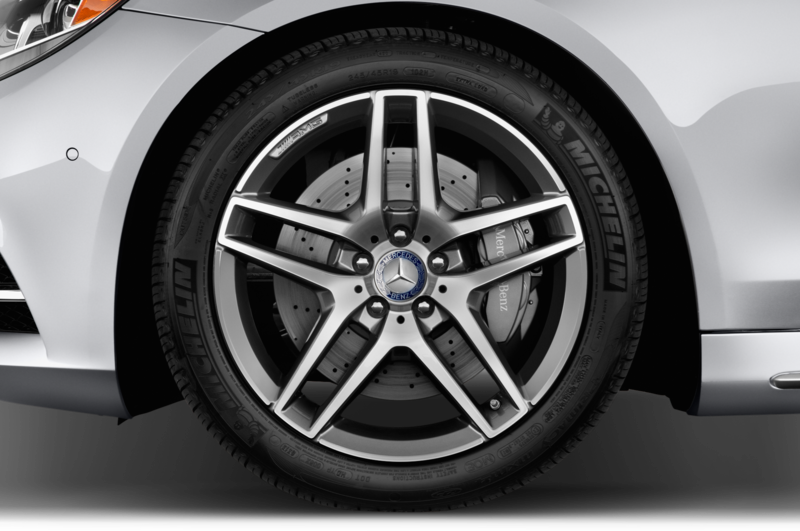 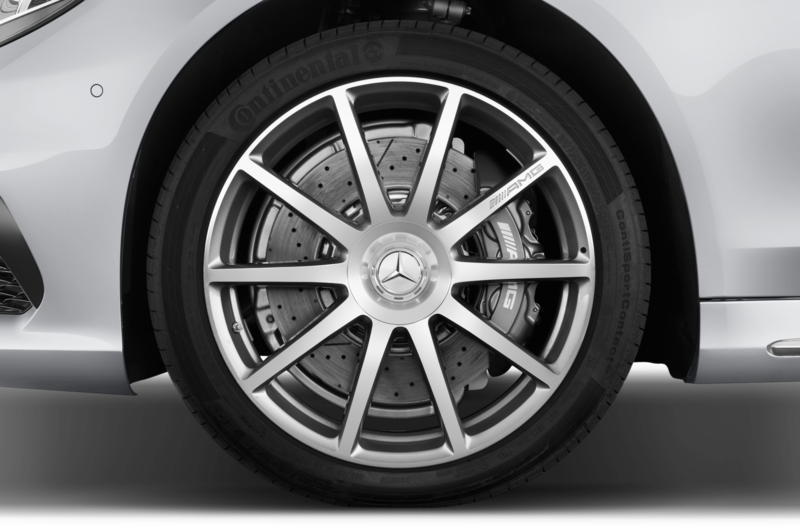 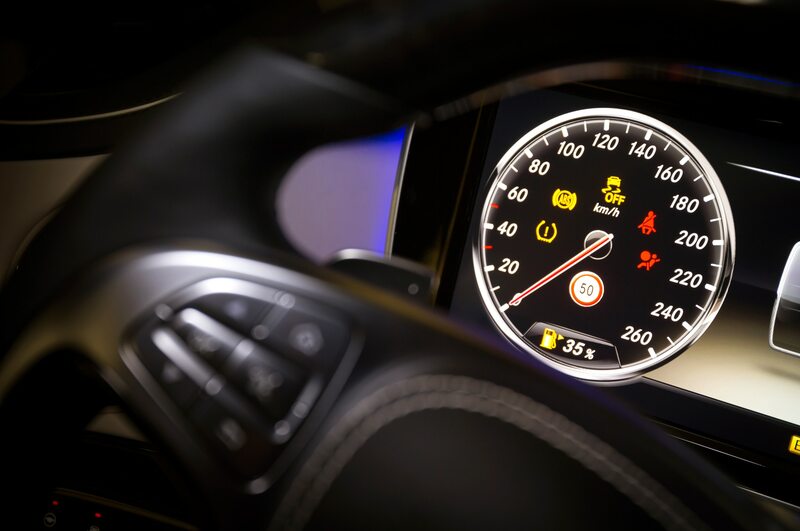 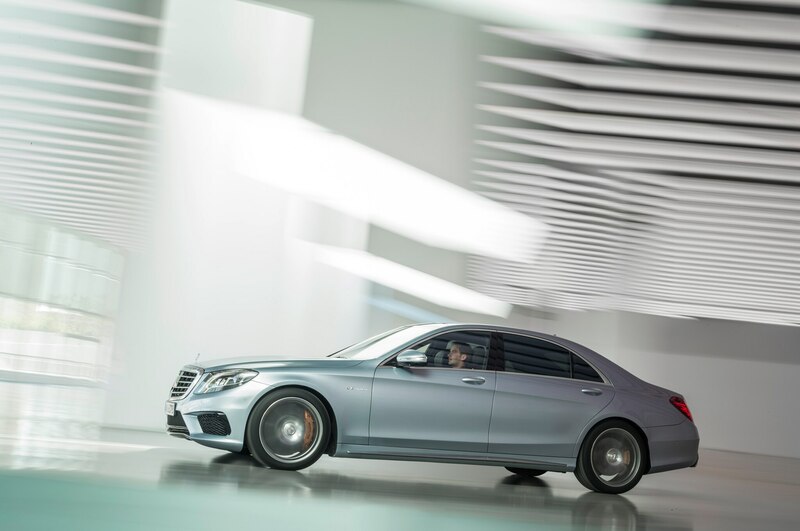 Bloomberg reports that workers at the Mercedes plant in Sindelfingen, Germany, agreed to extend their shifts by 74 minutes per day in 2014. 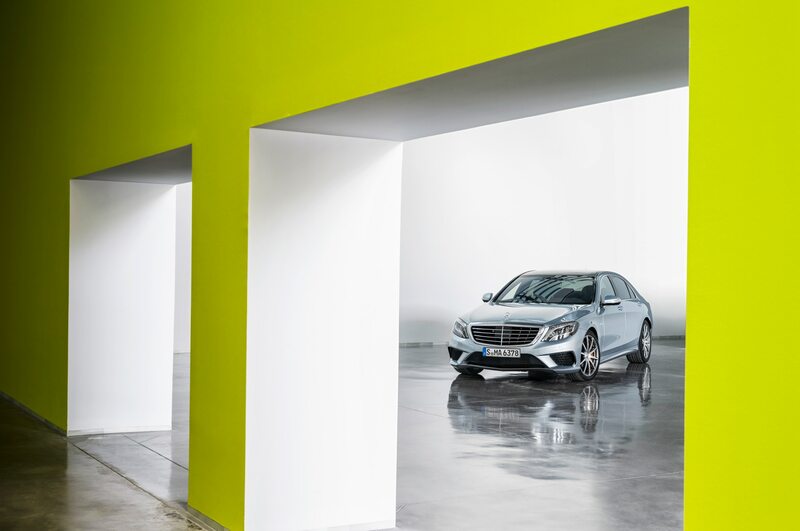 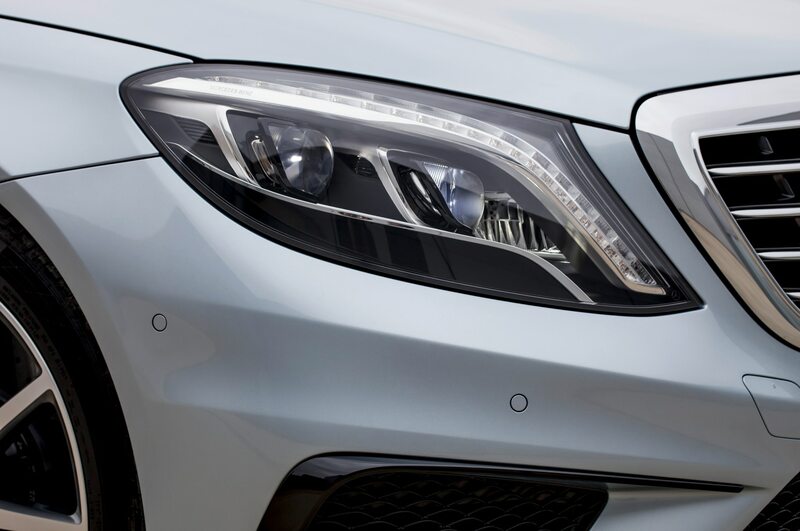 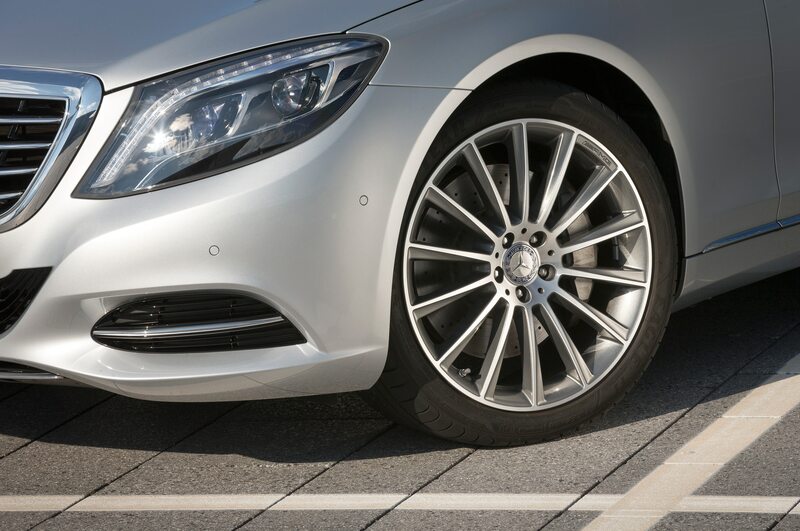 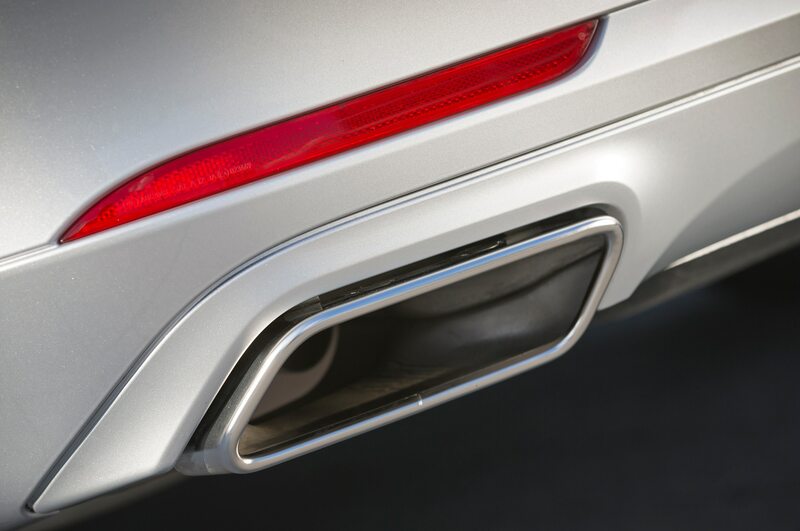 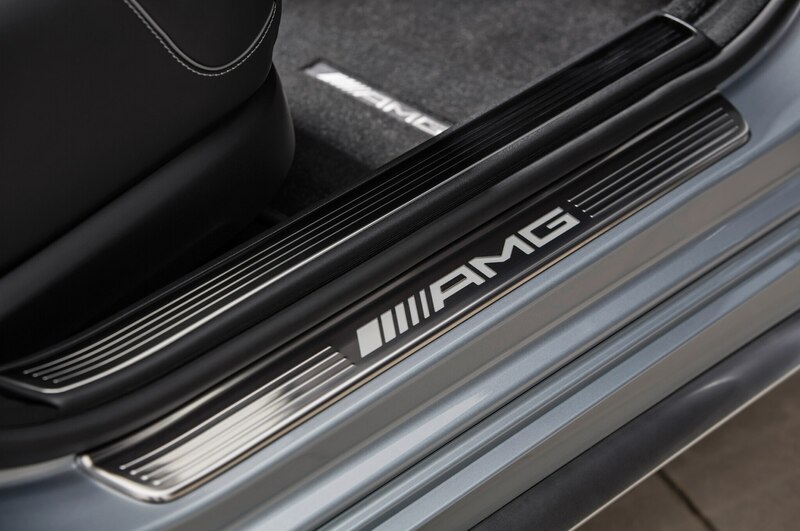 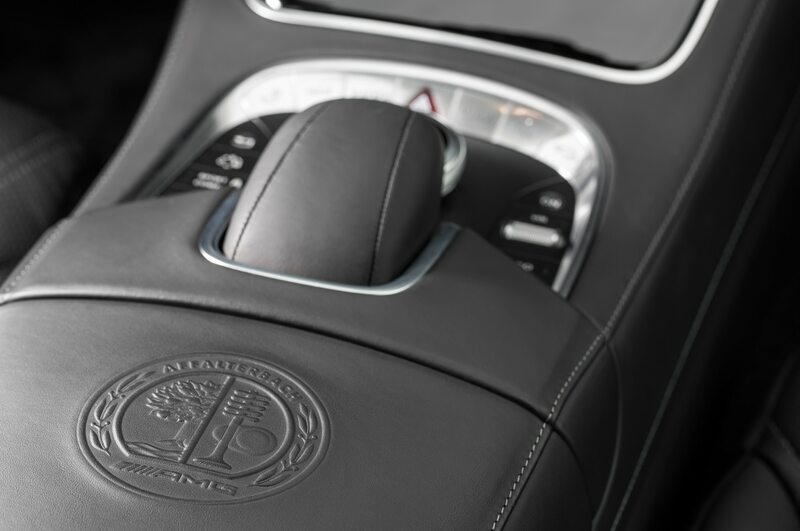 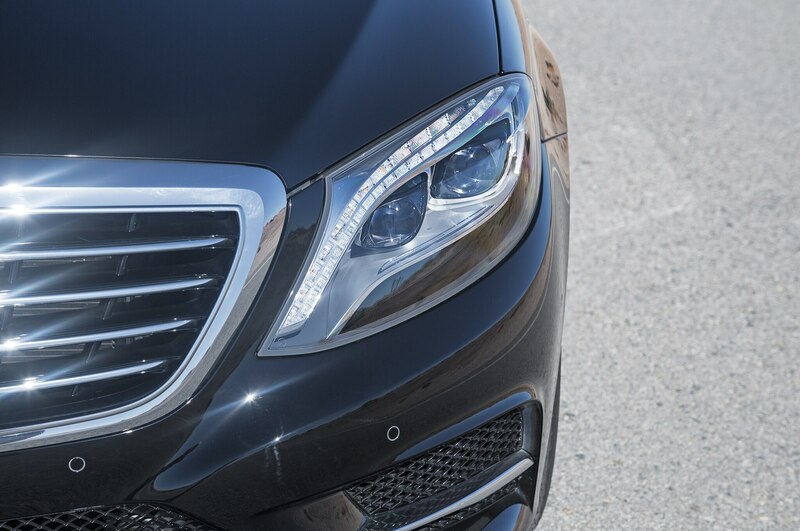 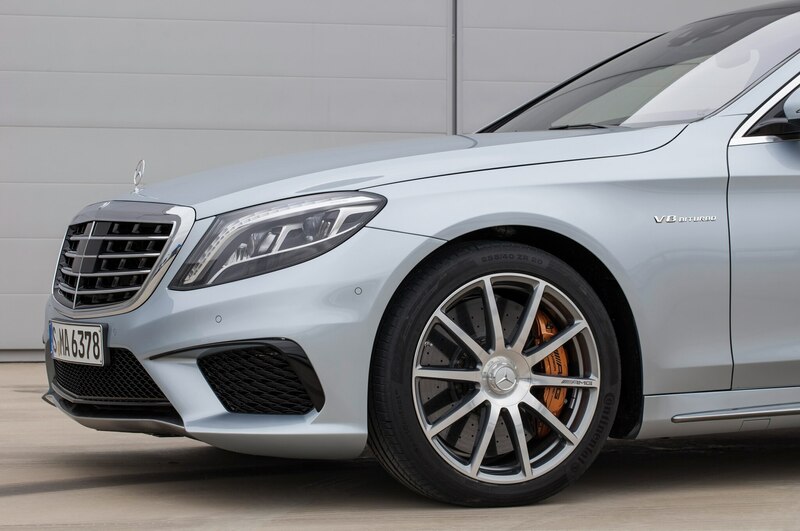 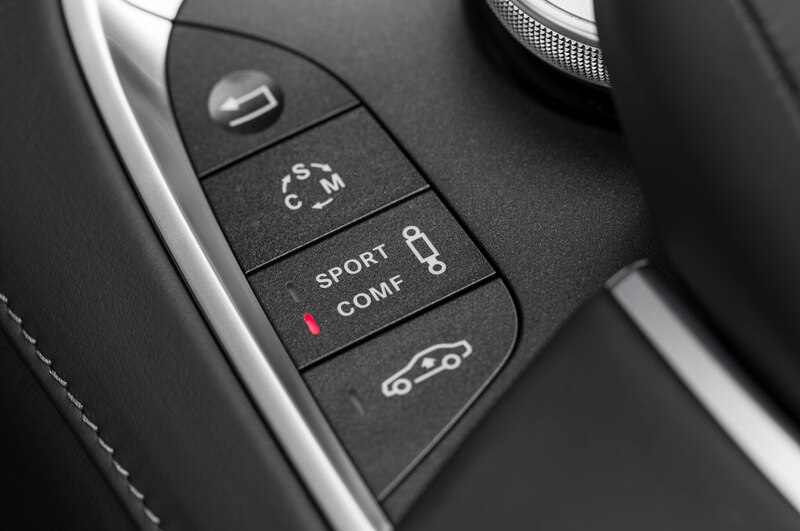 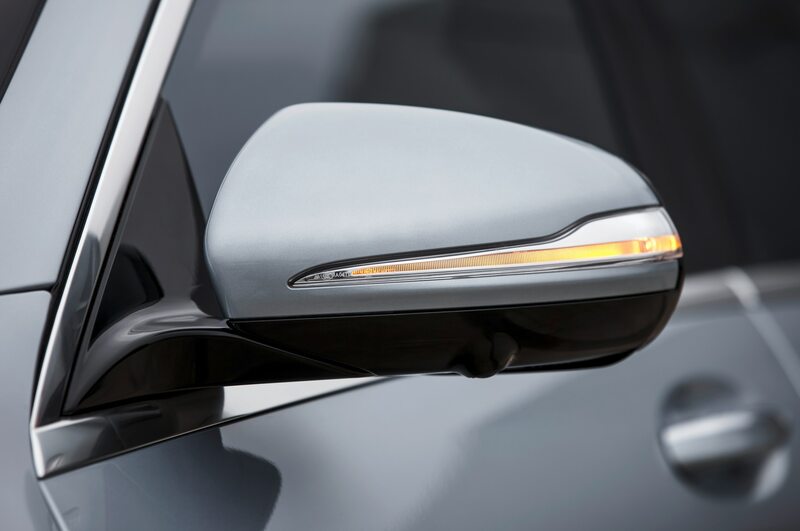 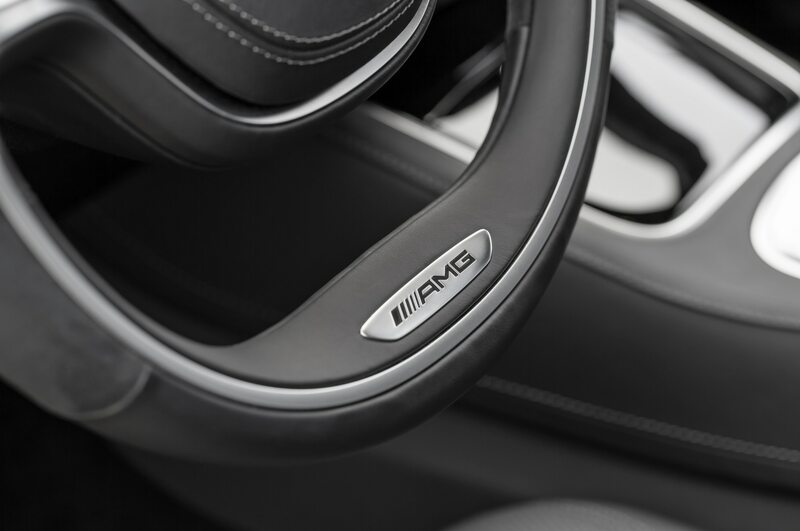 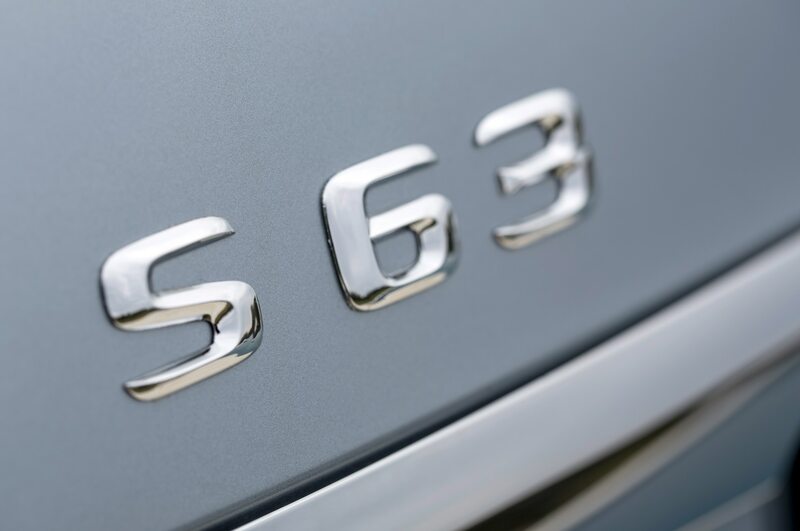 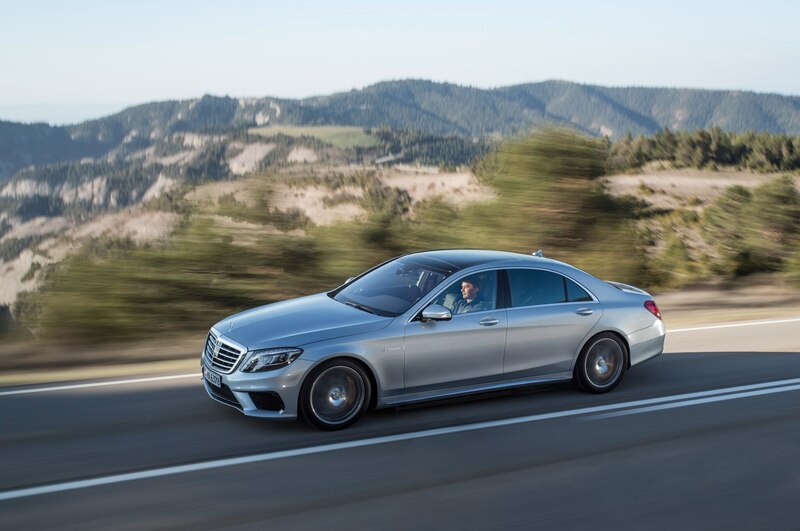 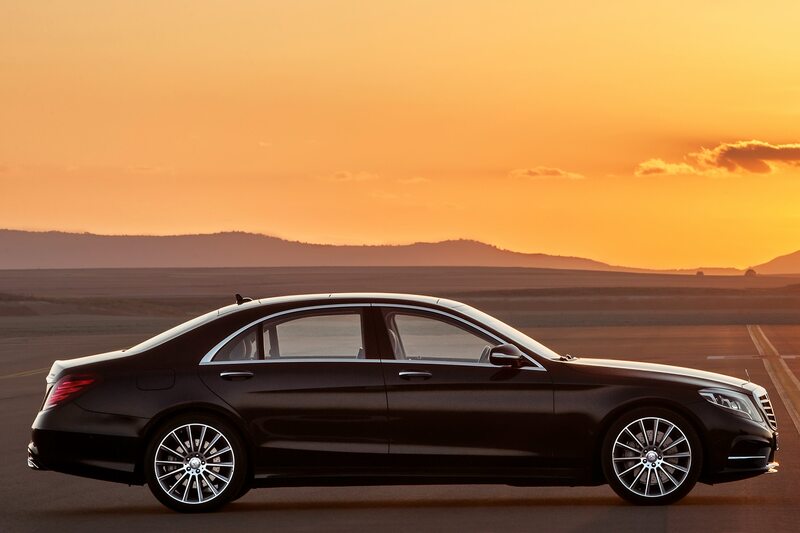 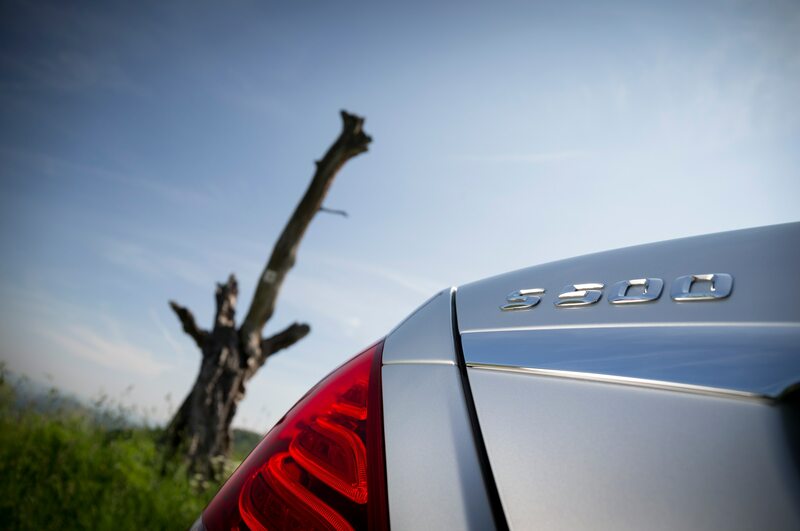 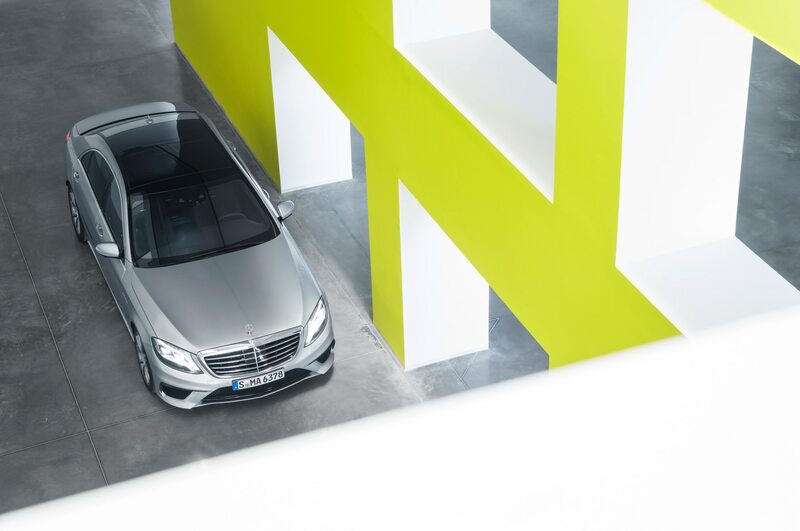 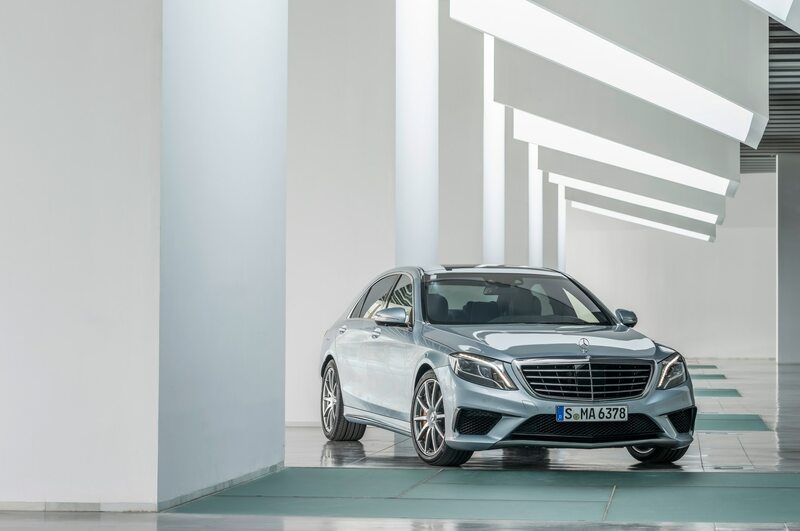 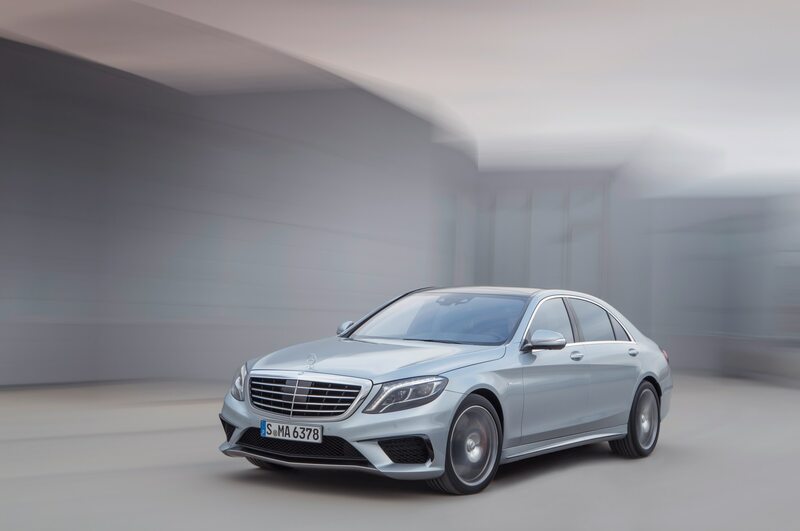 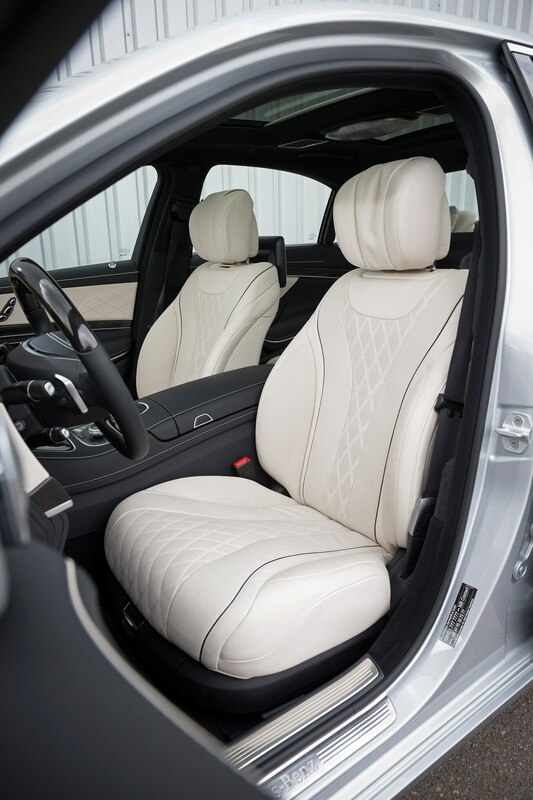 By ramping up production to meet customer demand, Mercedes has also been able to significantly increase its sales goals and totals this year. 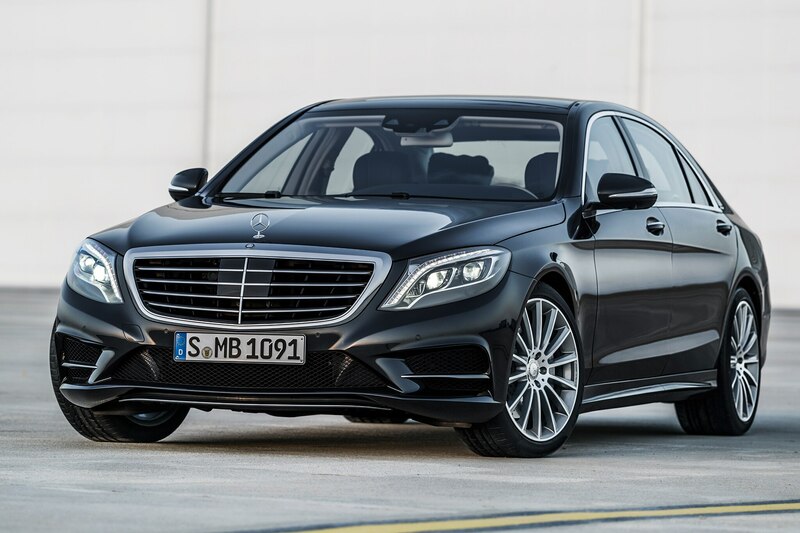 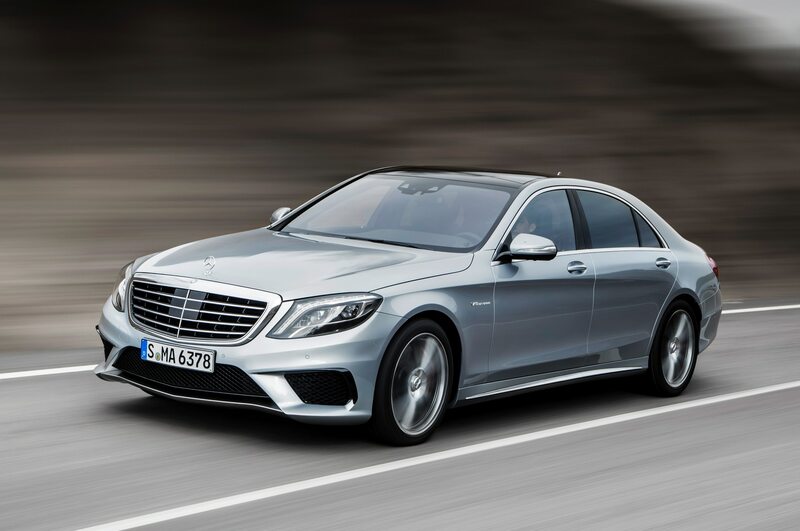 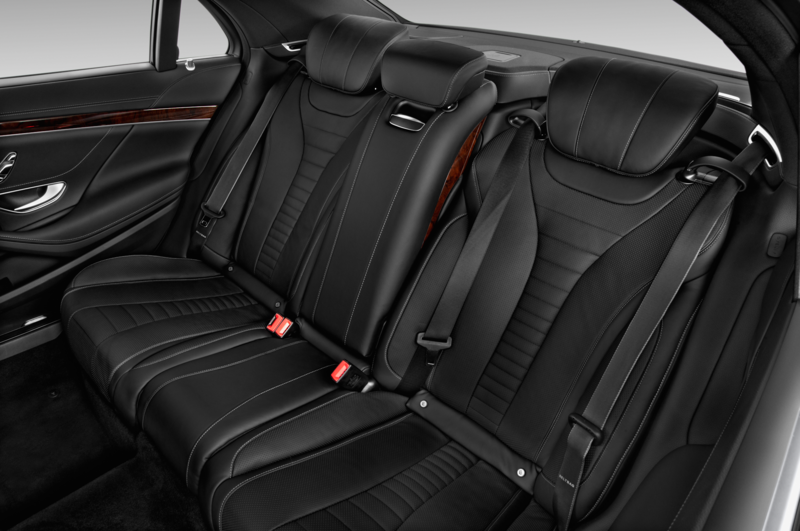 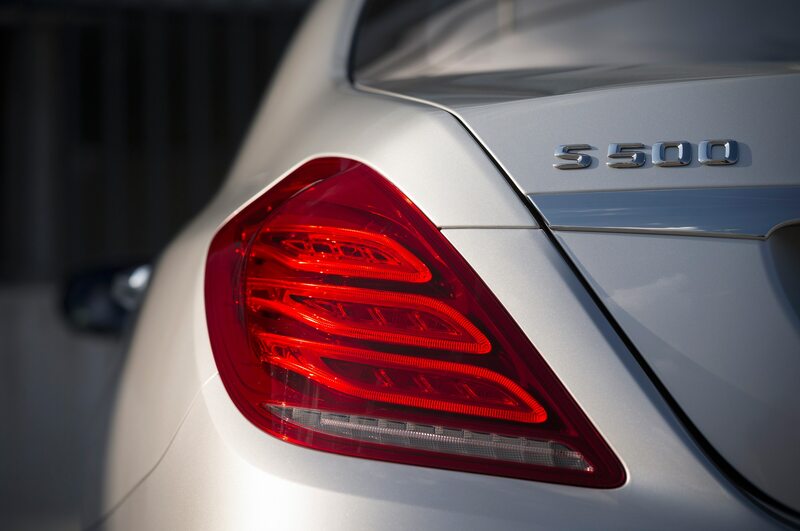 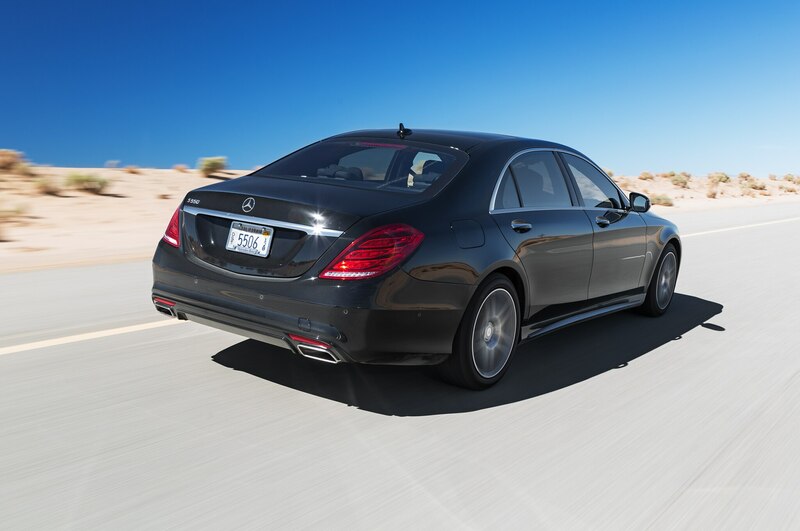 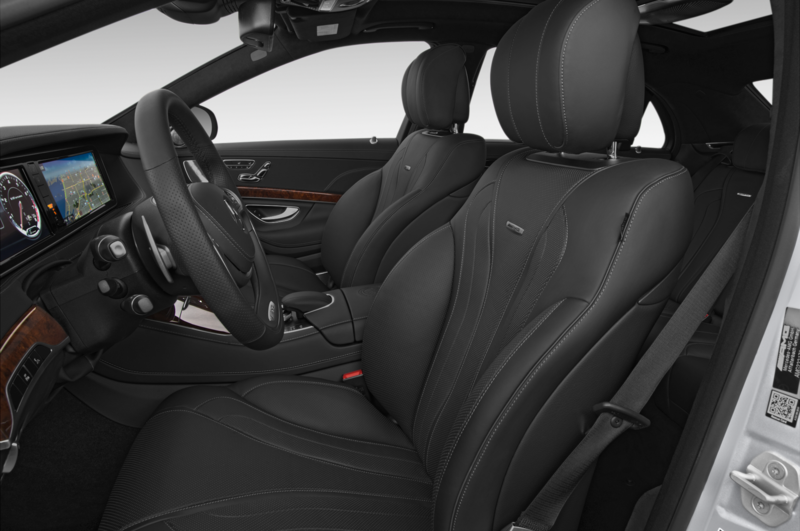 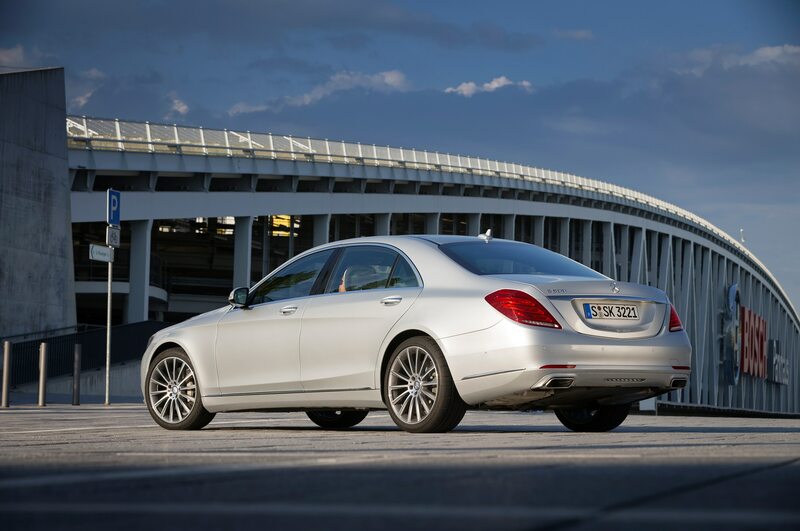 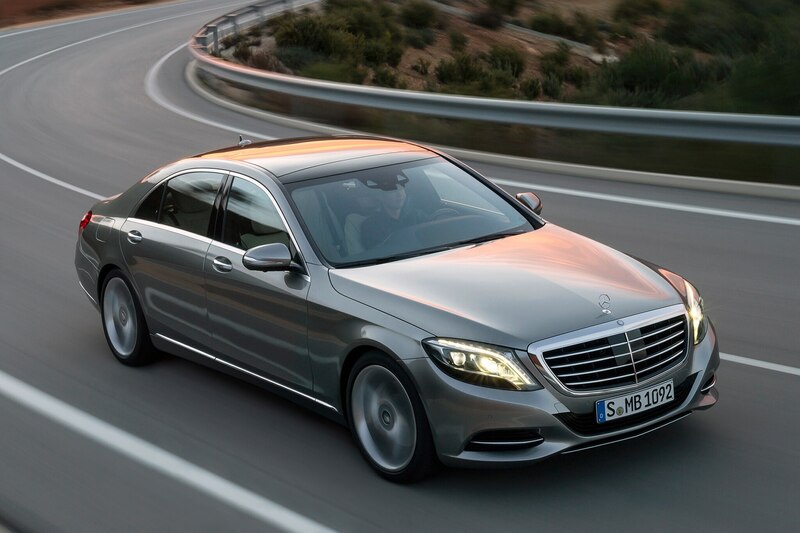 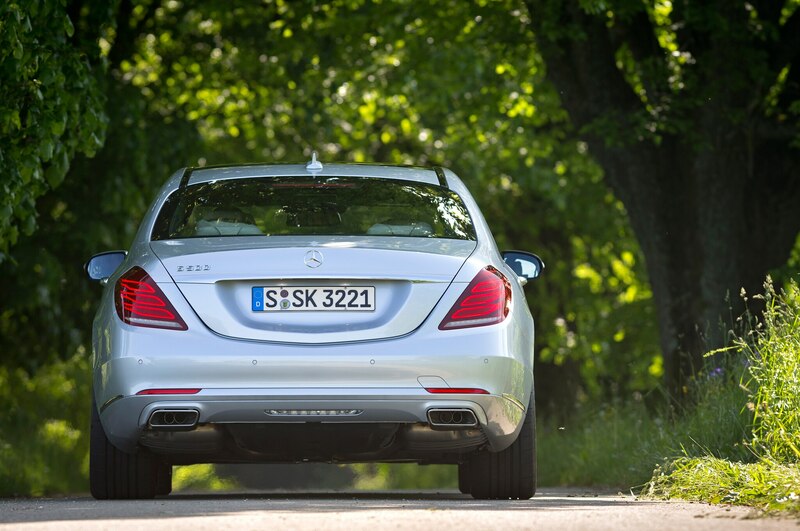 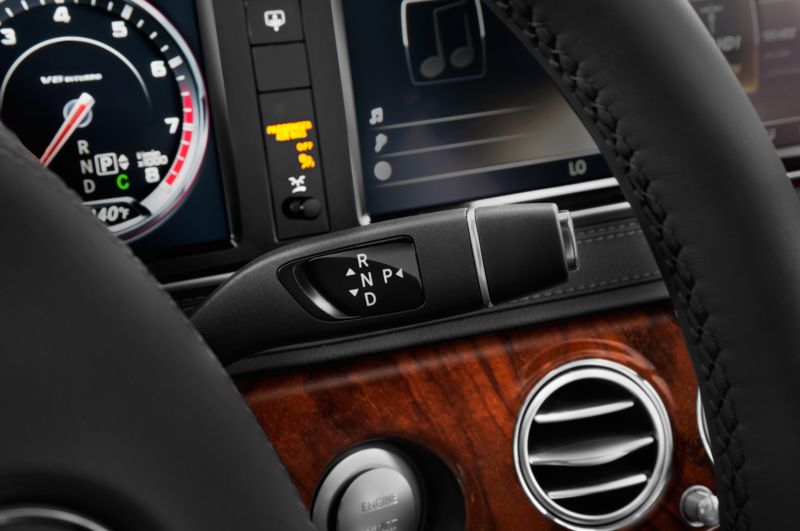 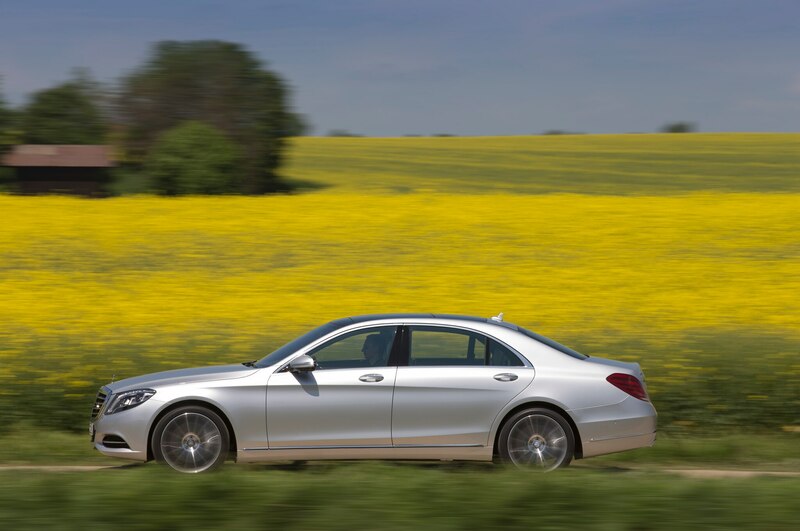 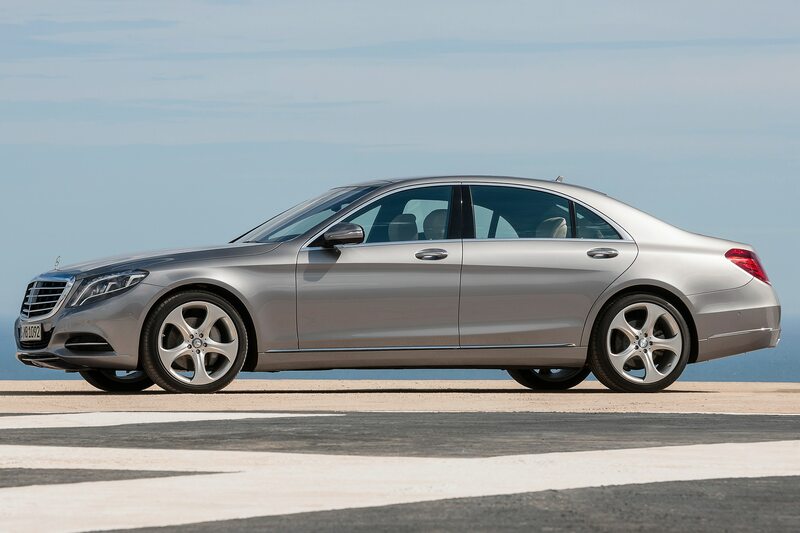 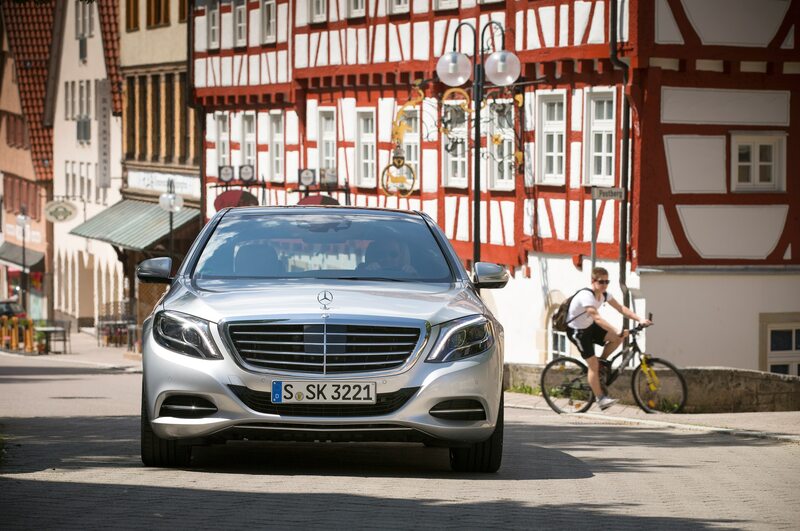 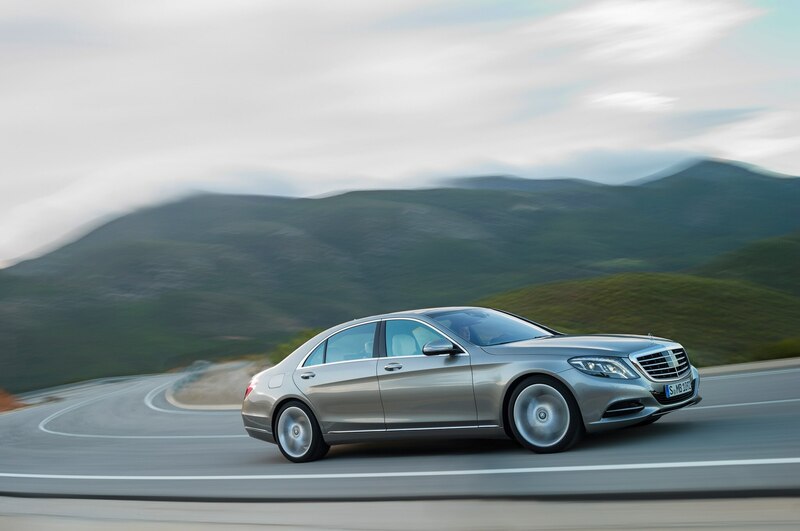 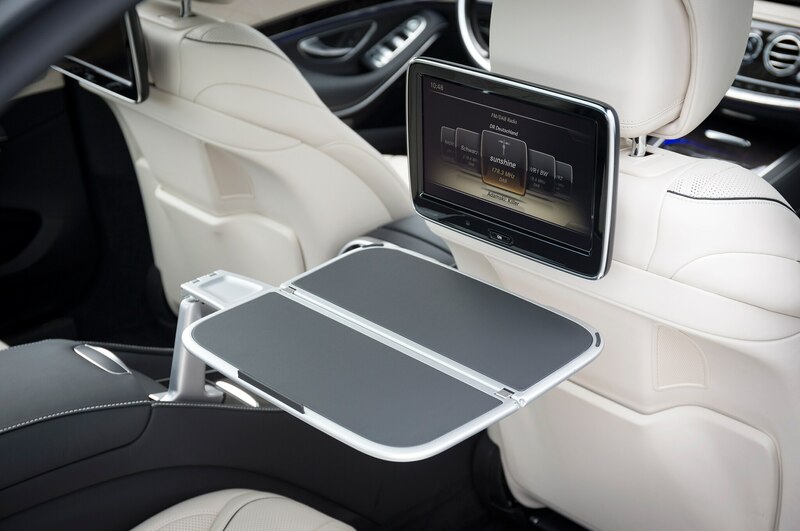 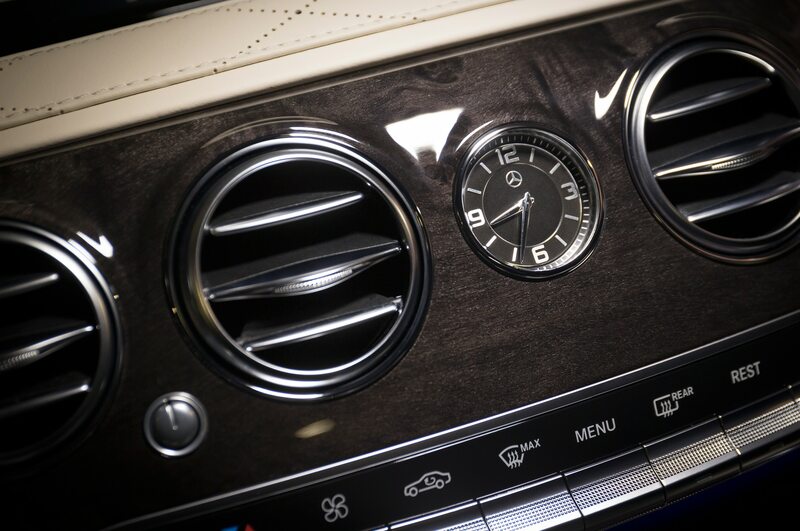 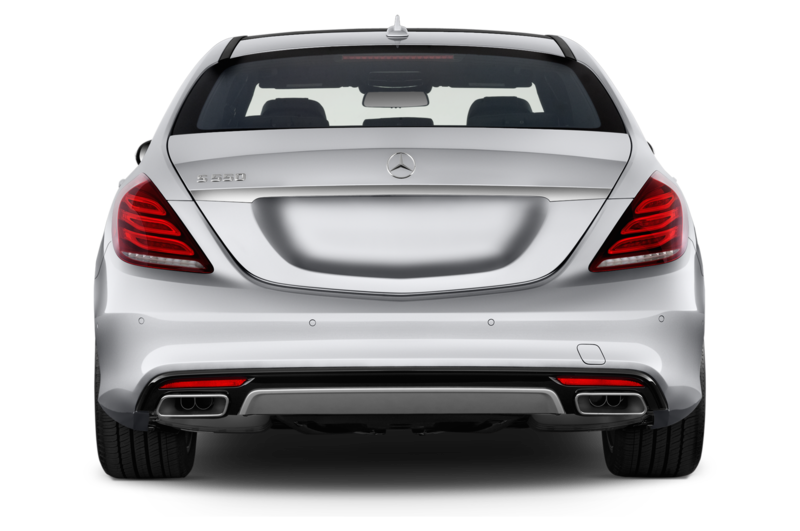 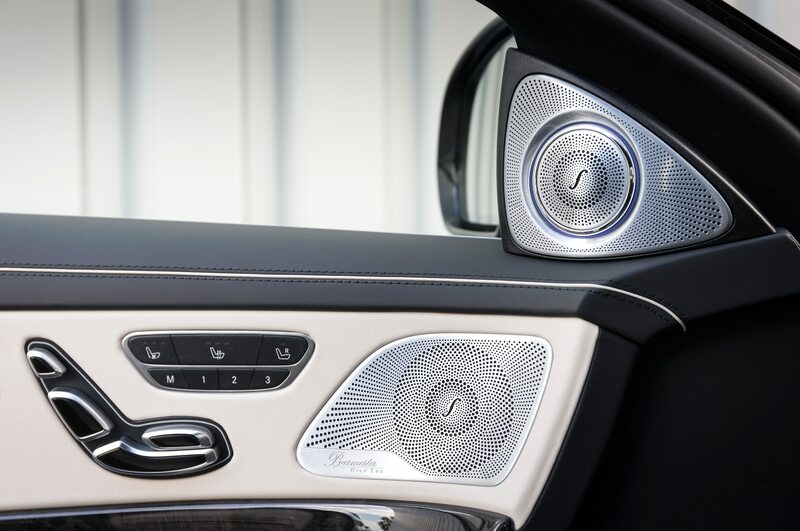 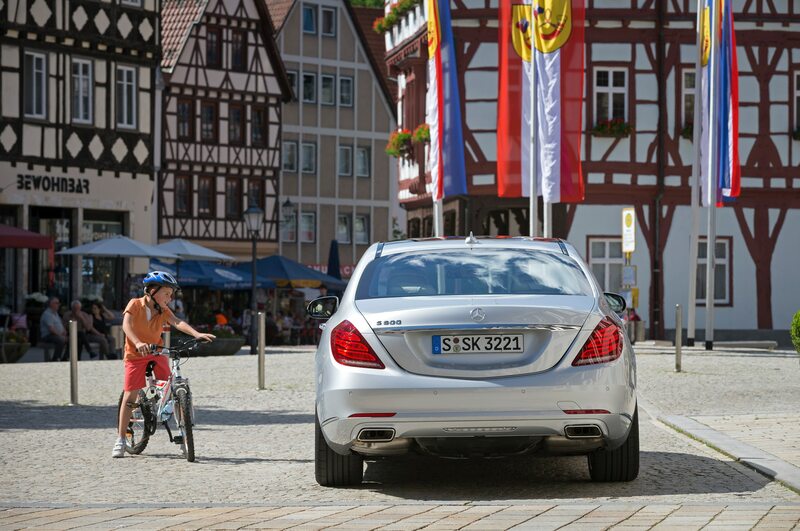 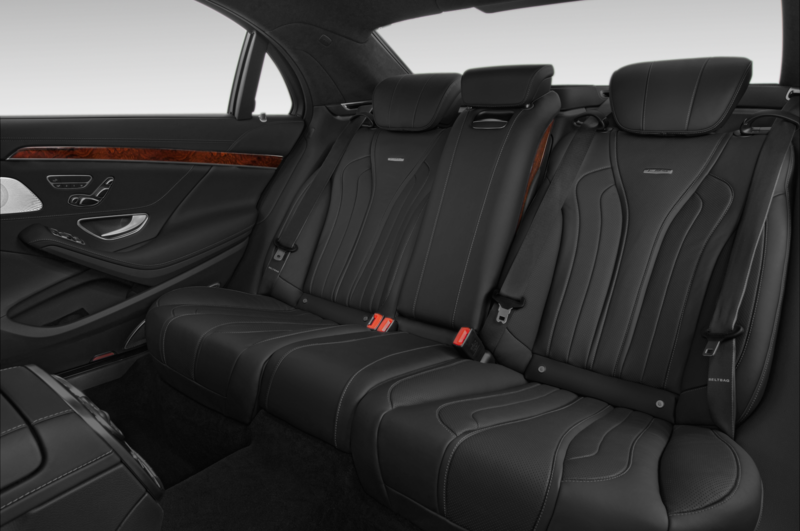 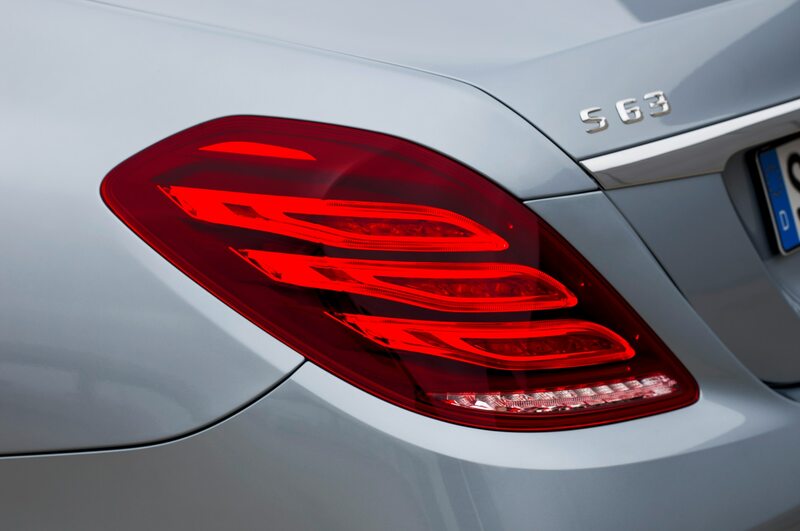 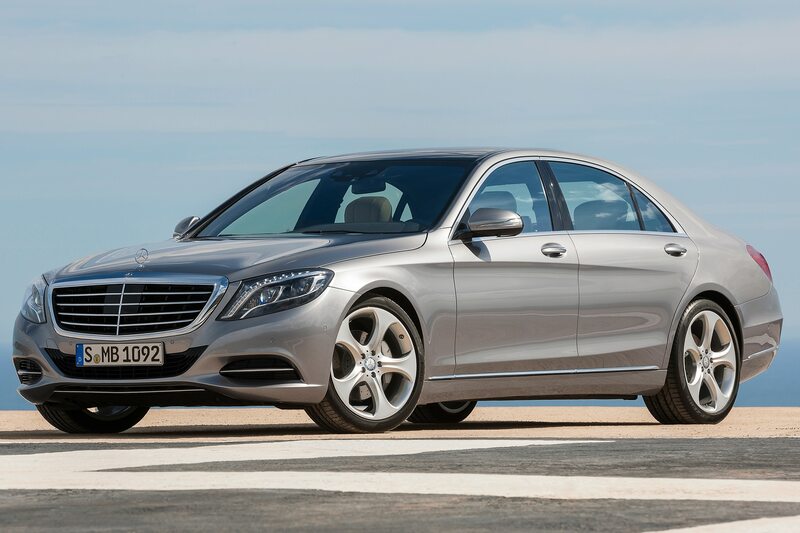 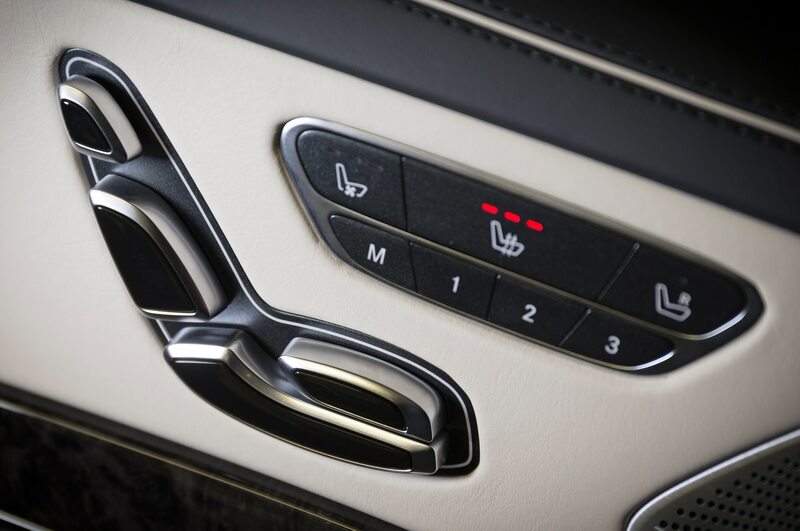 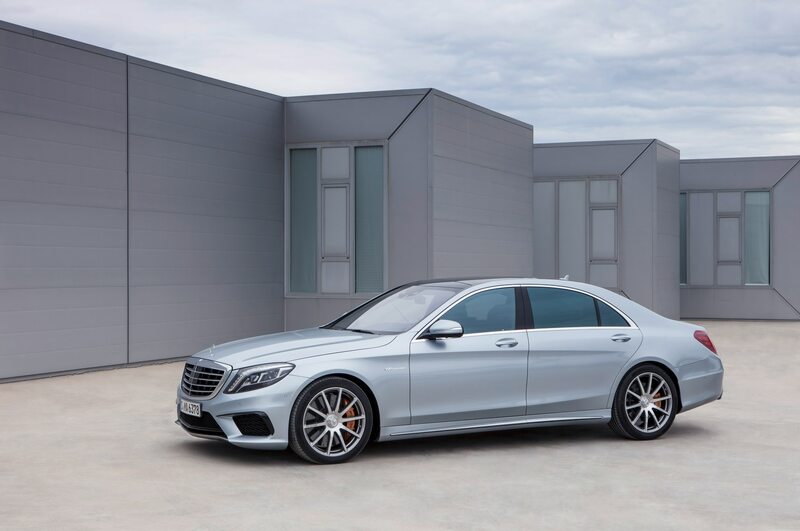 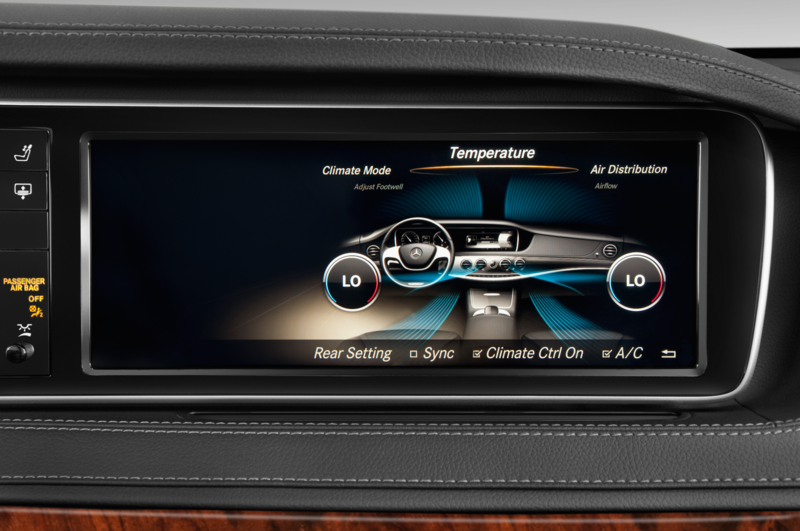 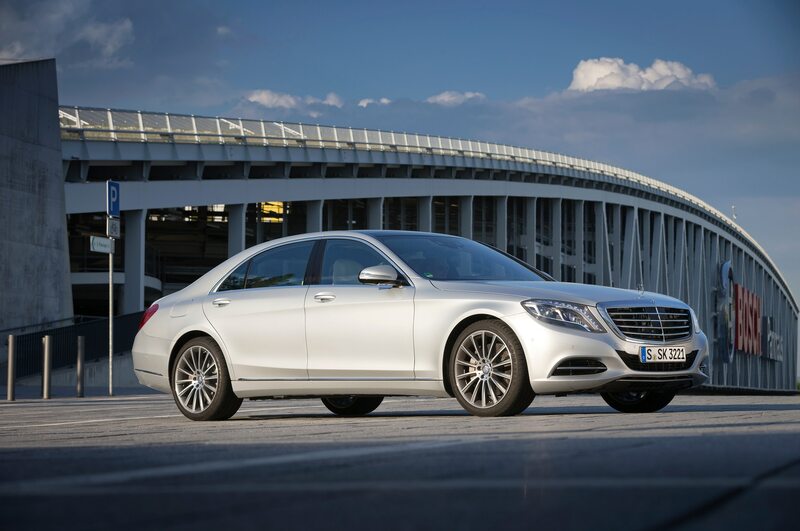 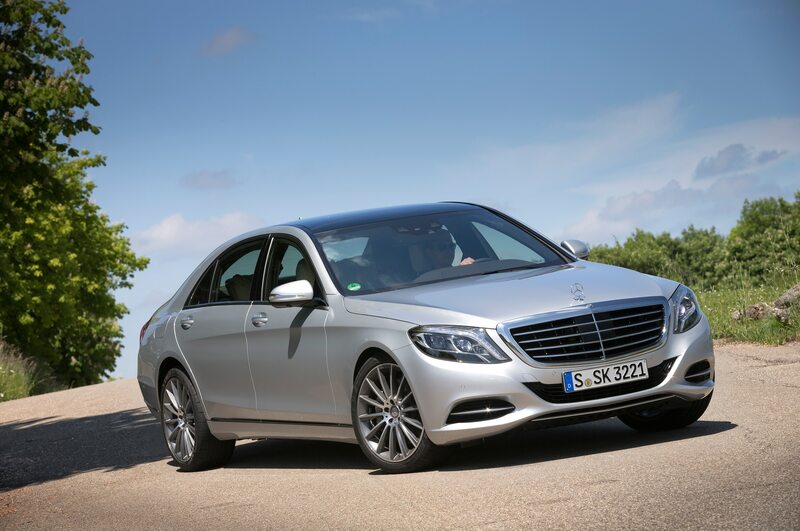 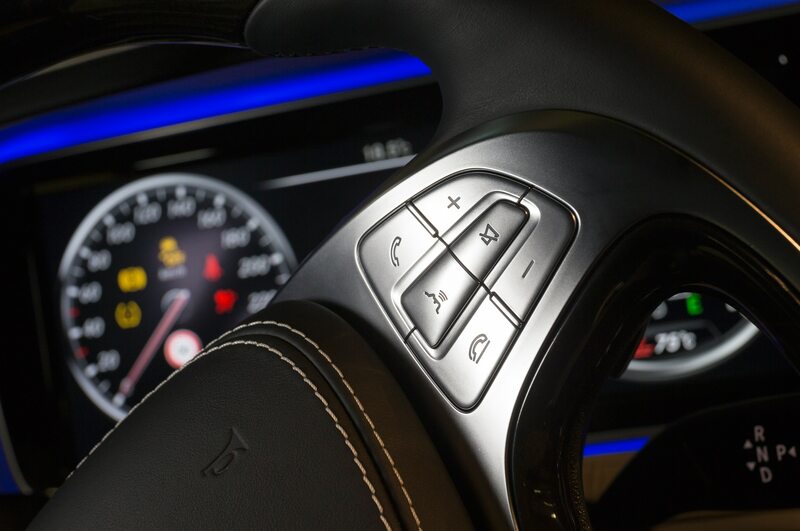 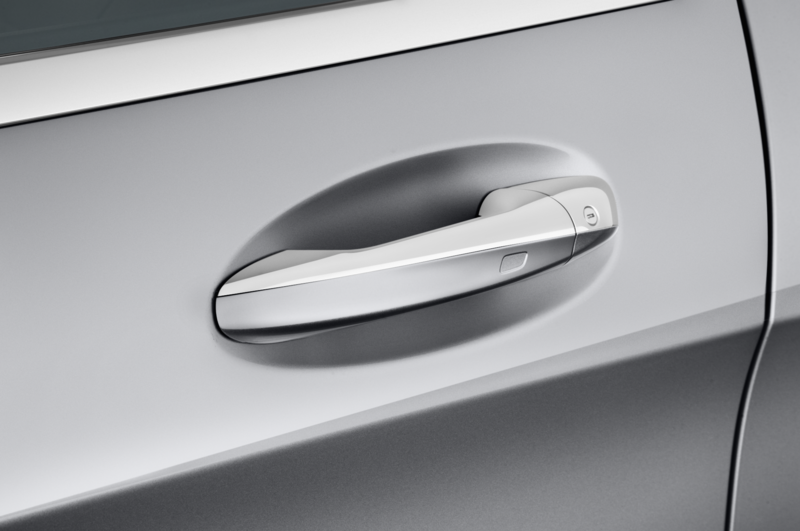 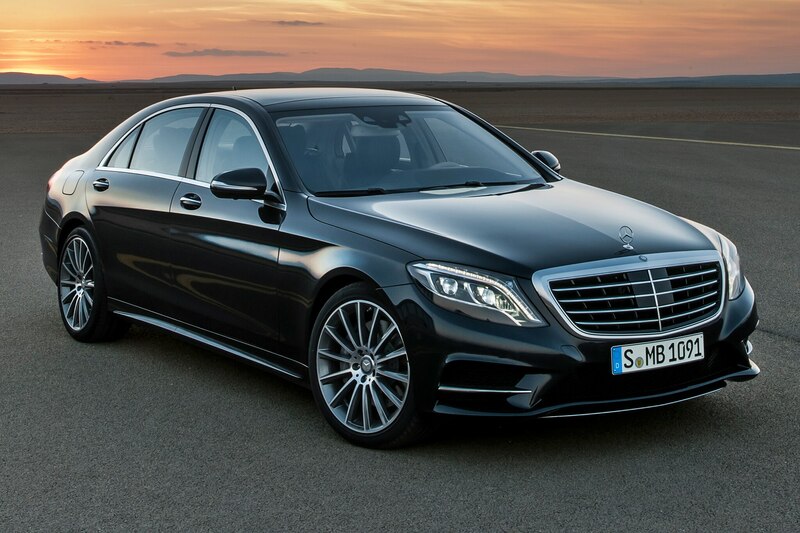 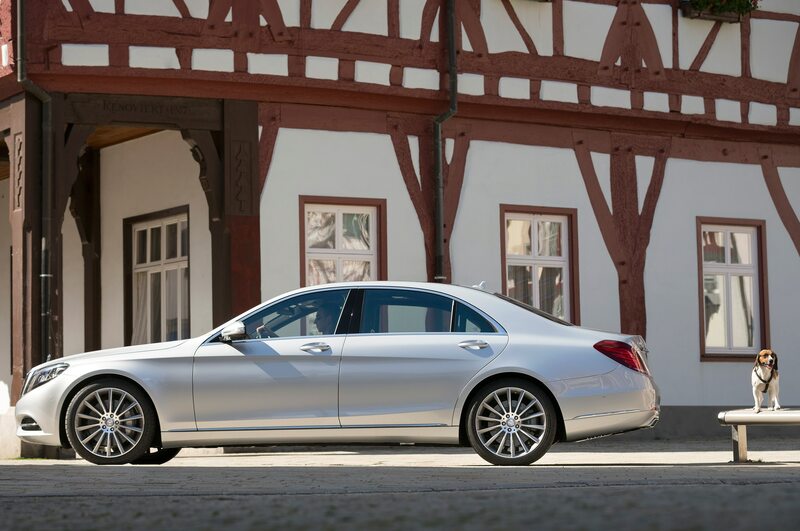 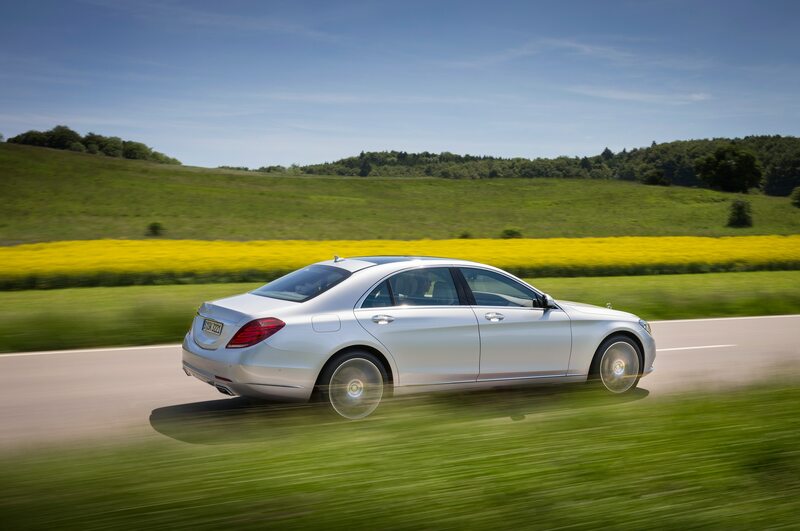 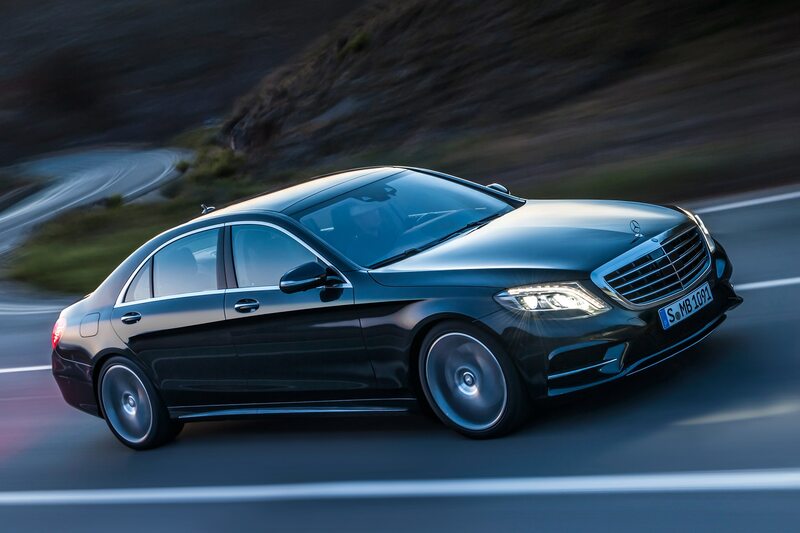 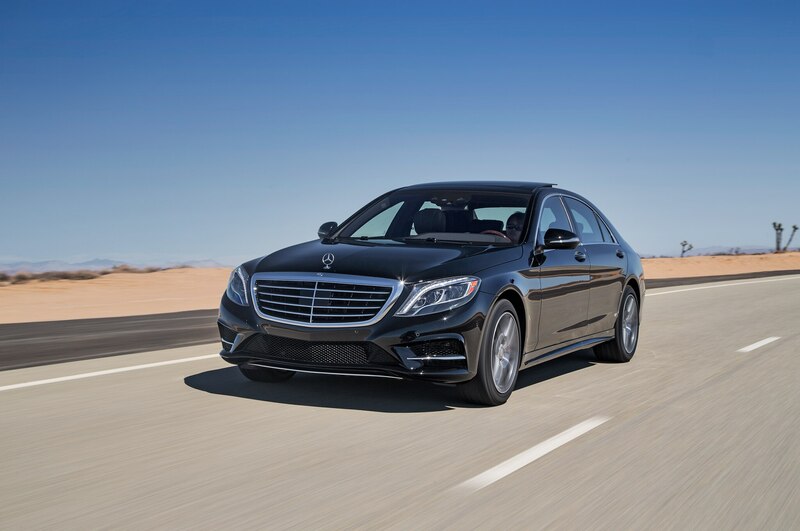 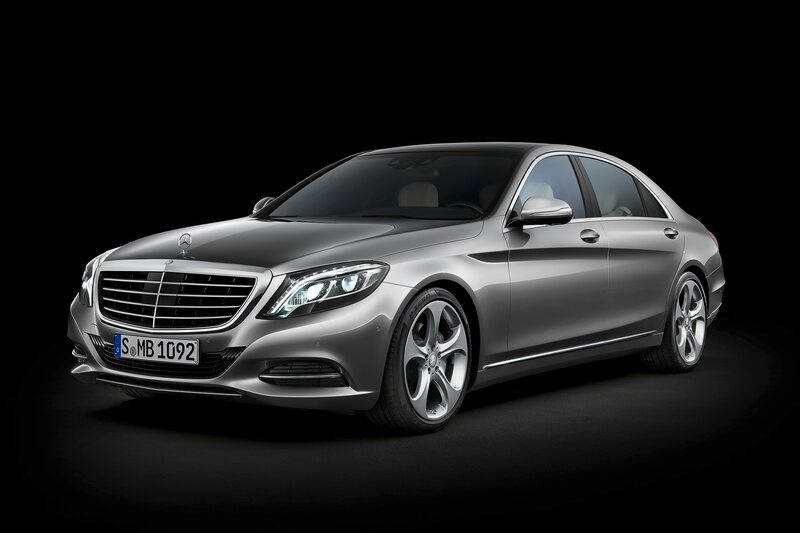 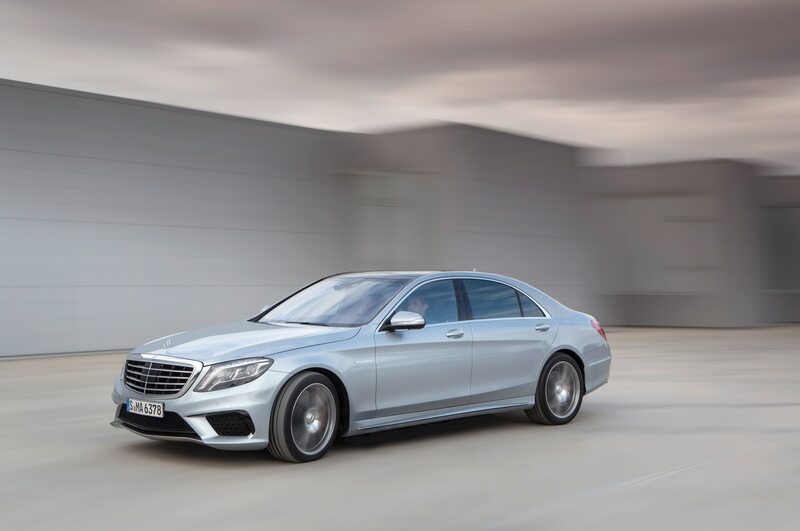 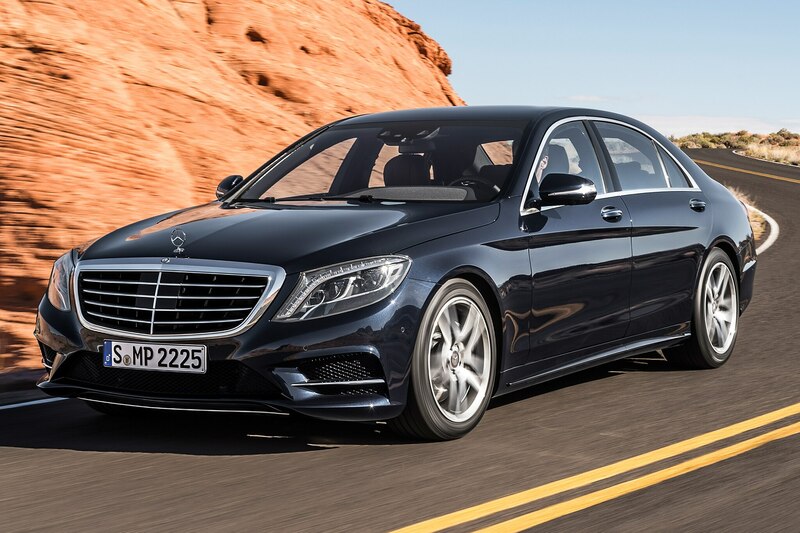 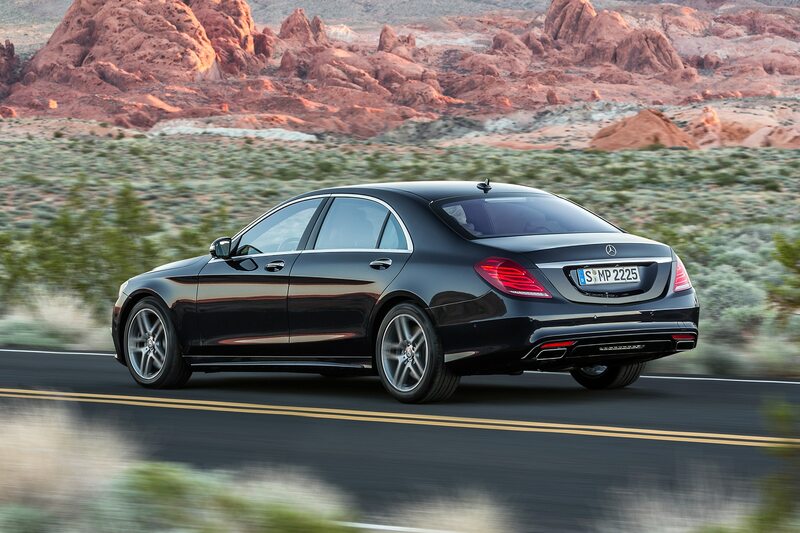 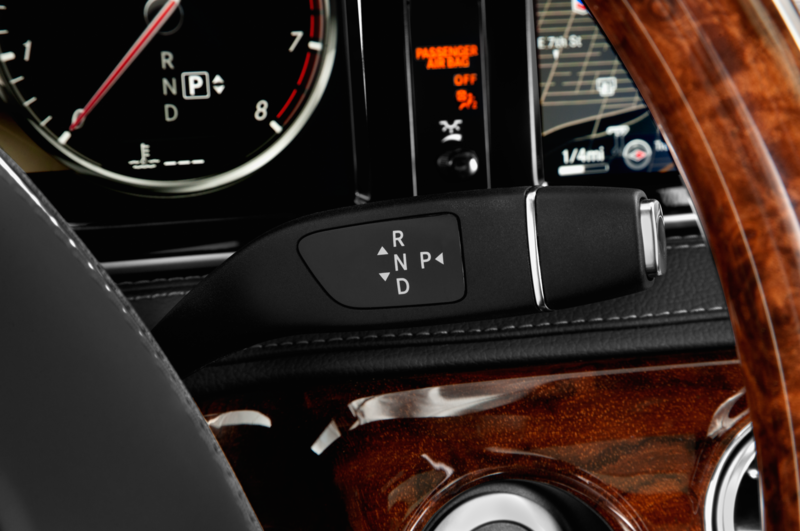 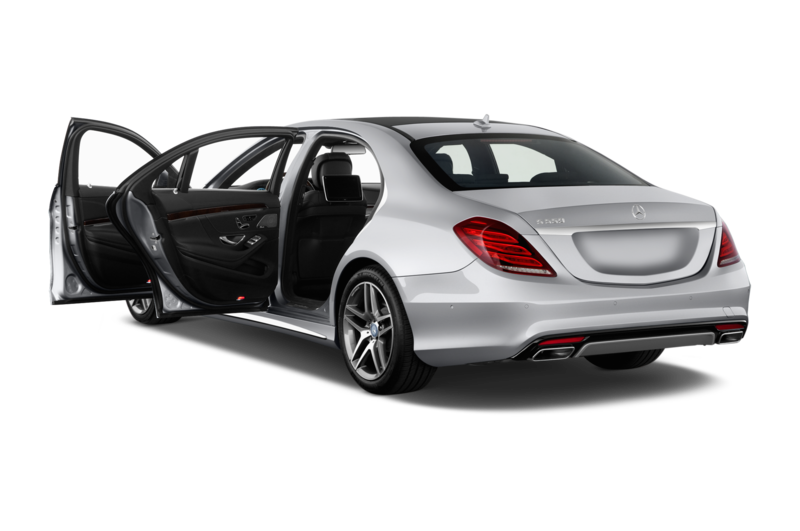 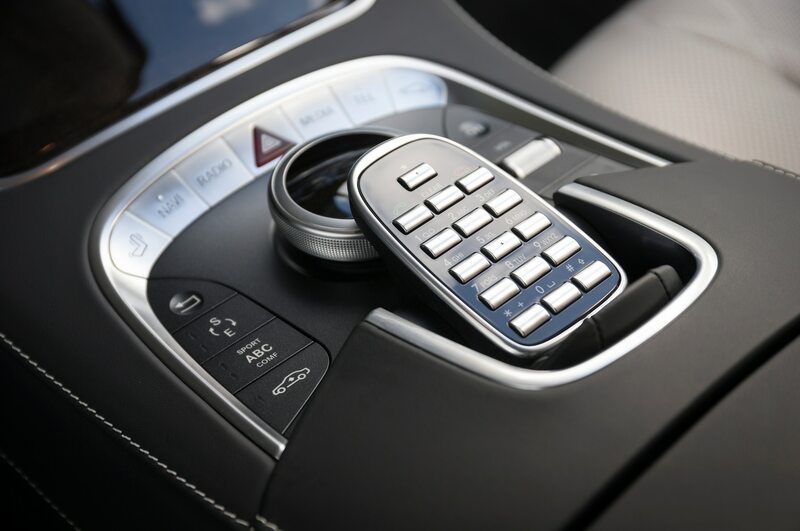 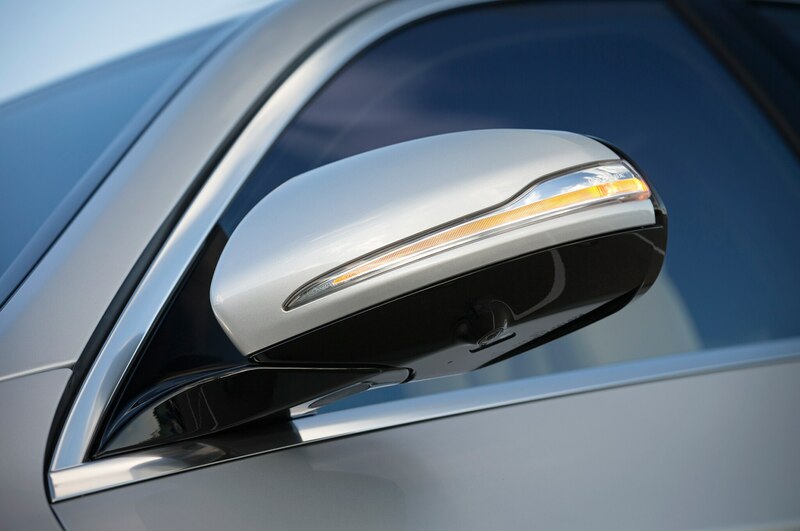 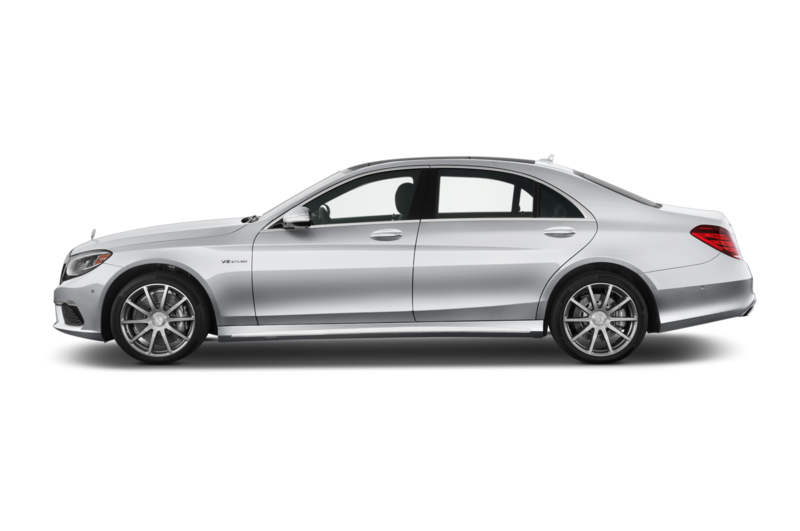 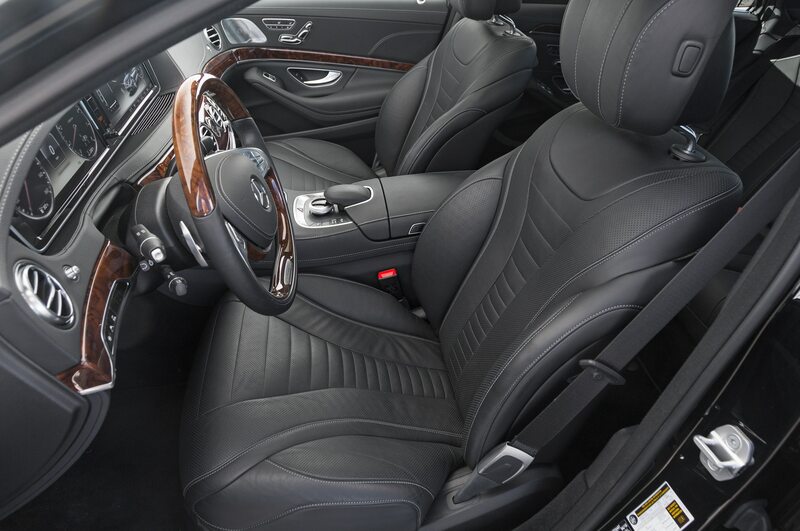 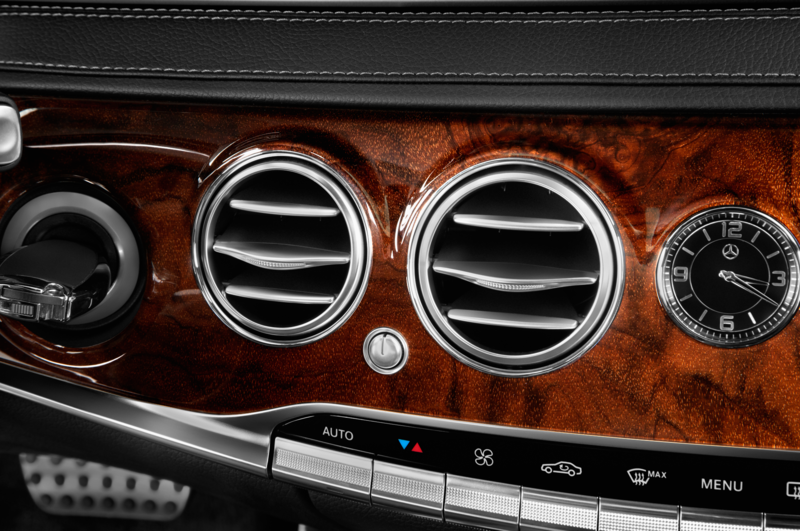 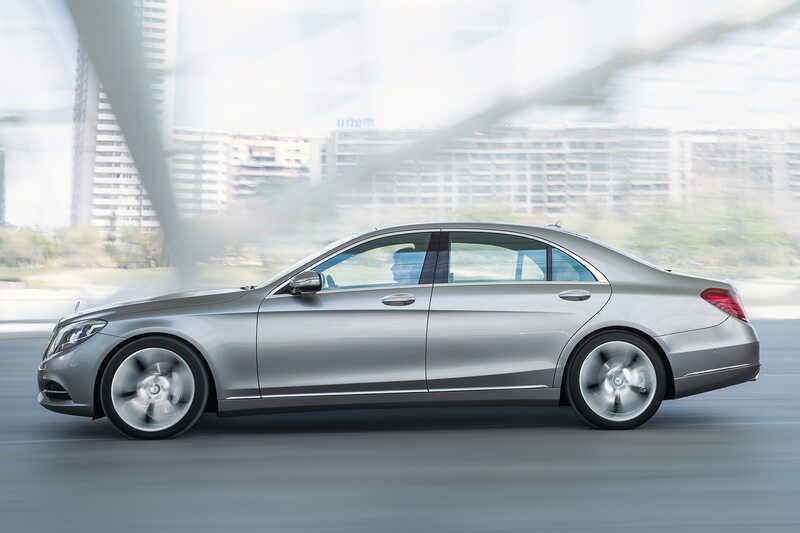 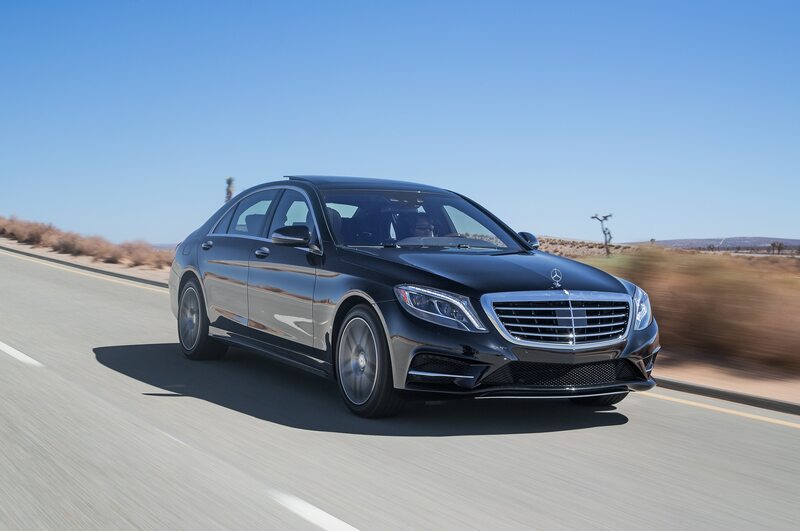 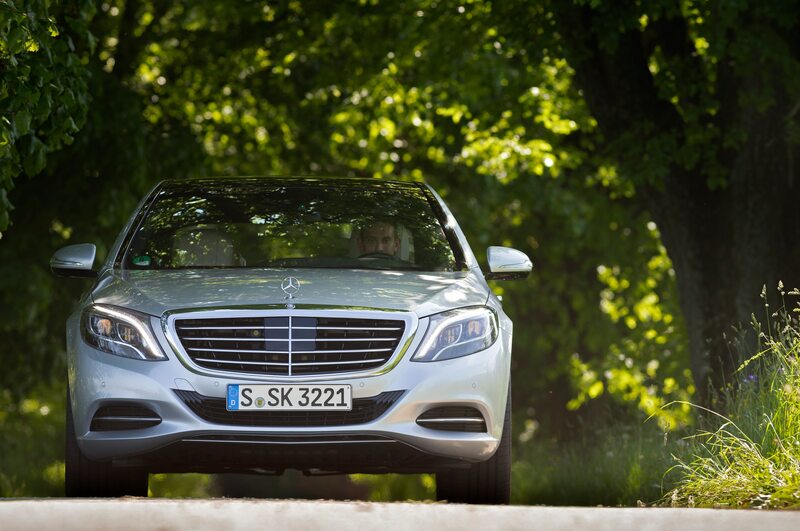 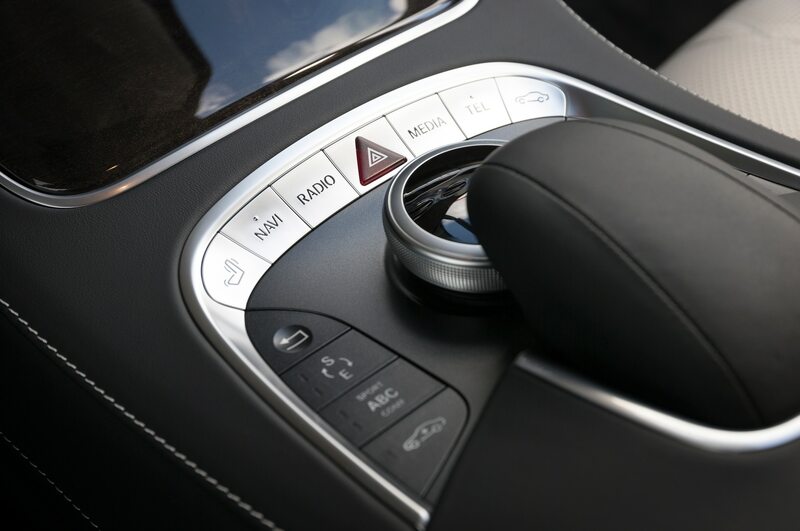 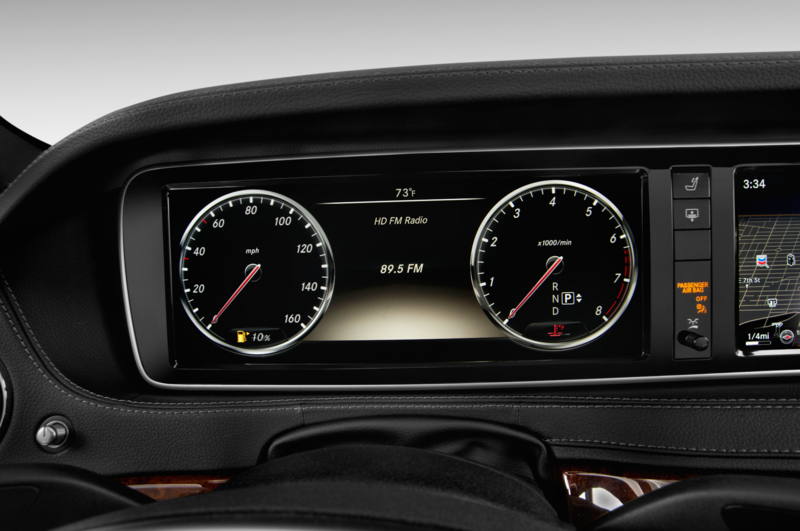 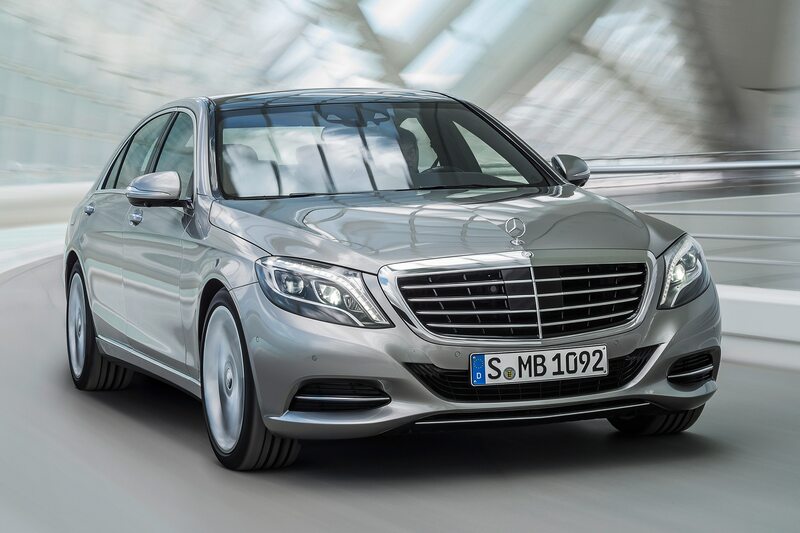 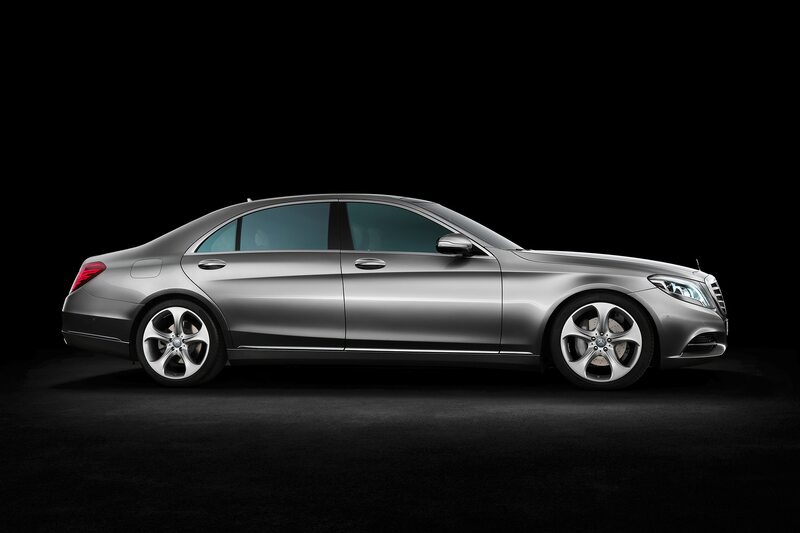 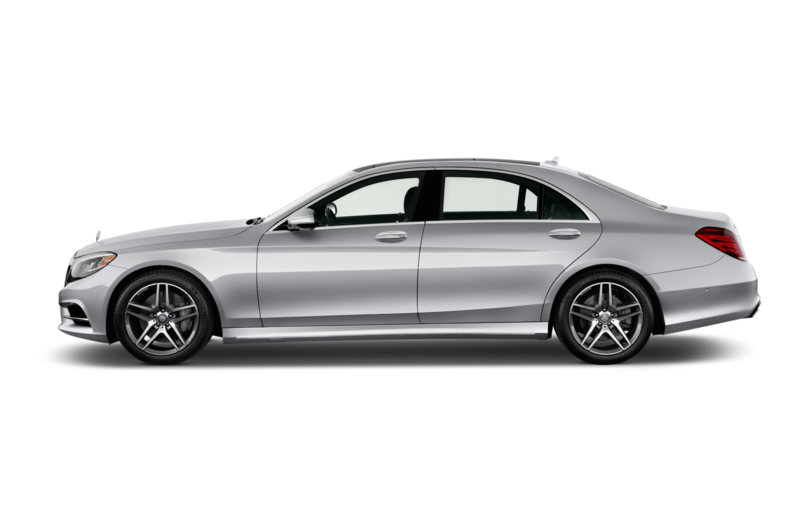 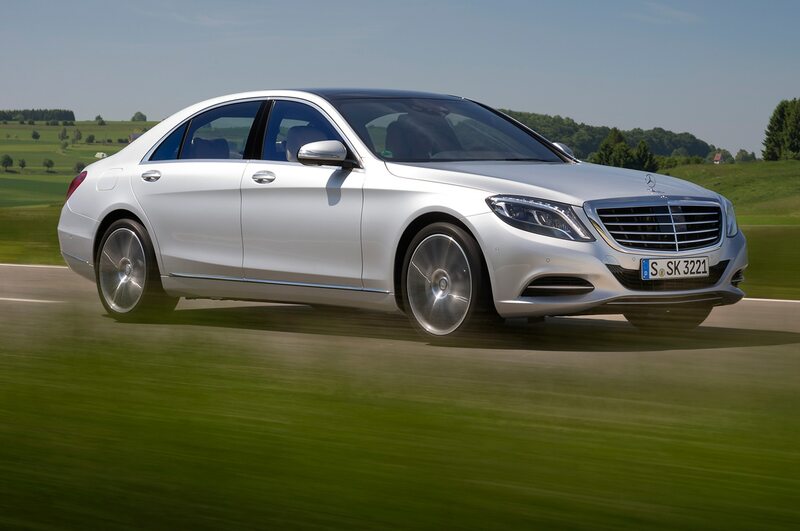 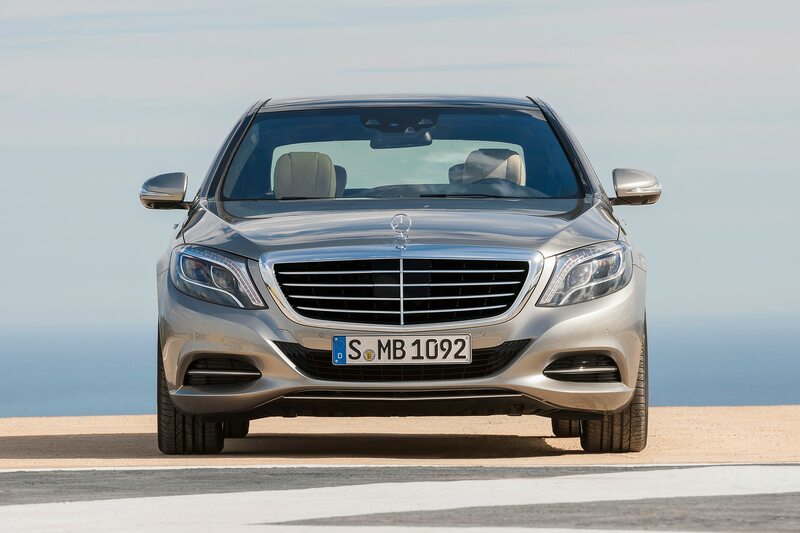 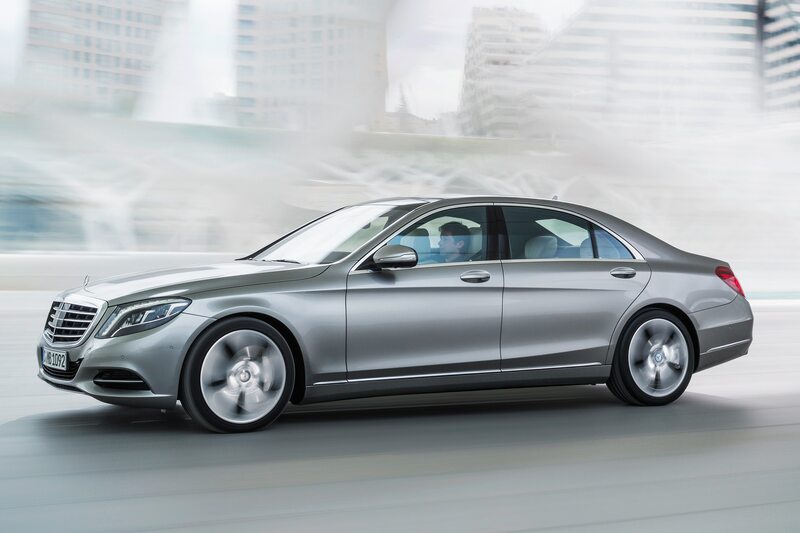 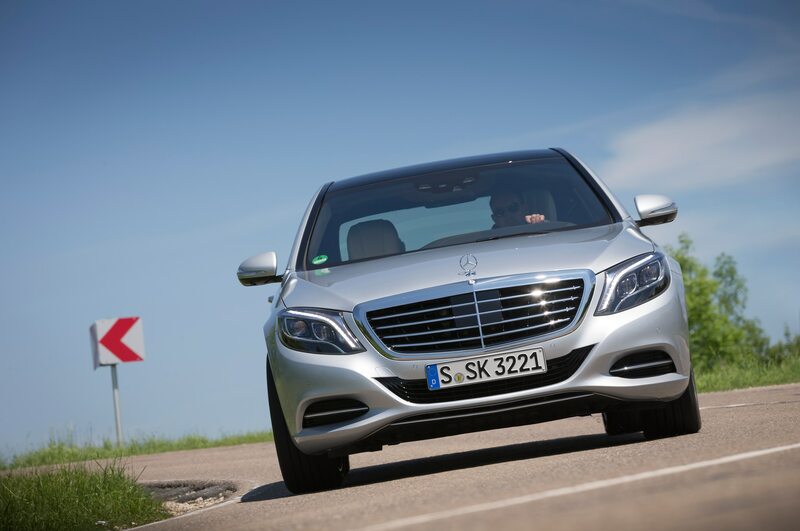 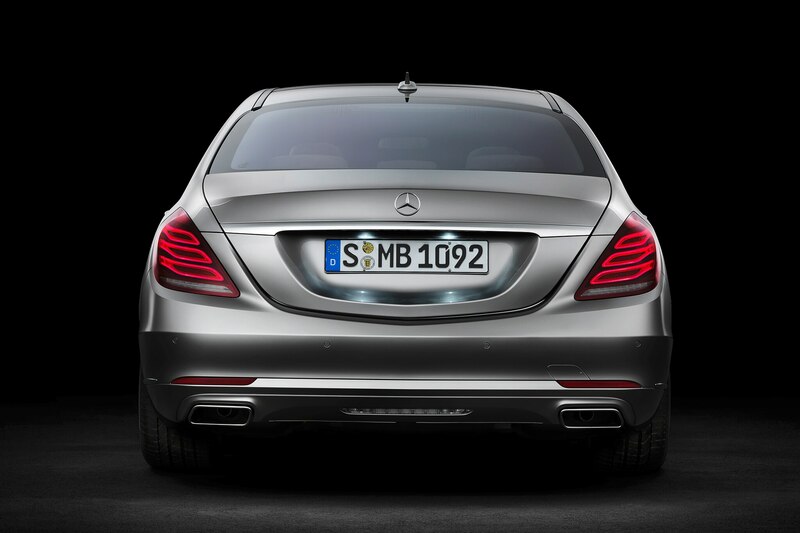 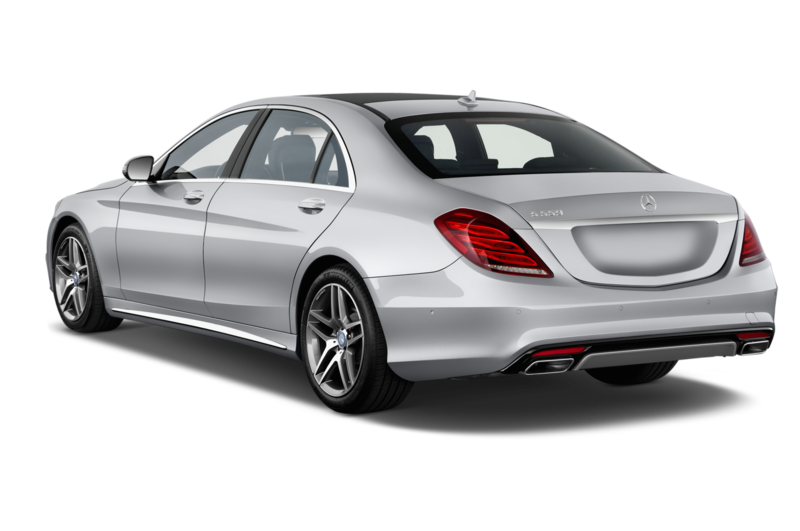 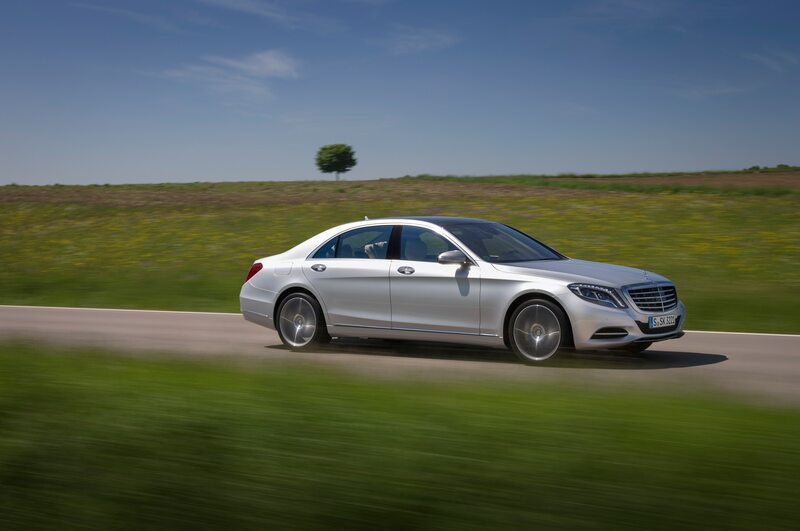 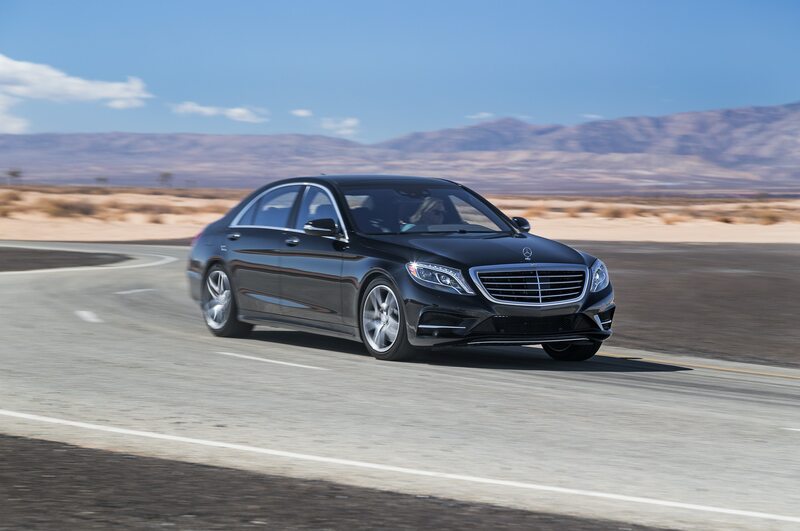 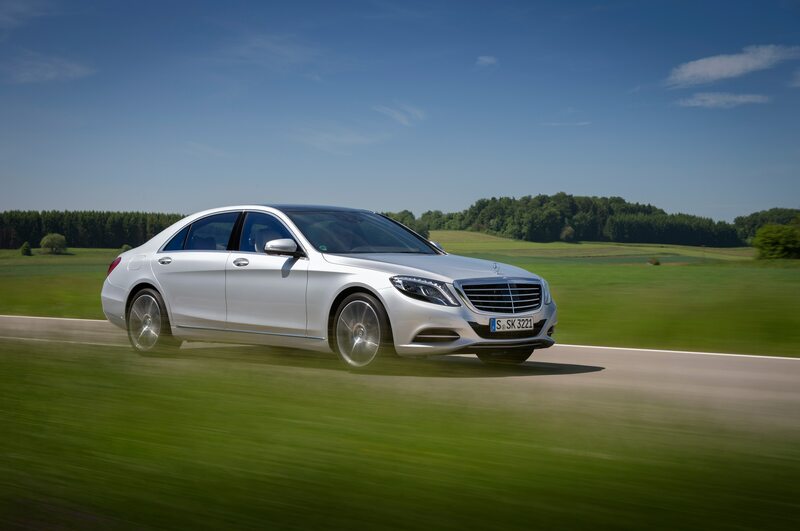 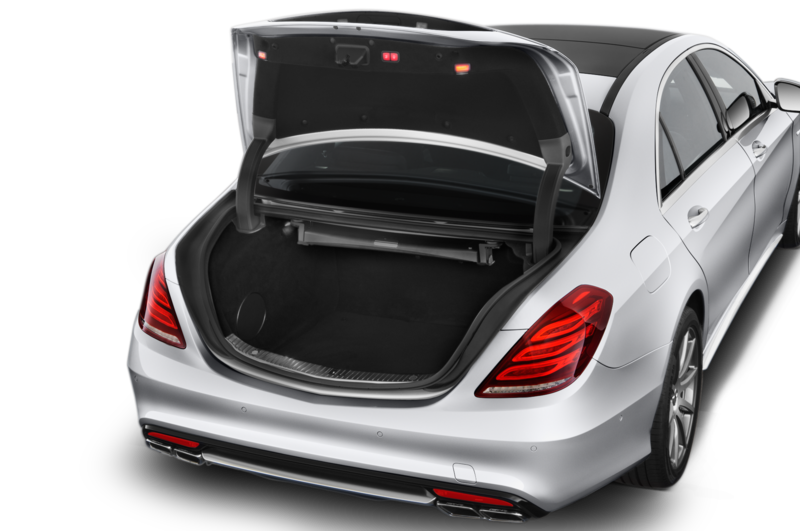 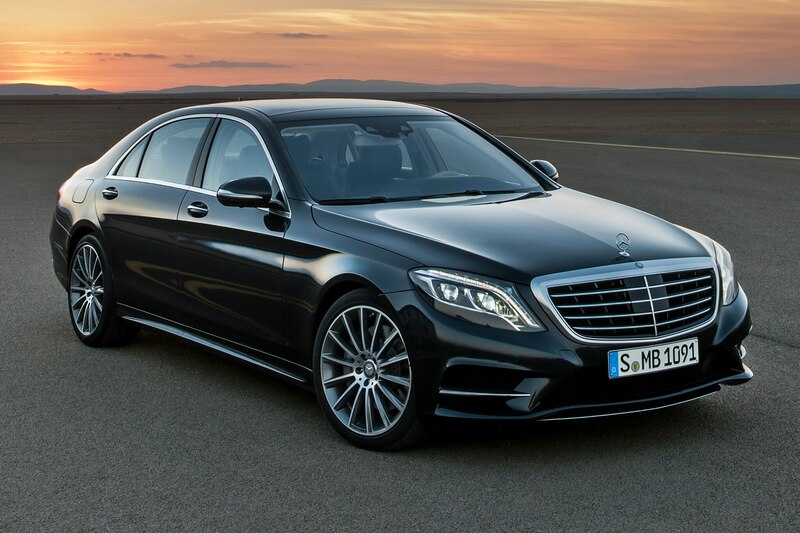 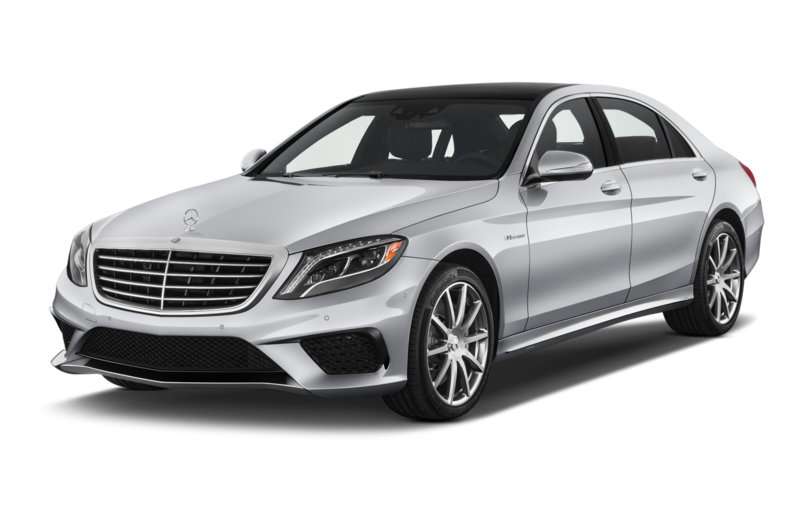 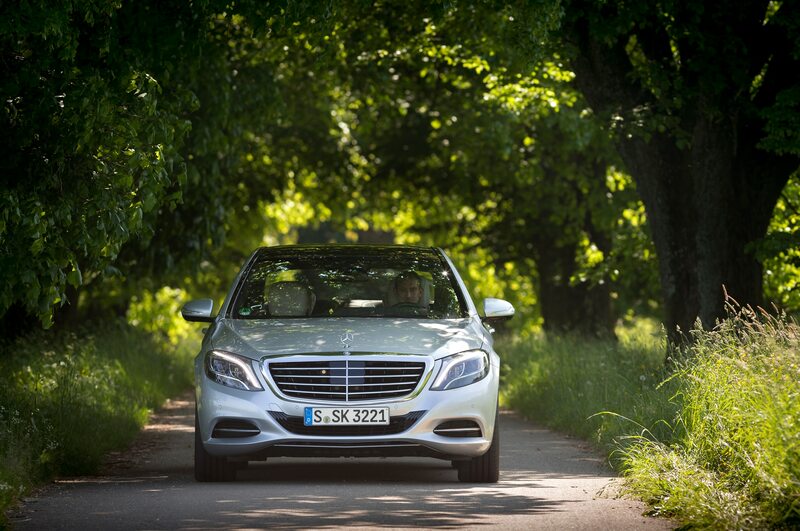 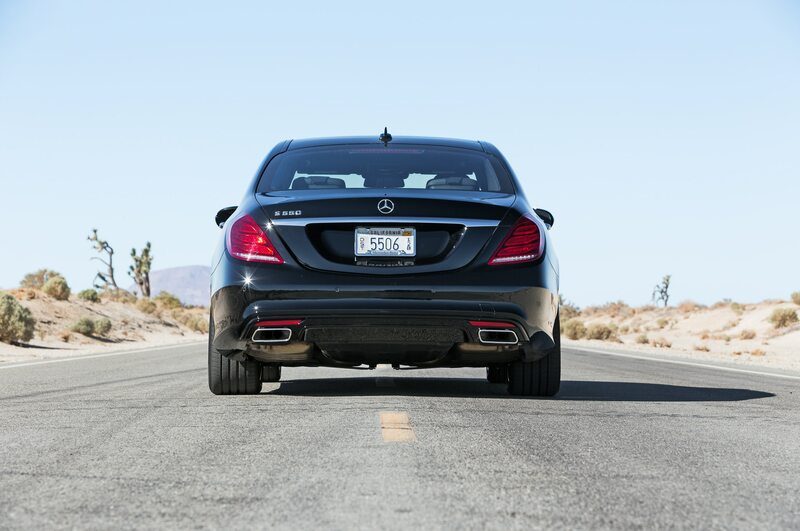 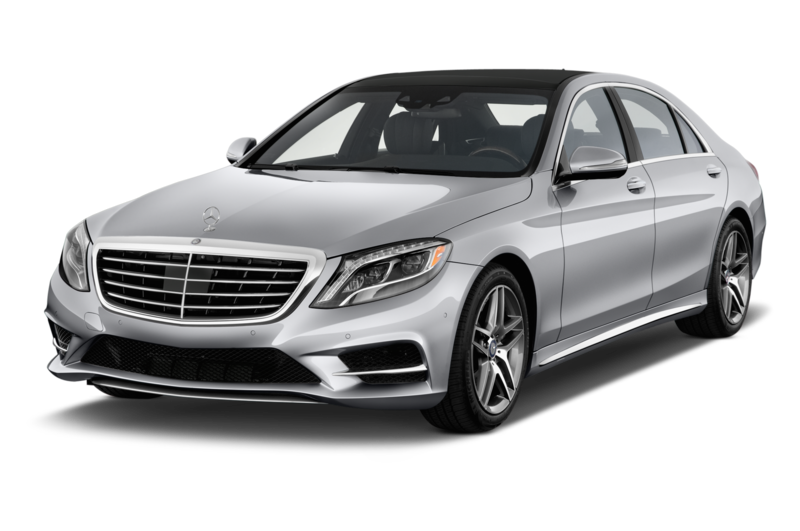 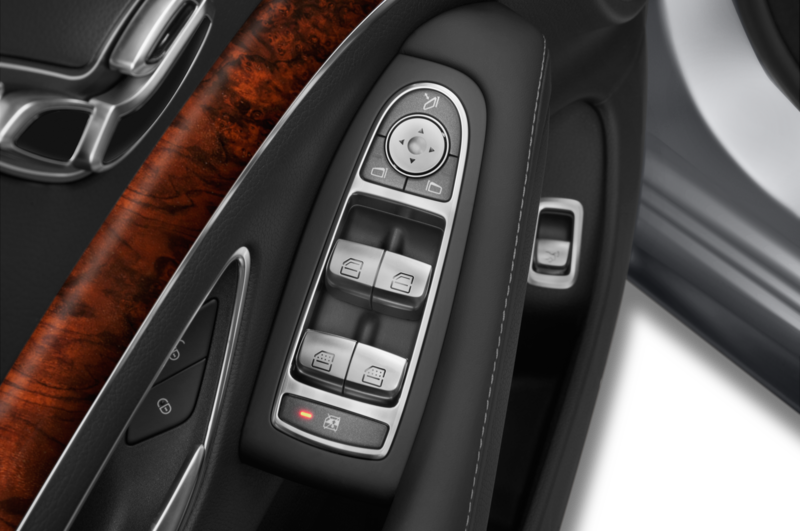 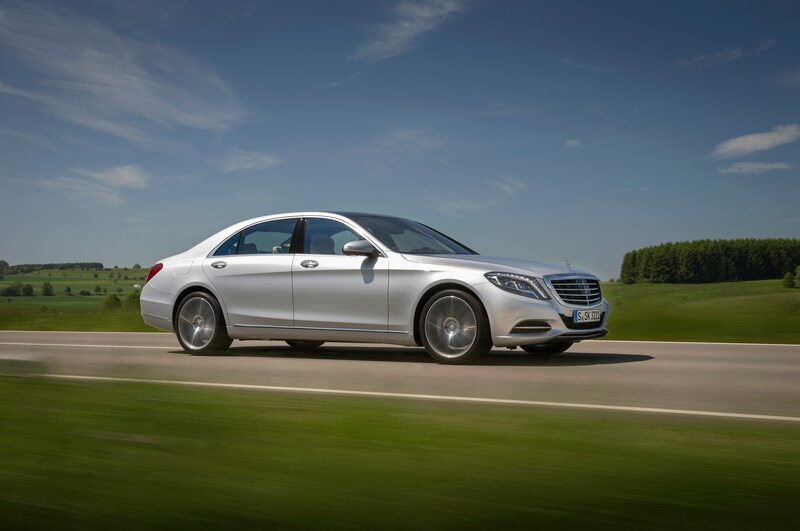 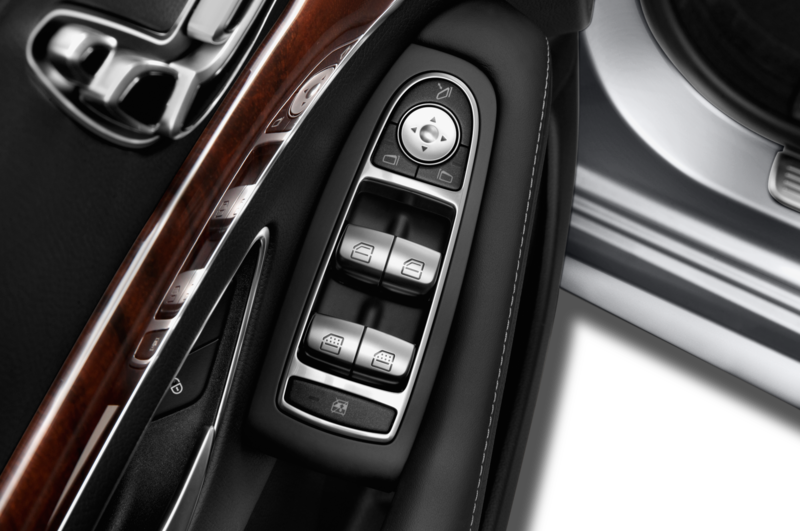 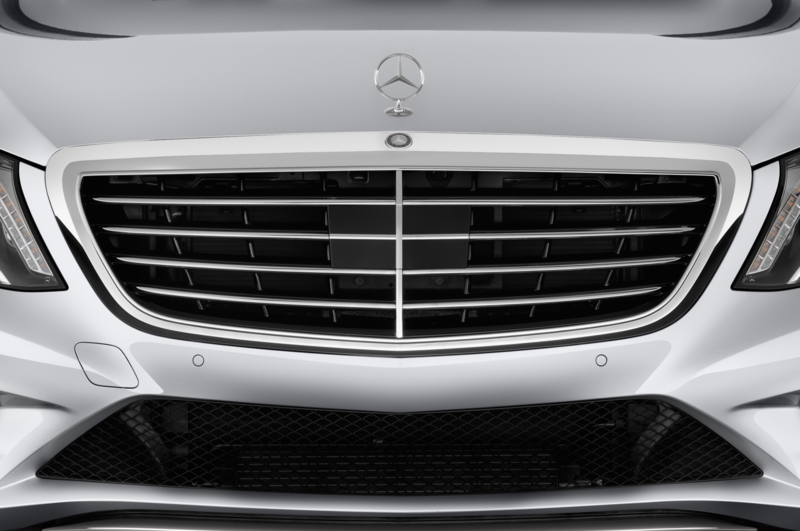 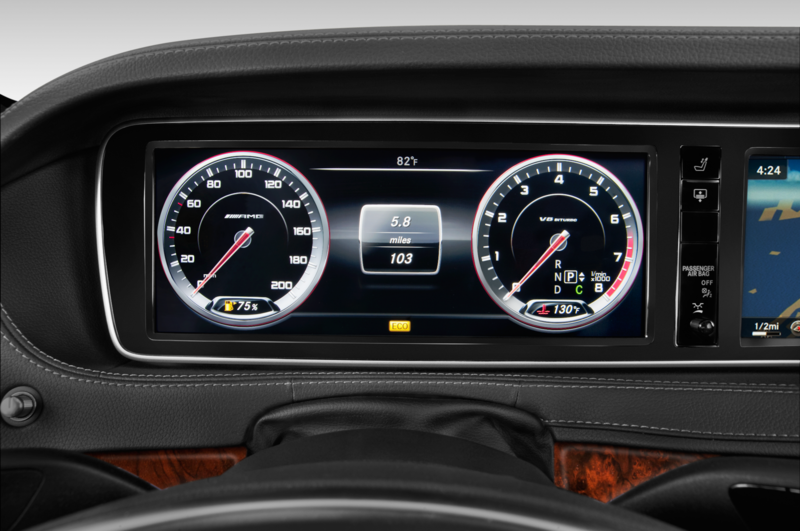 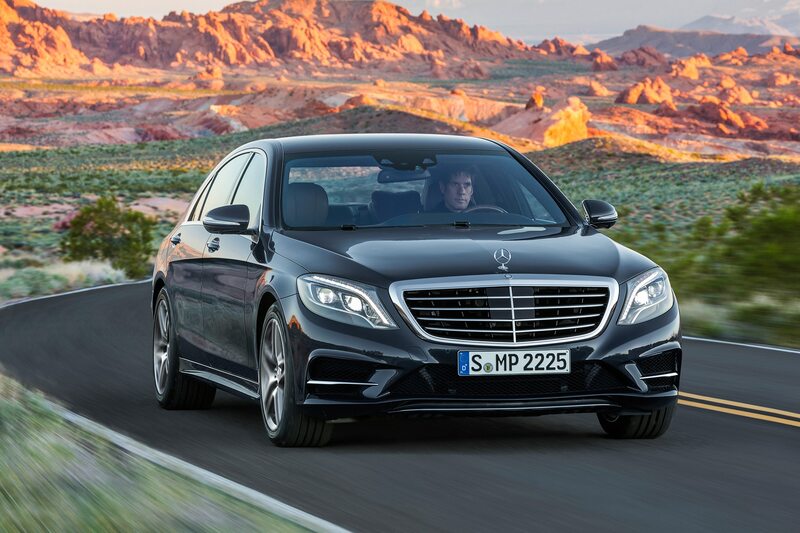 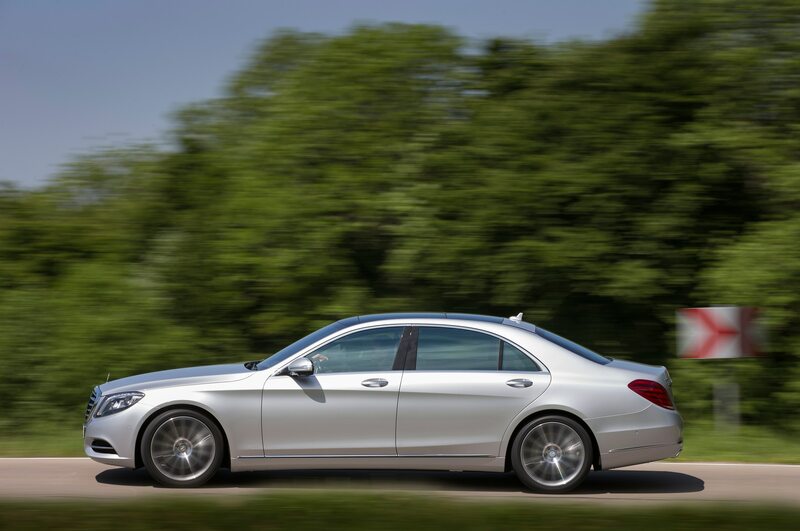 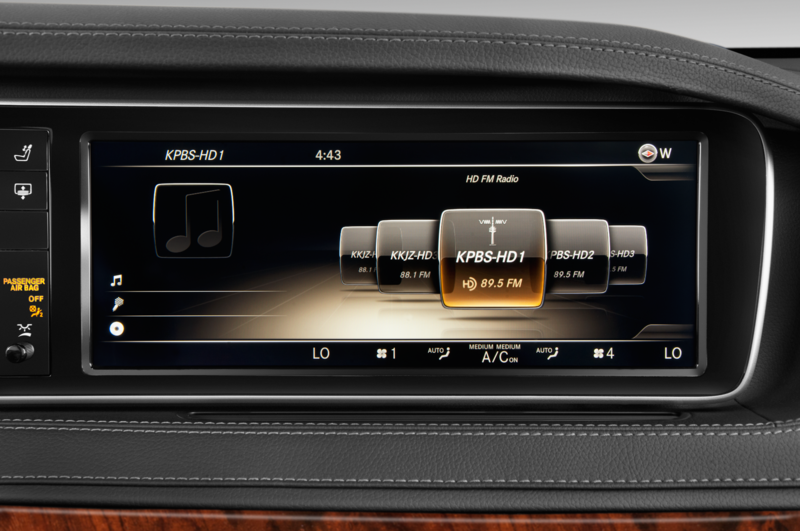 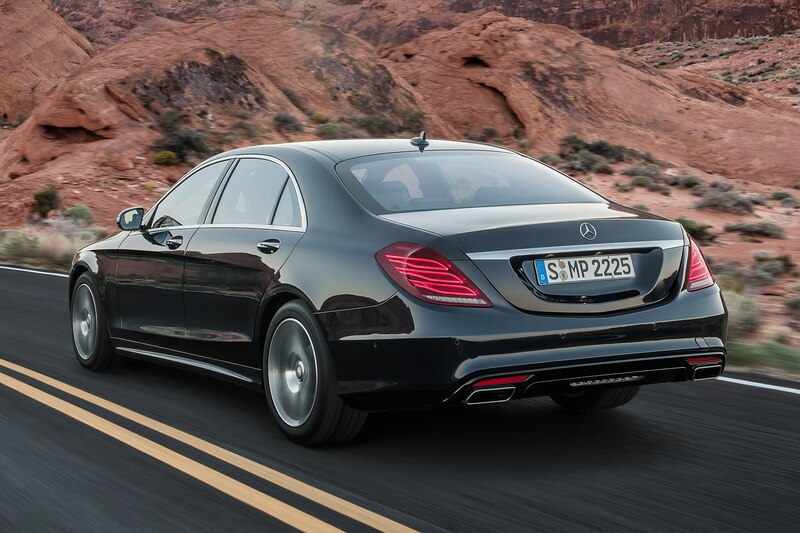 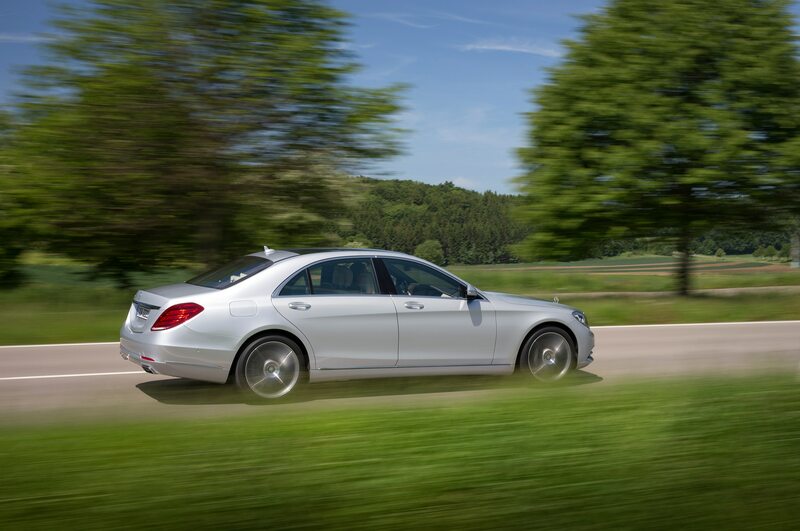 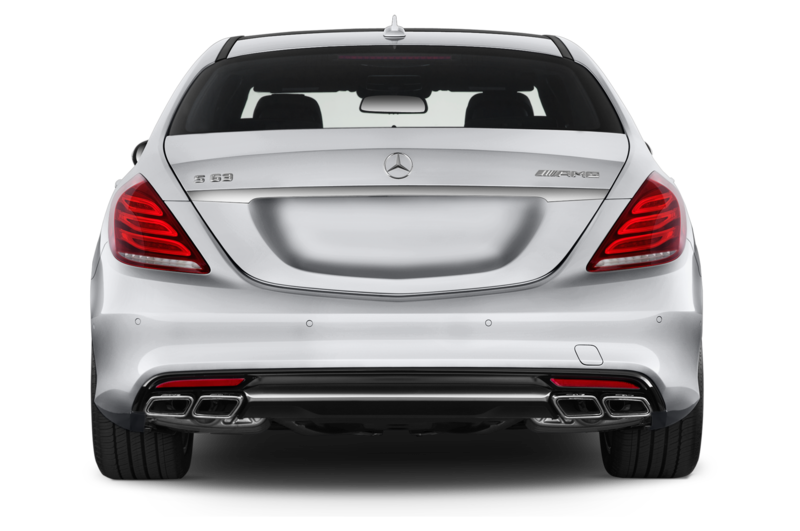 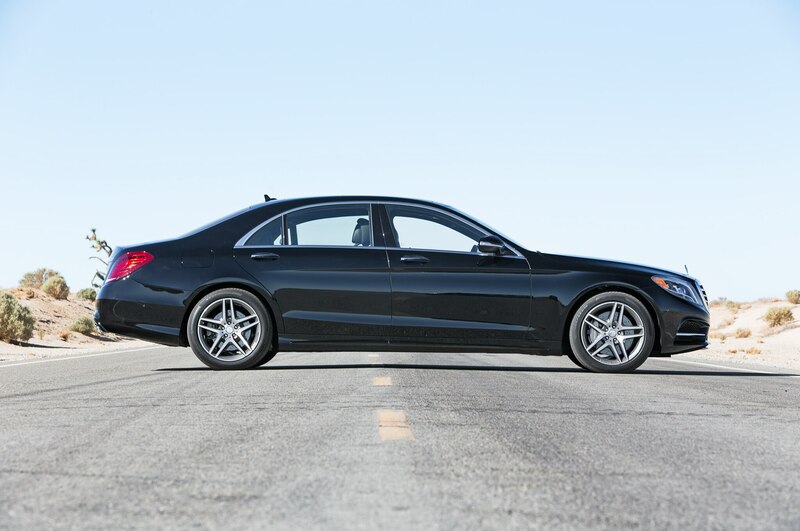 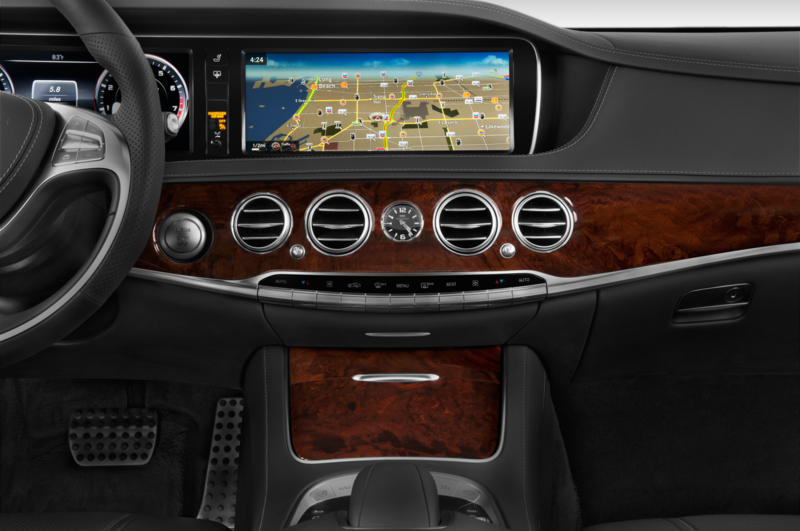 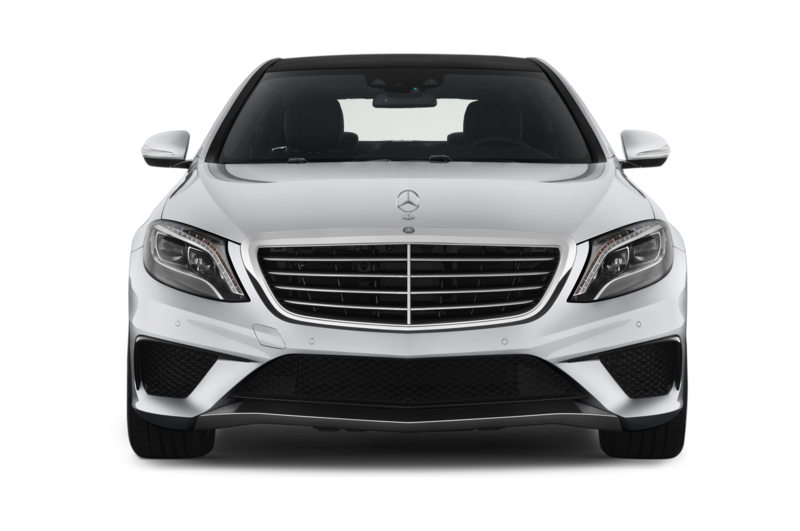 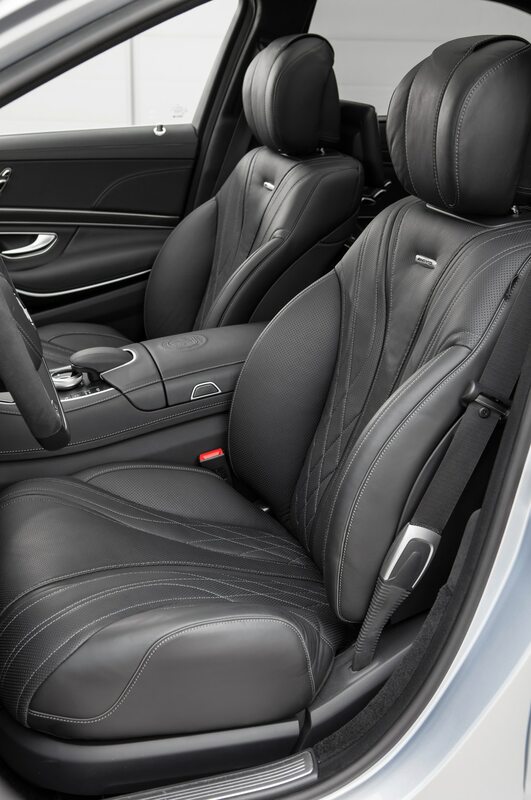 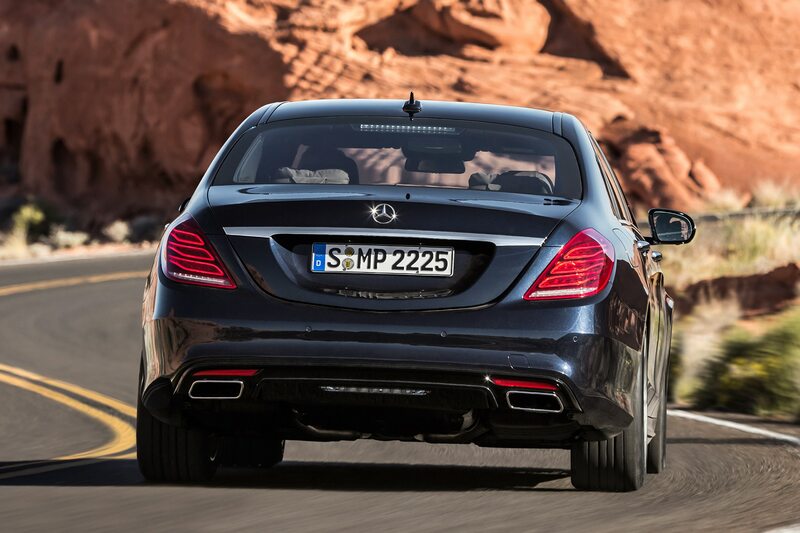 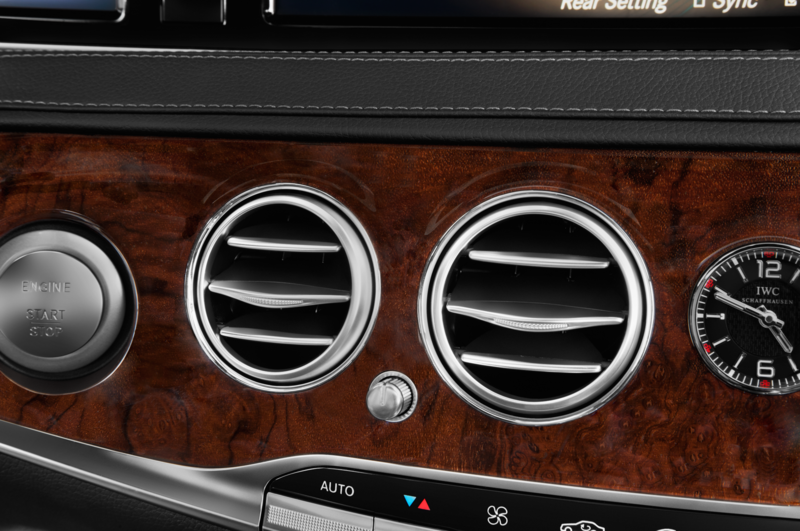 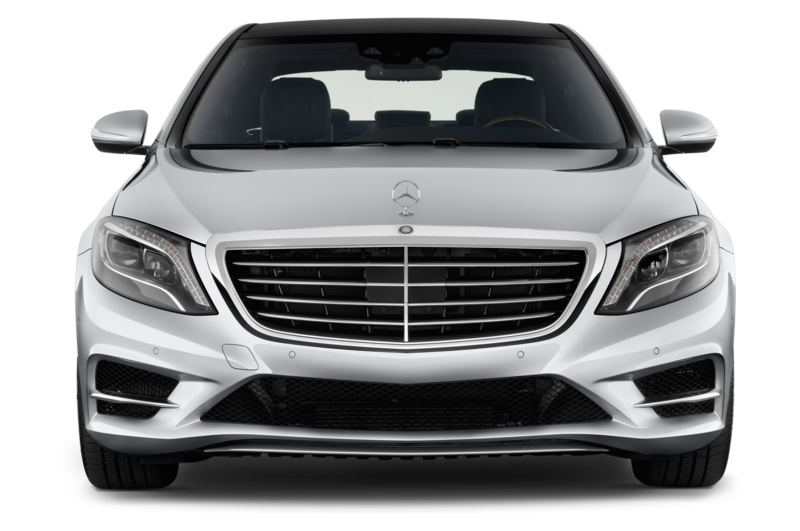 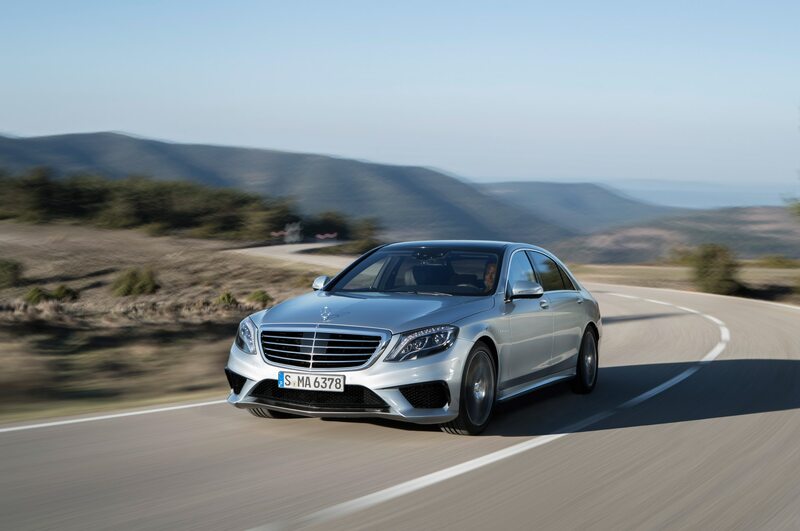 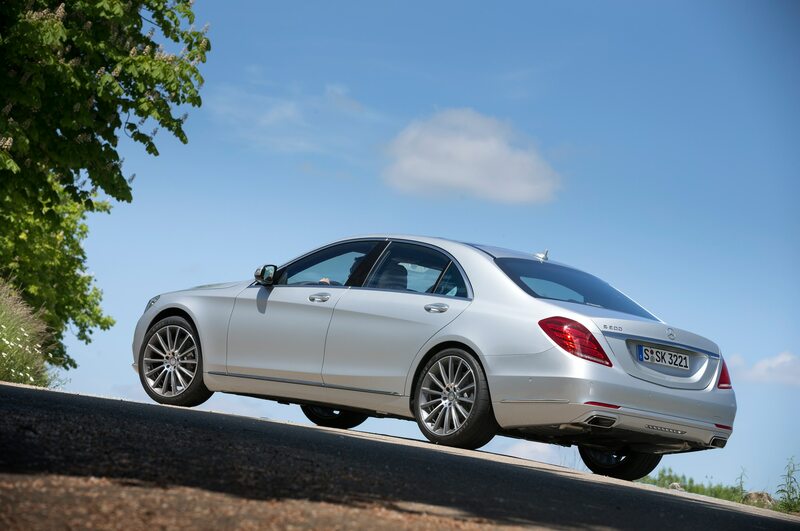 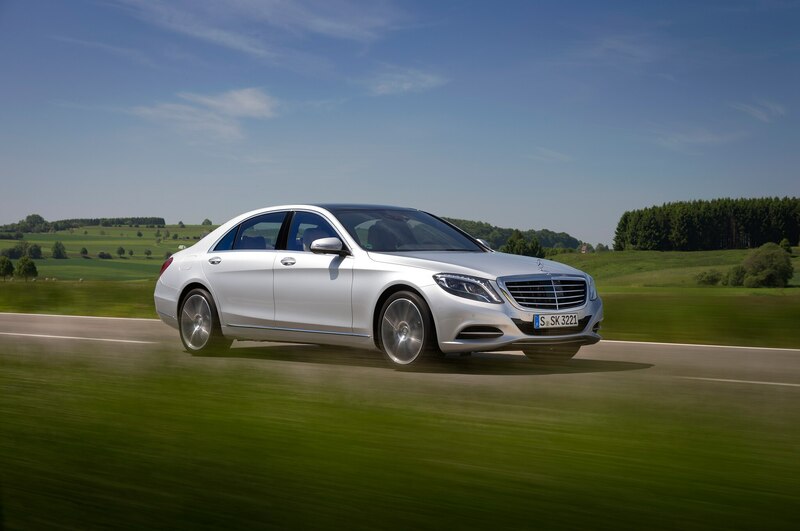 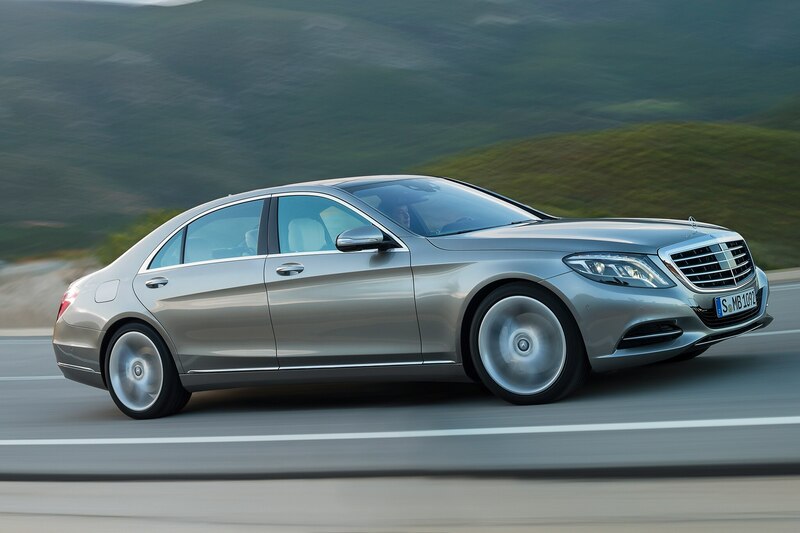 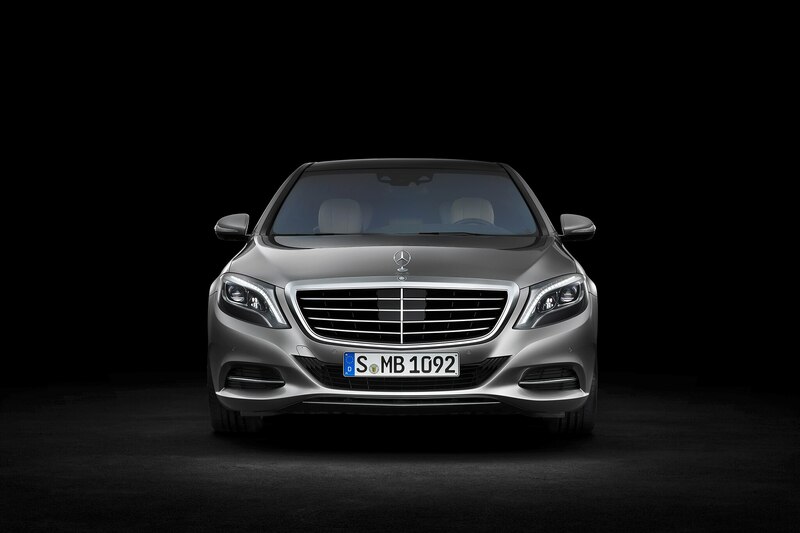 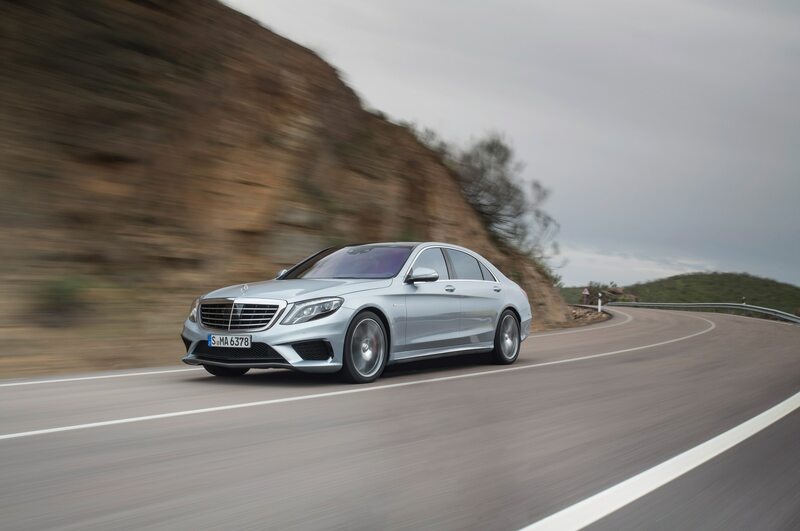 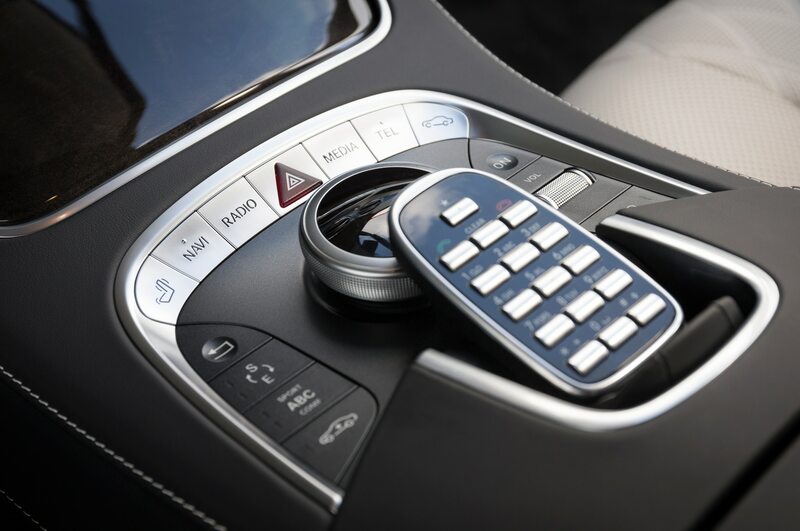 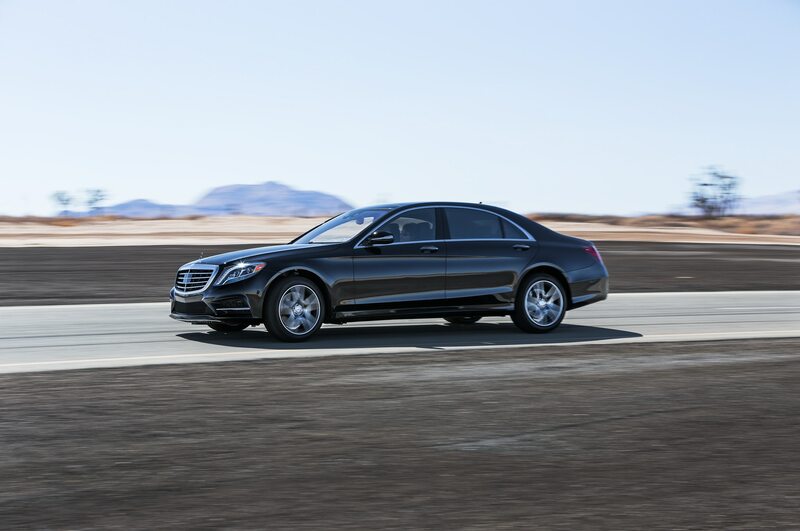 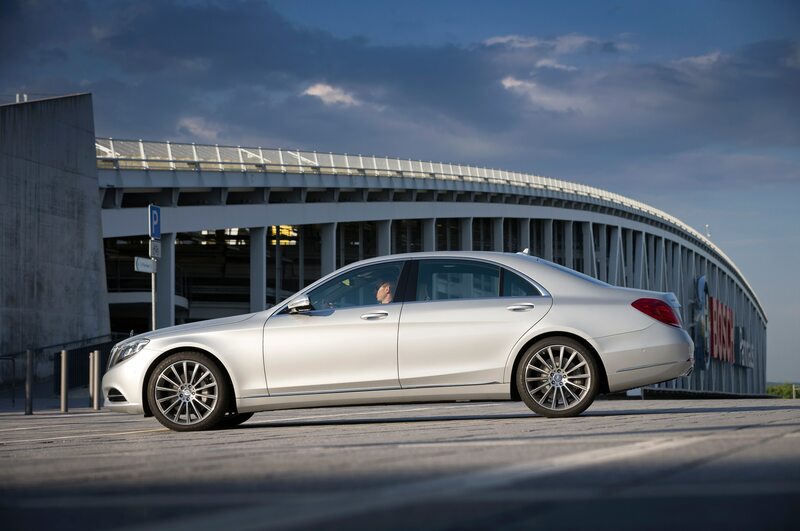 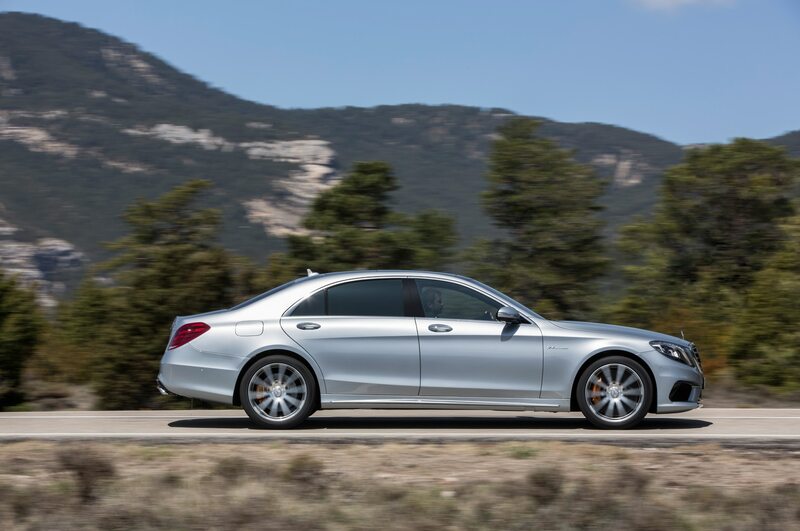 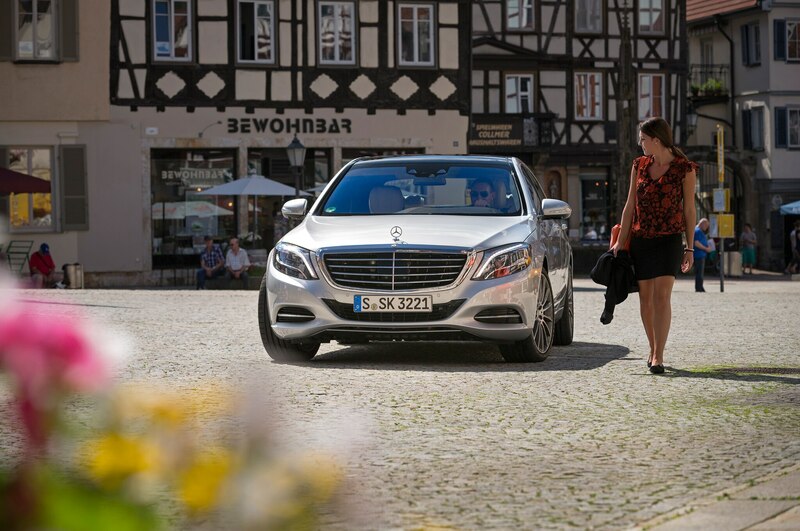 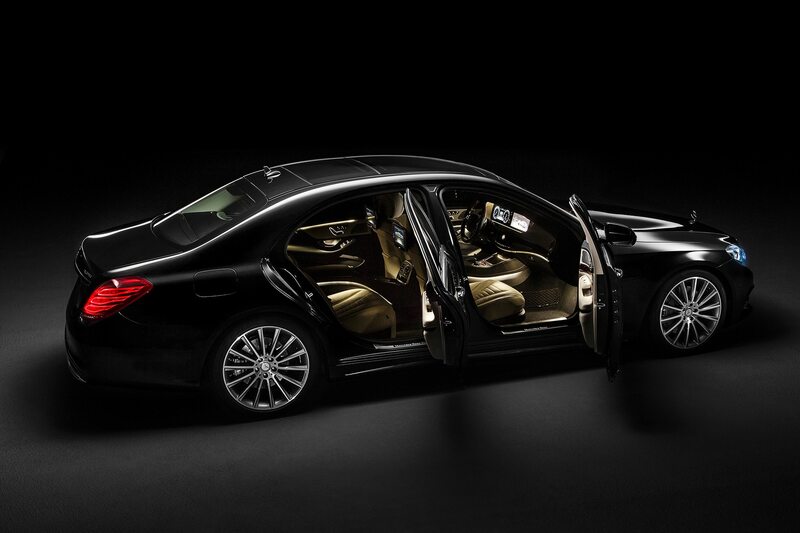 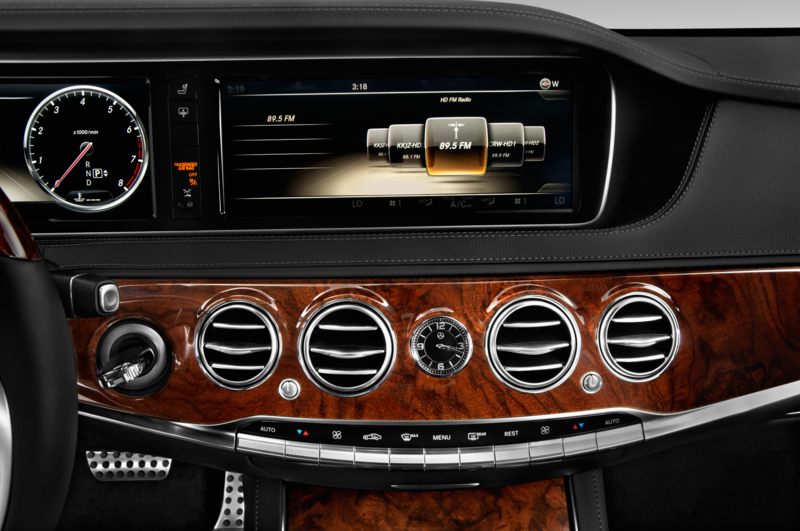 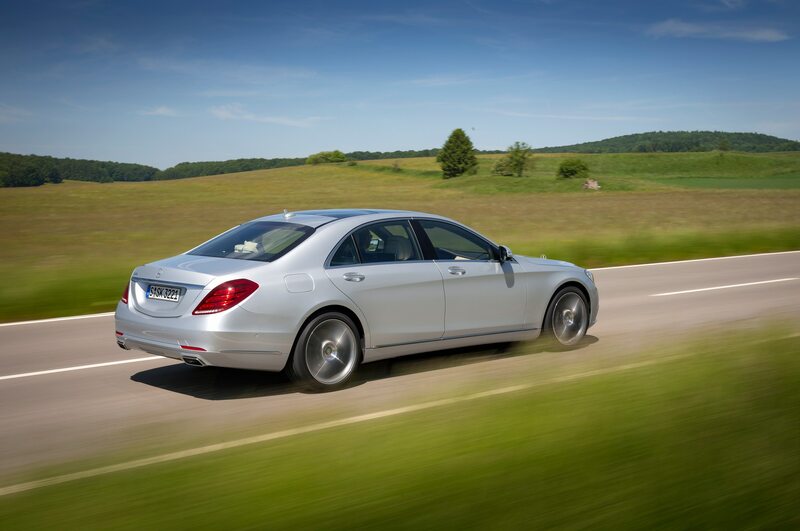 Sales of the Mercedes S-Class sedan in the U.S. are up 7.1 percent through the end of November, and the Mercedes brand as a whole has seen its U.S. sales climb 12.2 percent year-over-year so far in 2013. 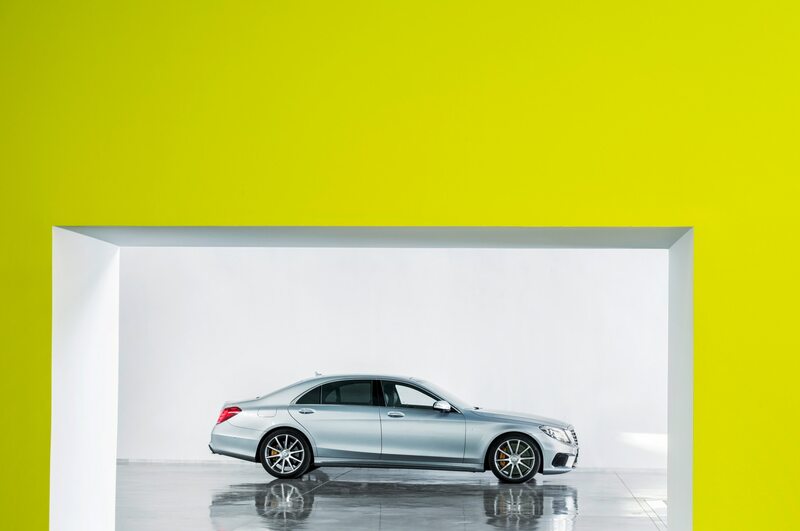 Globally, Mercedes reported that it sold 1.3 million passenger cars, a gain of 10.7 percent versus the first 11 months of last year. 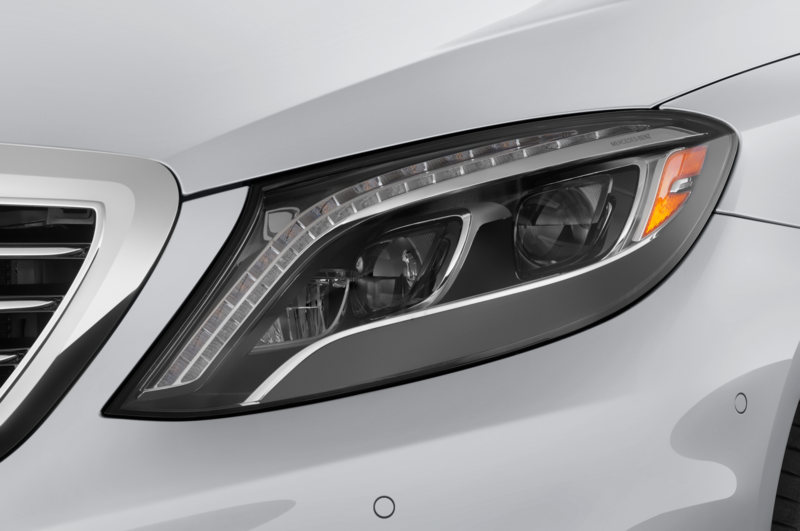 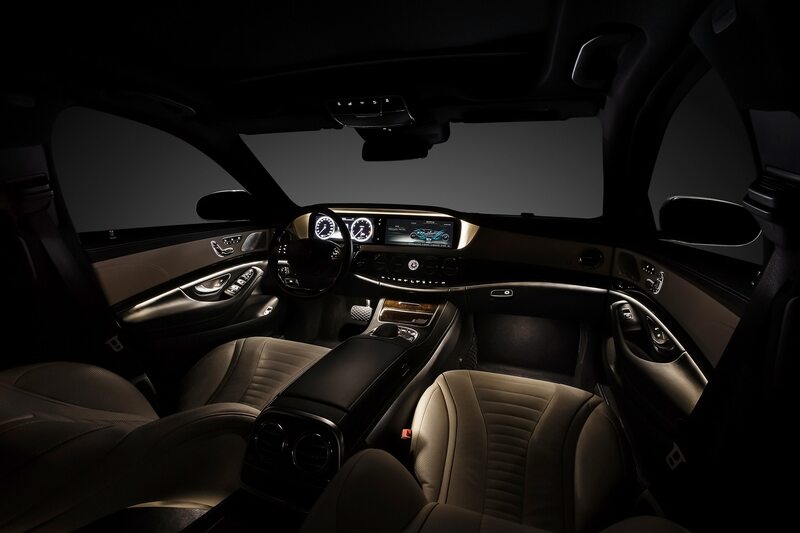 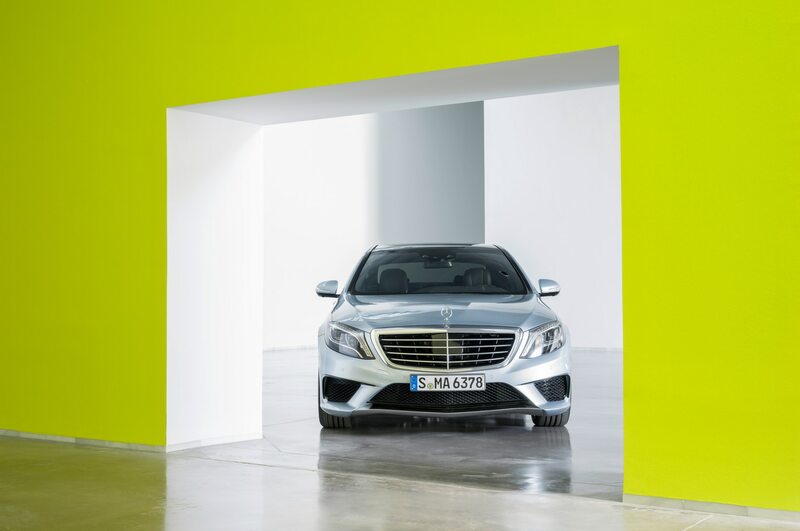 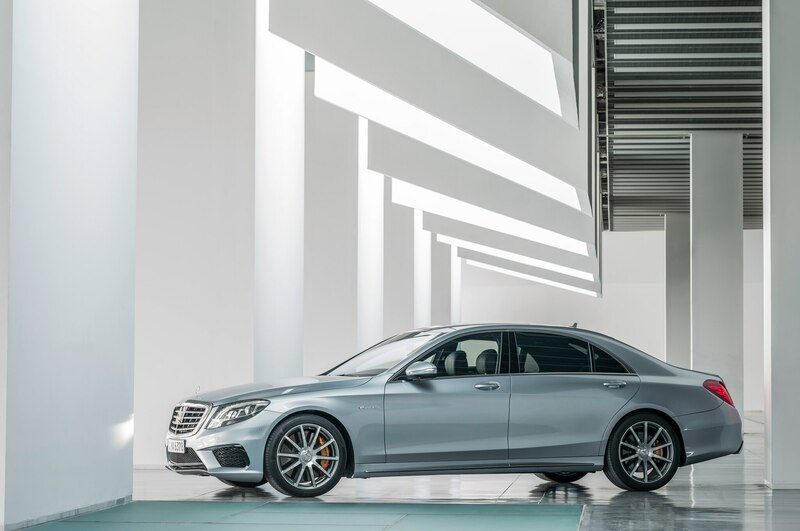 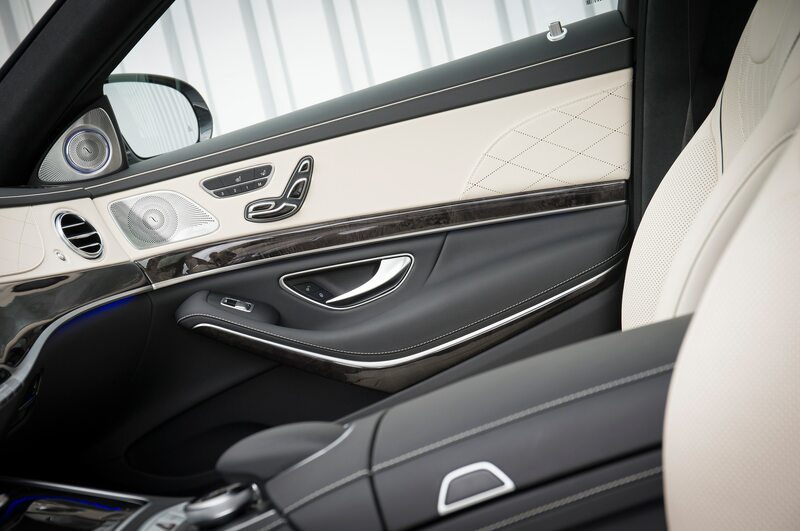 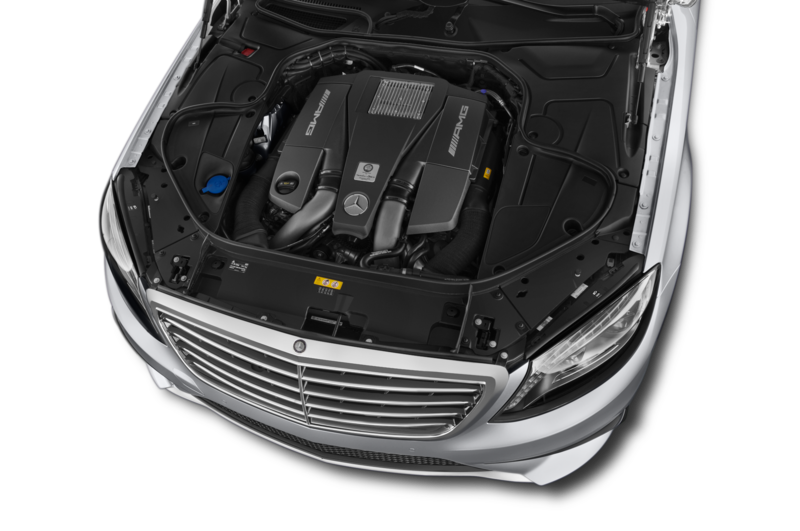 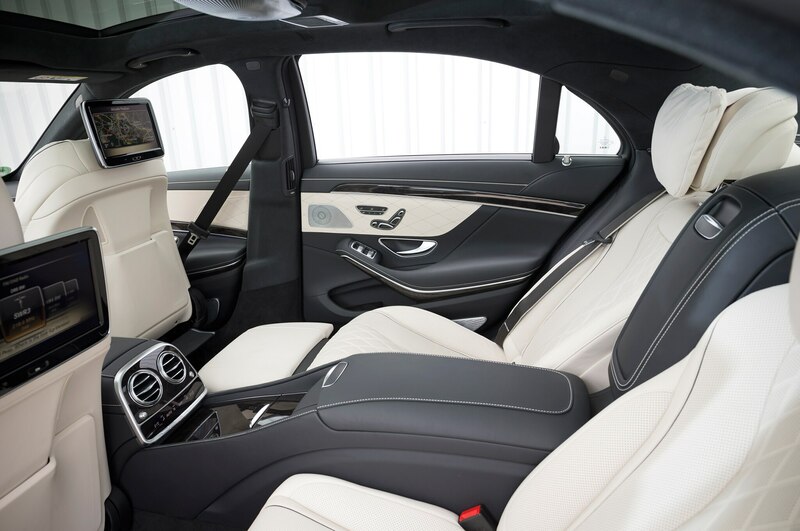 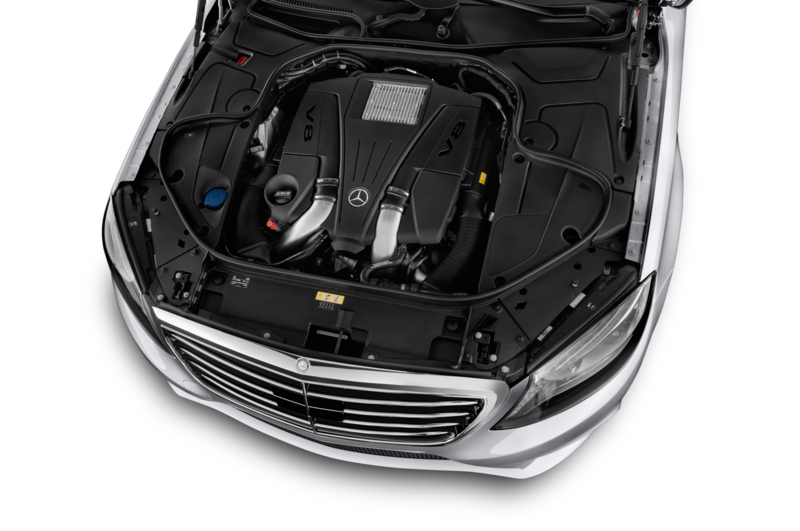 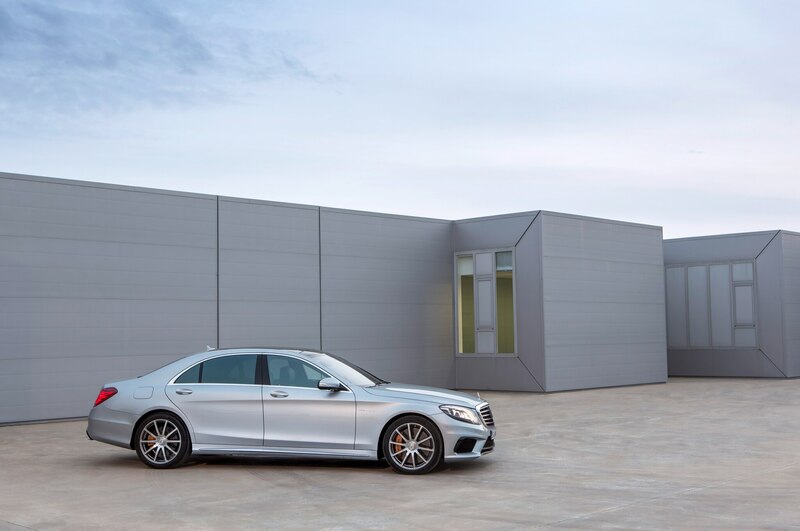 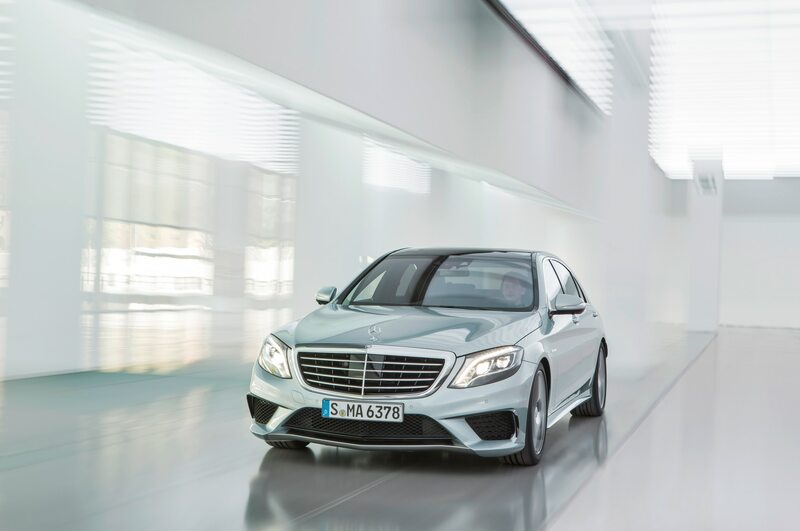 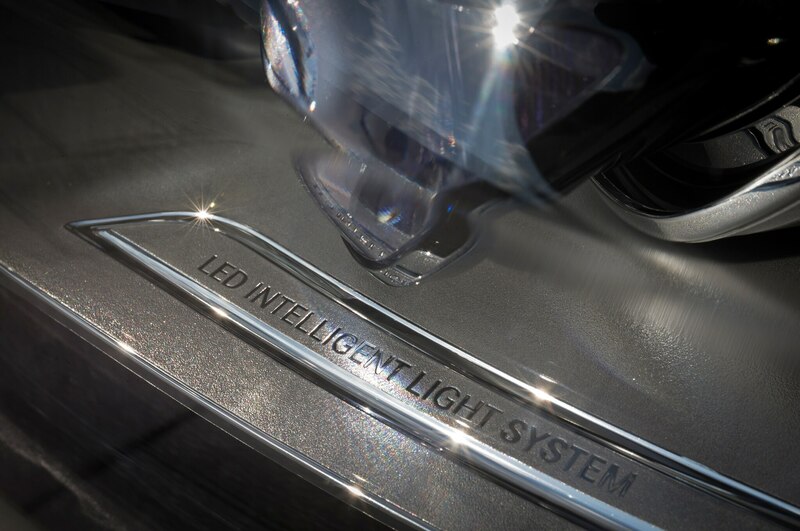 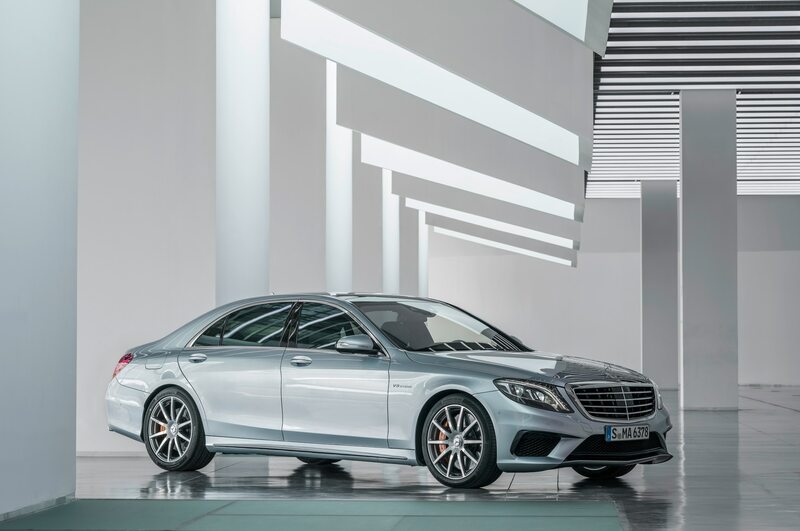 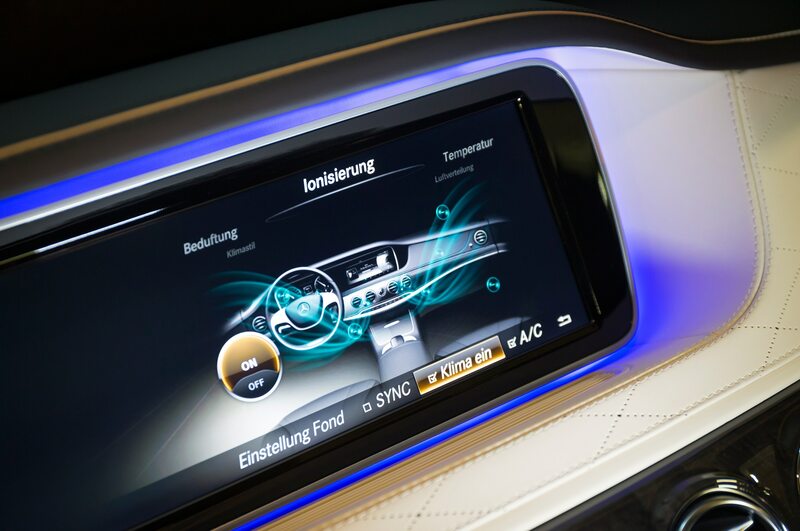 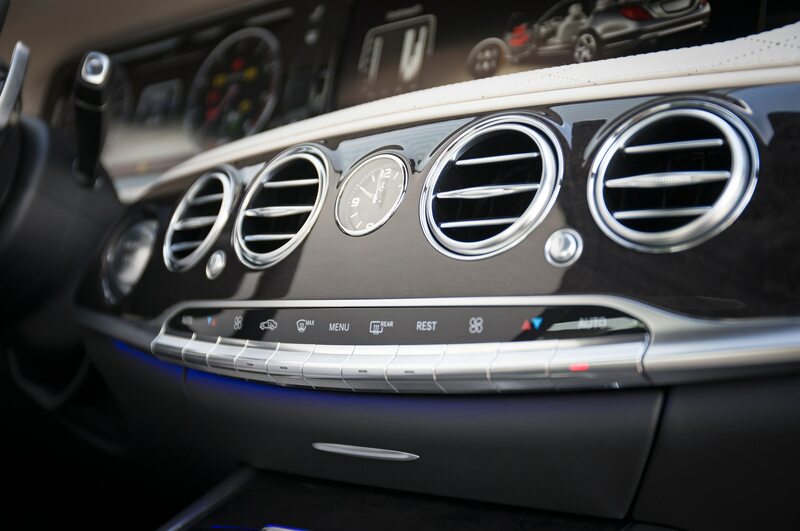 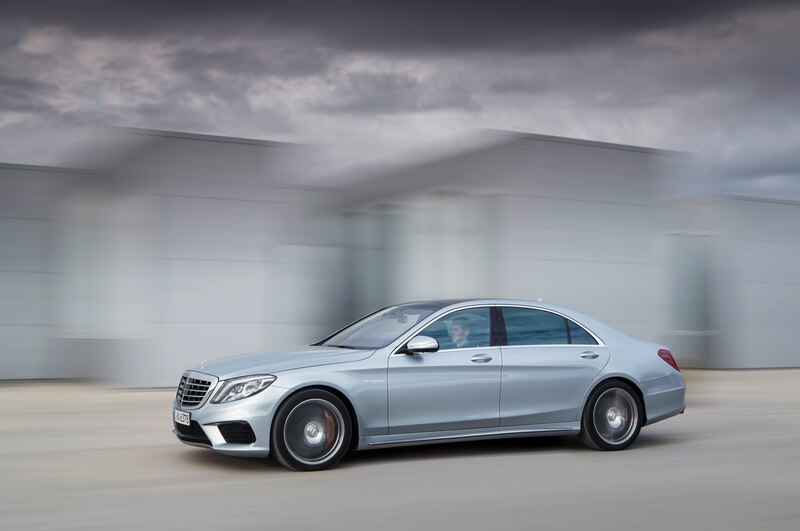 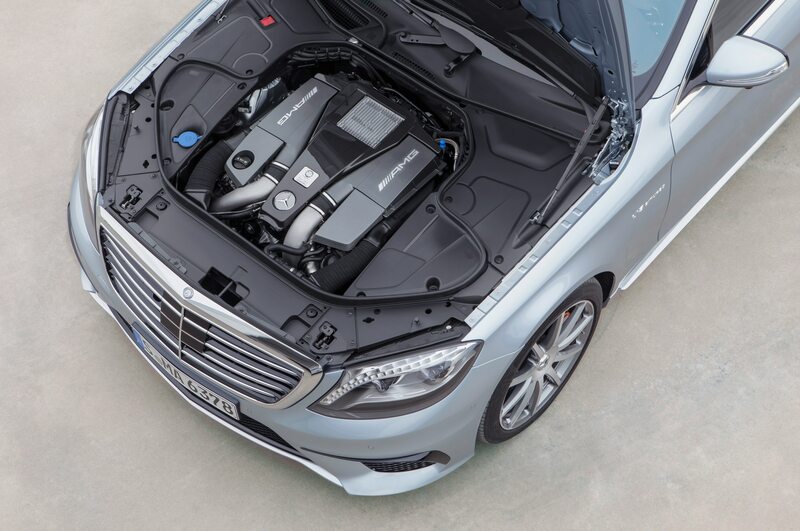 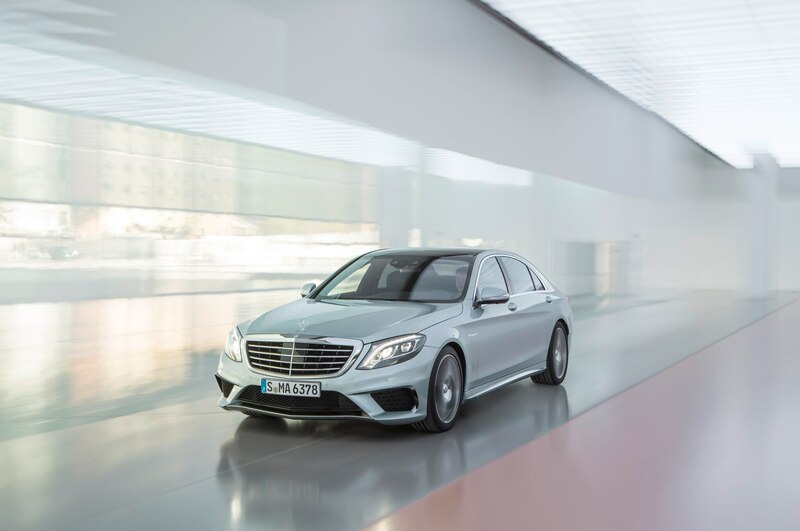 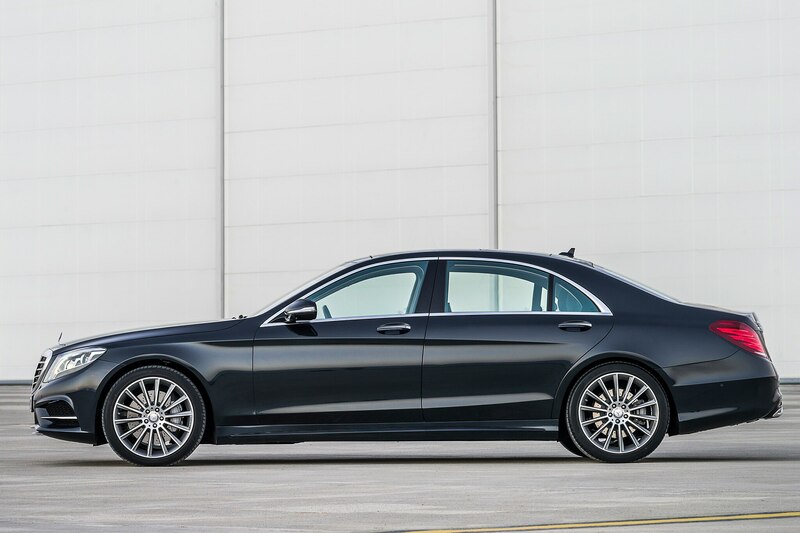 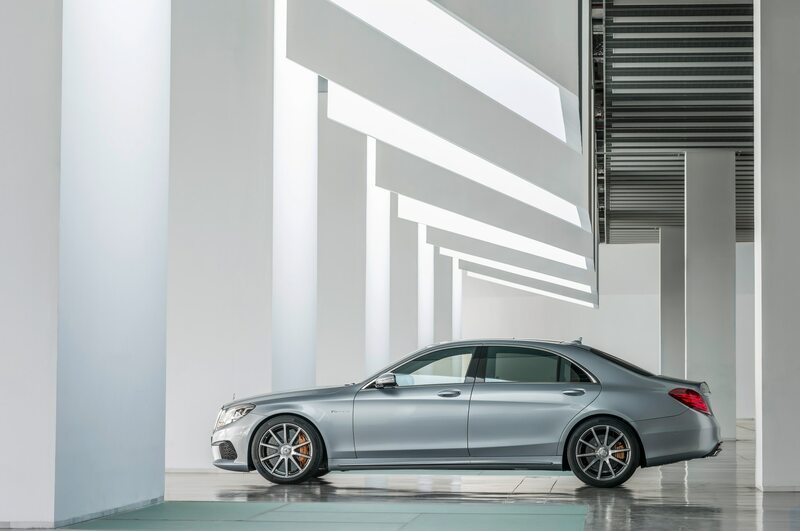 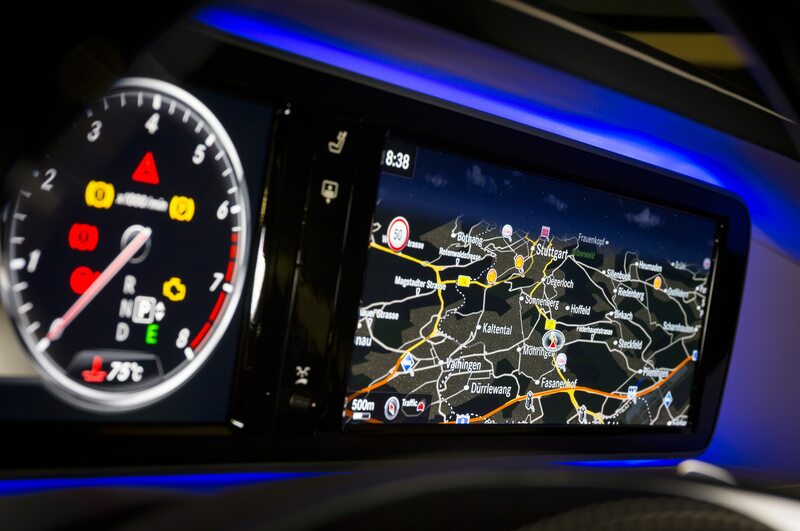 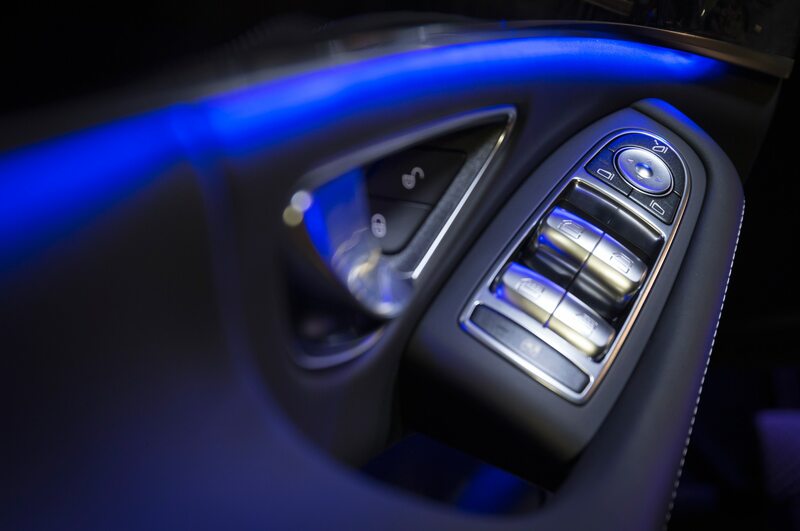 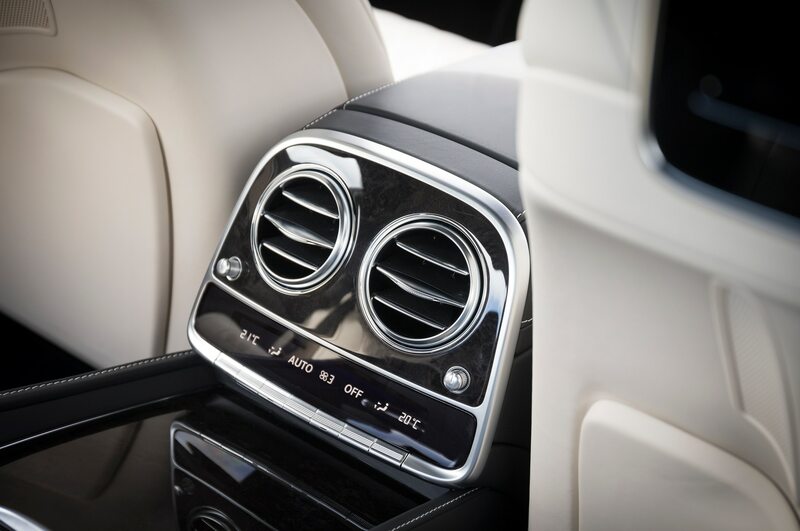 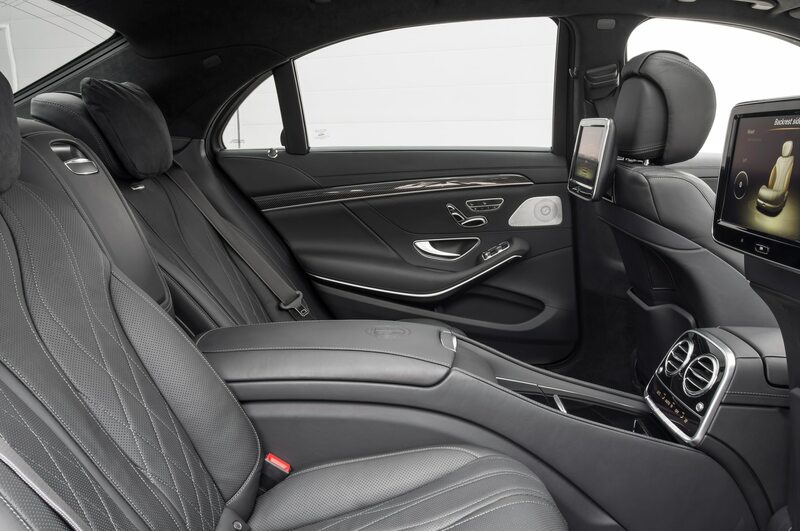 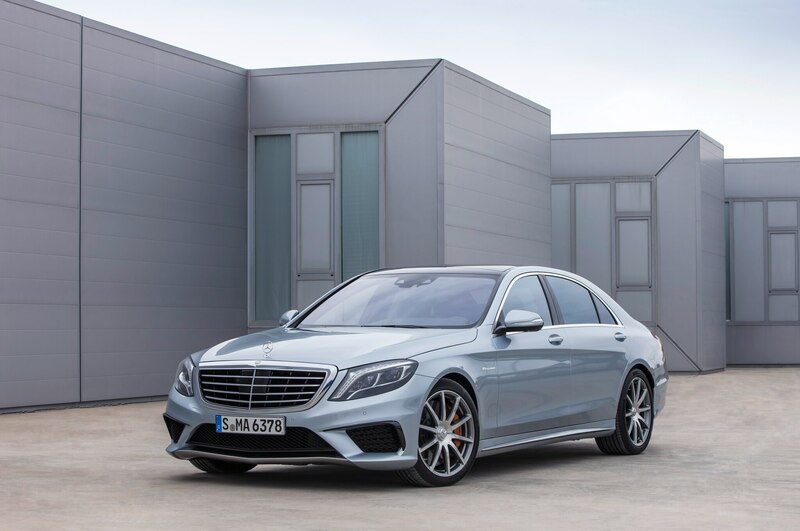 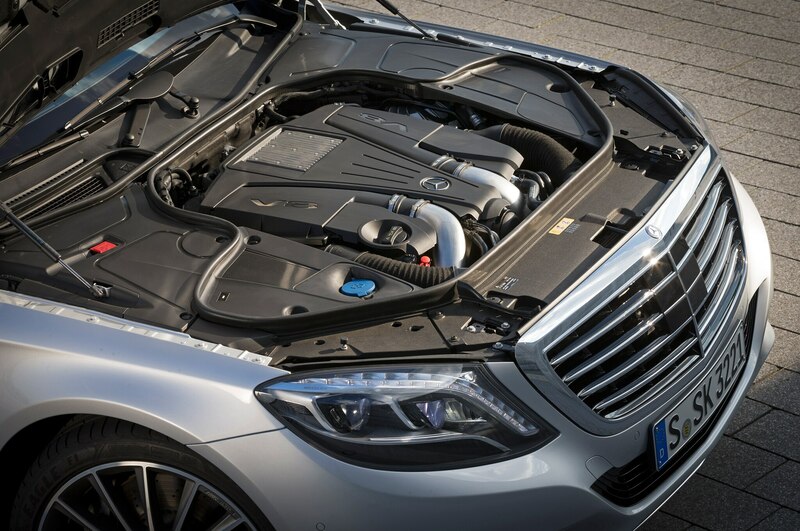 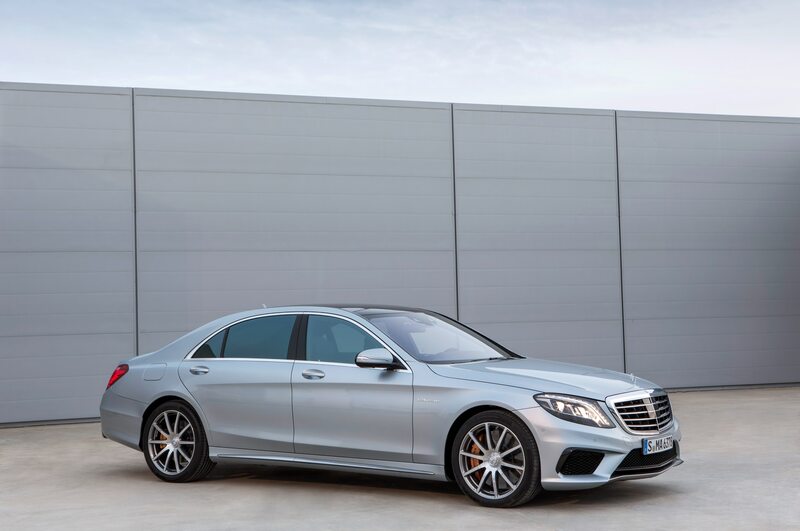 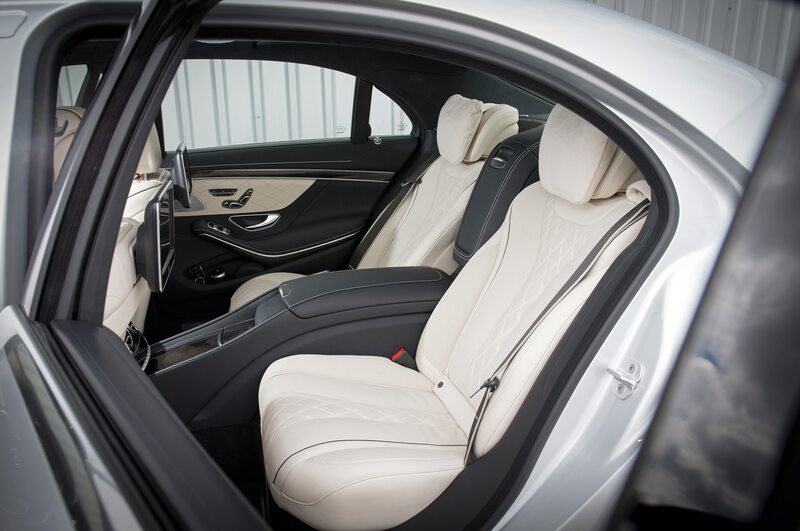 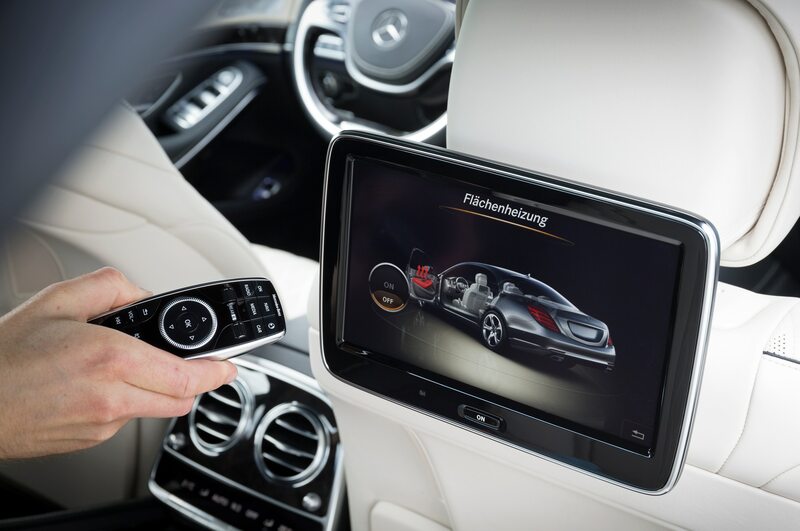 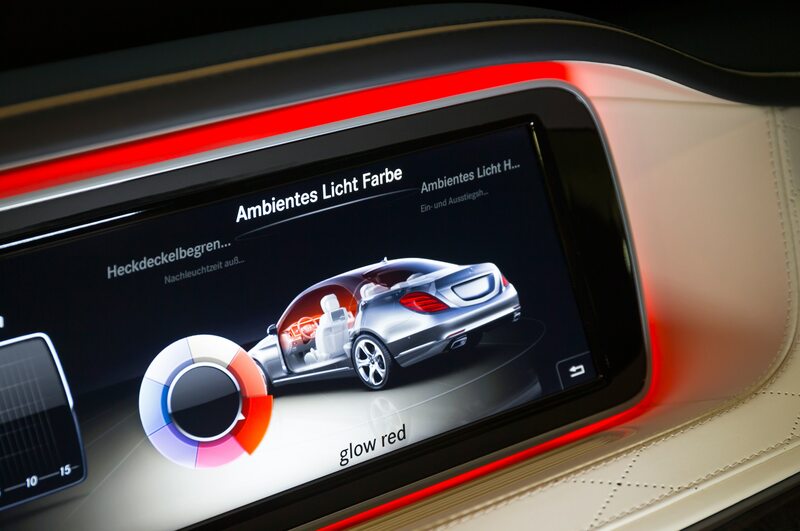 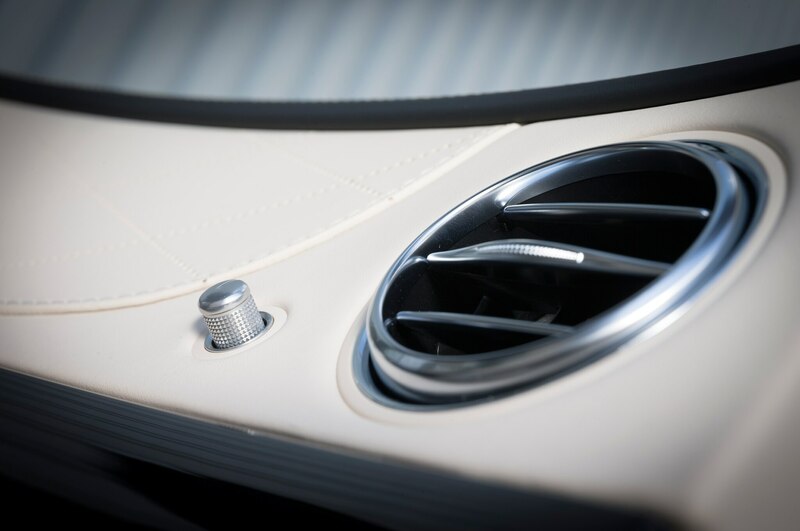 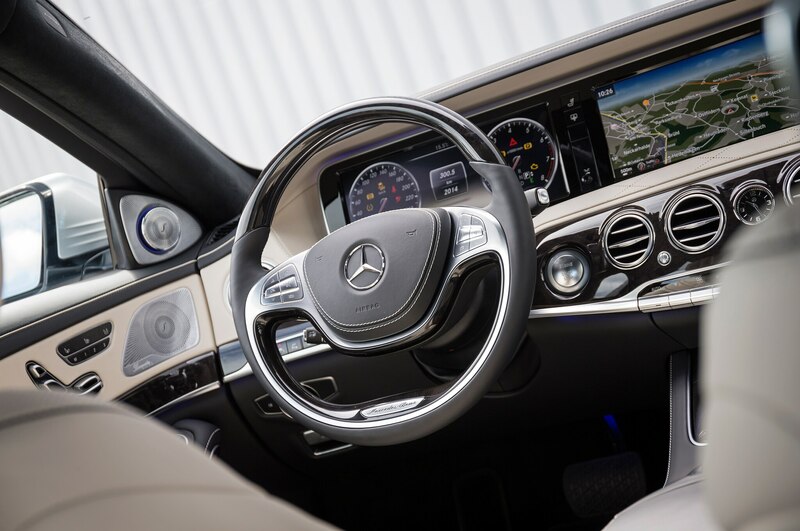 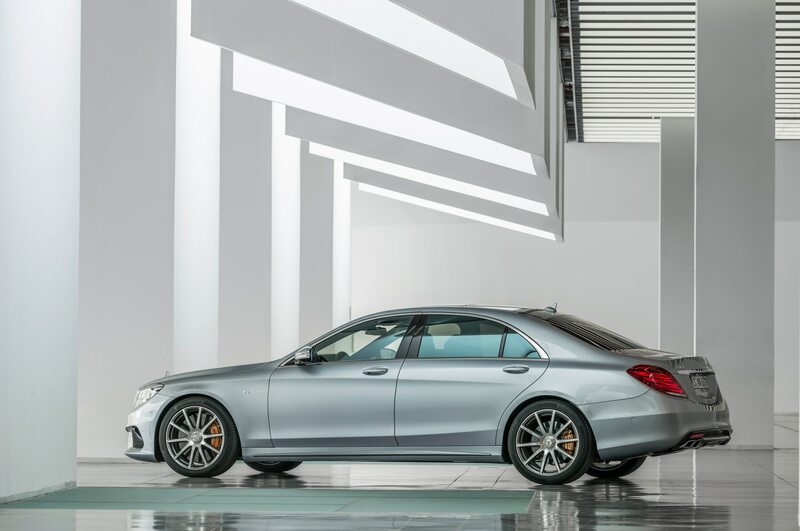 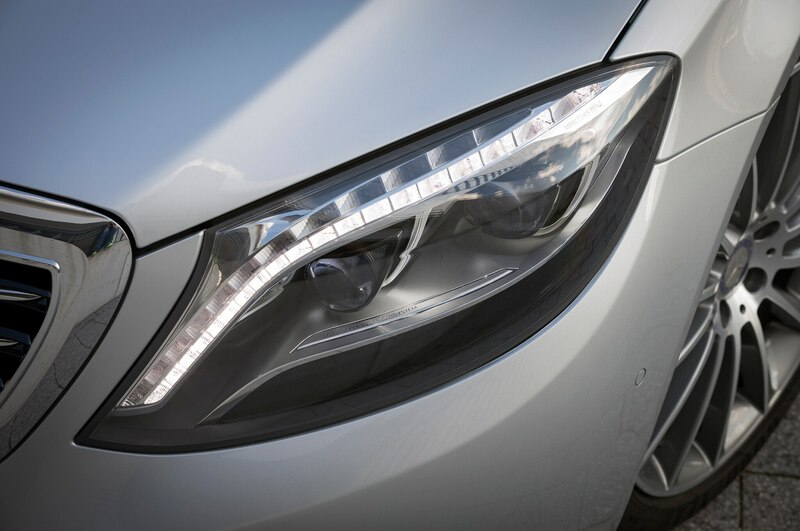 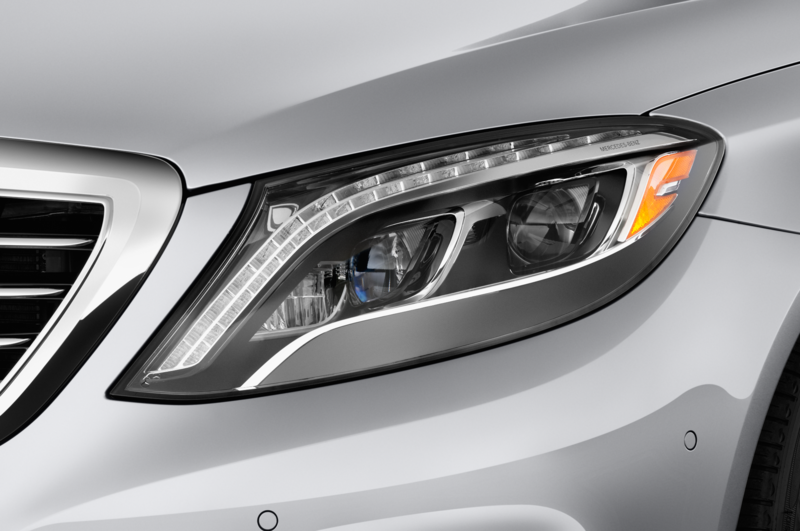 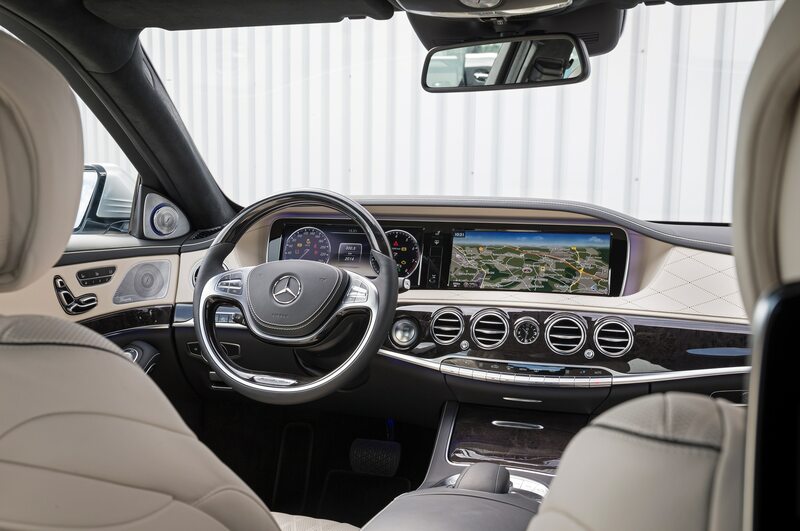 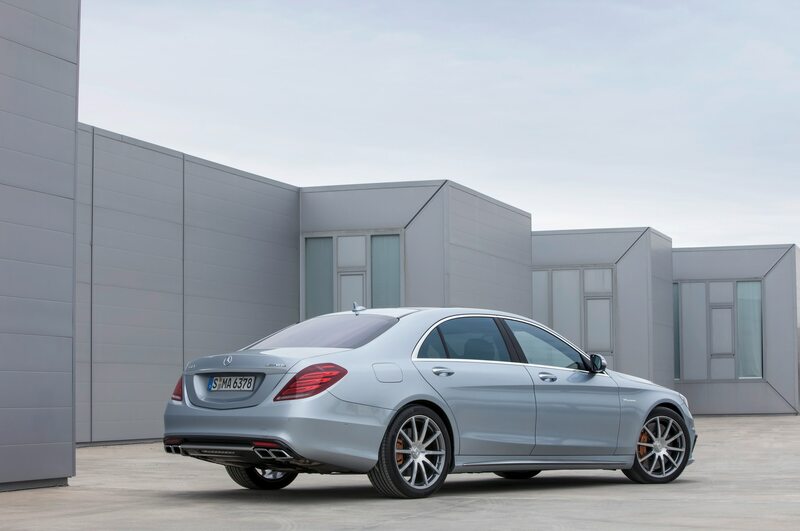 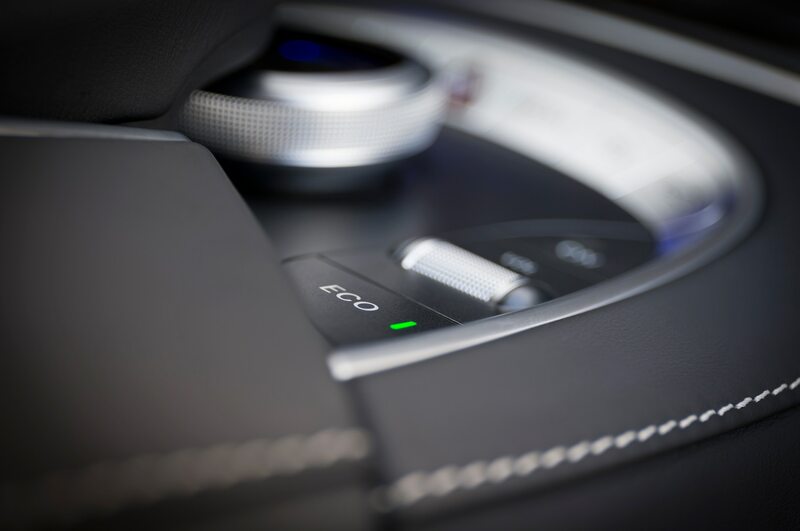 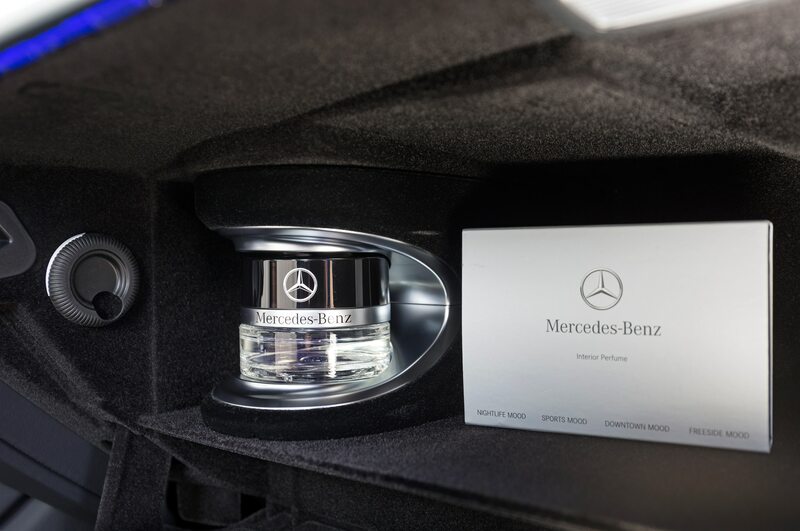 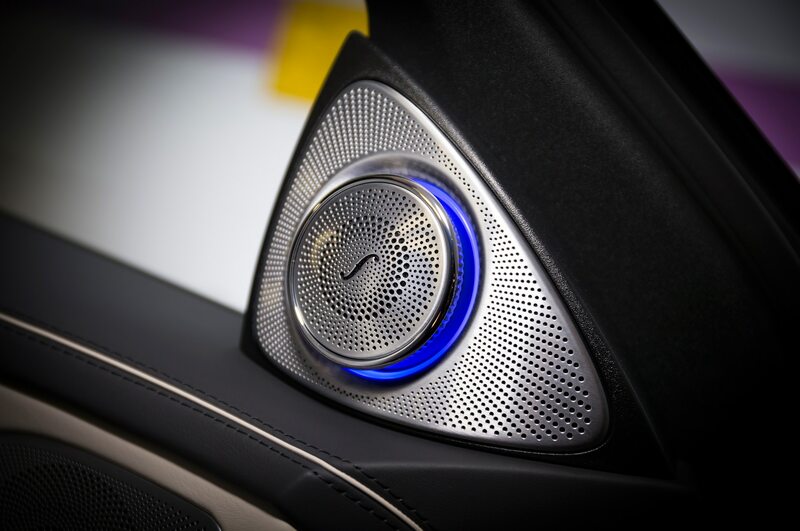 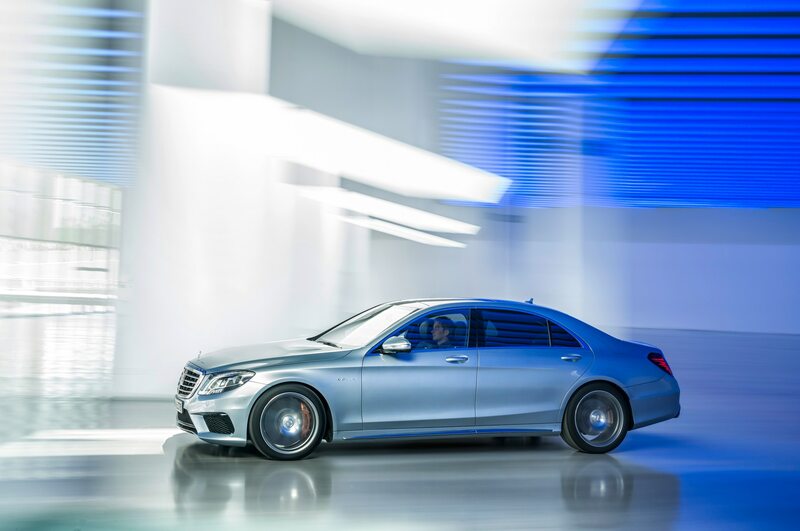 Going forward, Mercedes is currently preparing its plants to build the 2015 Mercedes-Benz C-Class, which will debut publicly next month at the 2014 Detroit auto show and is to be built at the Tuscaloosa factory. 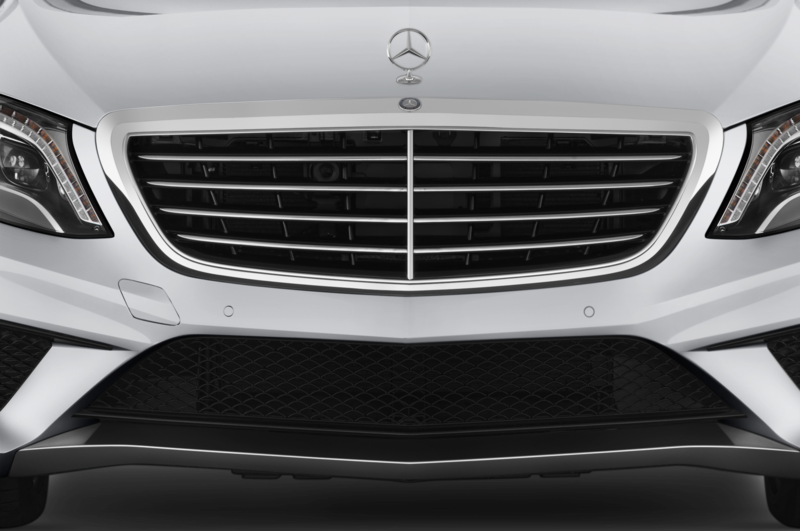 Mercedes also said in its statement that from 2015, it will add production of a totally new model at the Tuscaloosa plant. 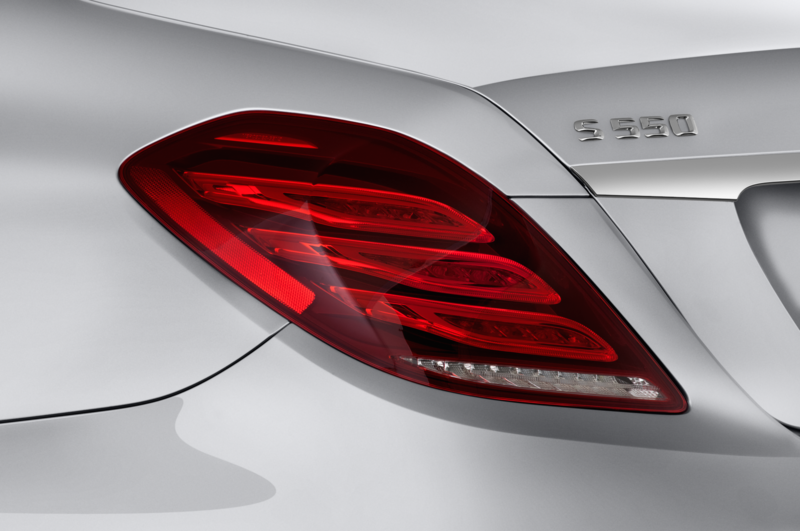 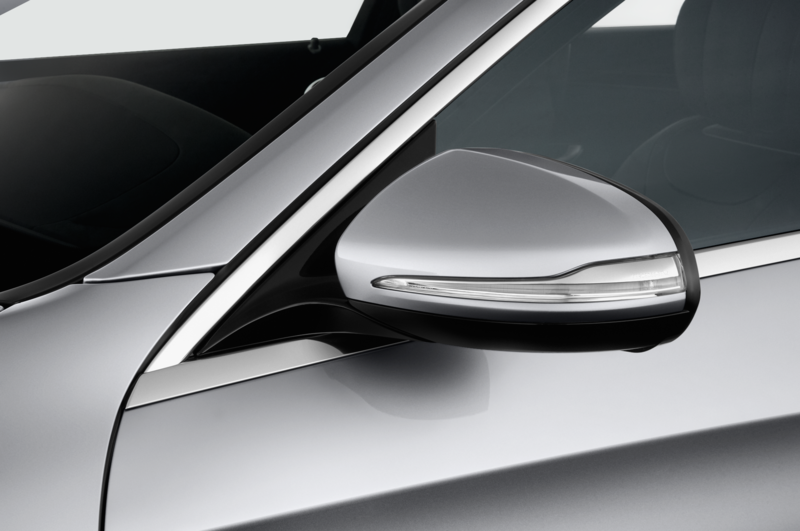 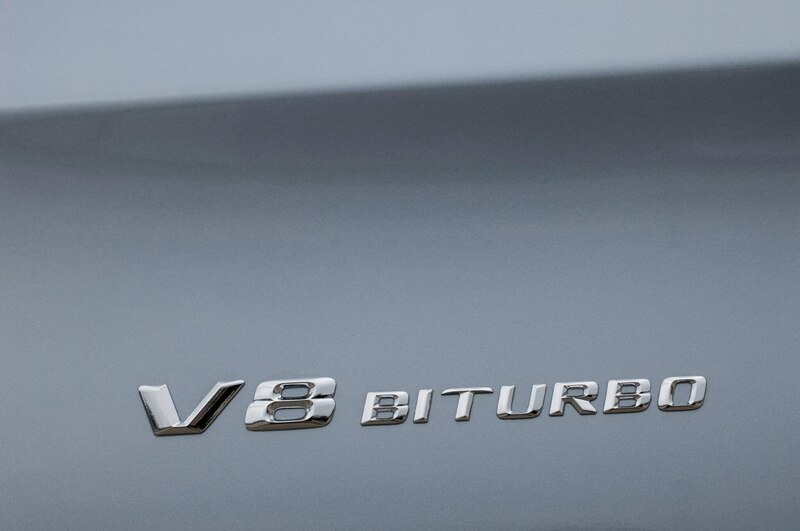 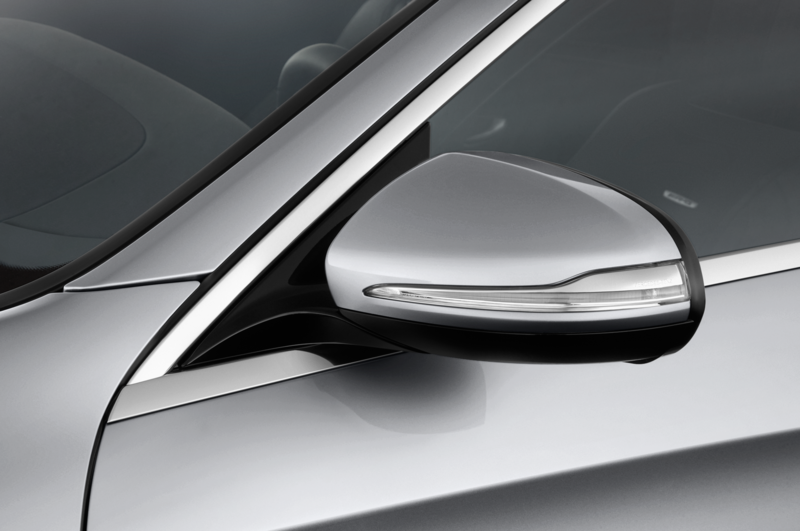 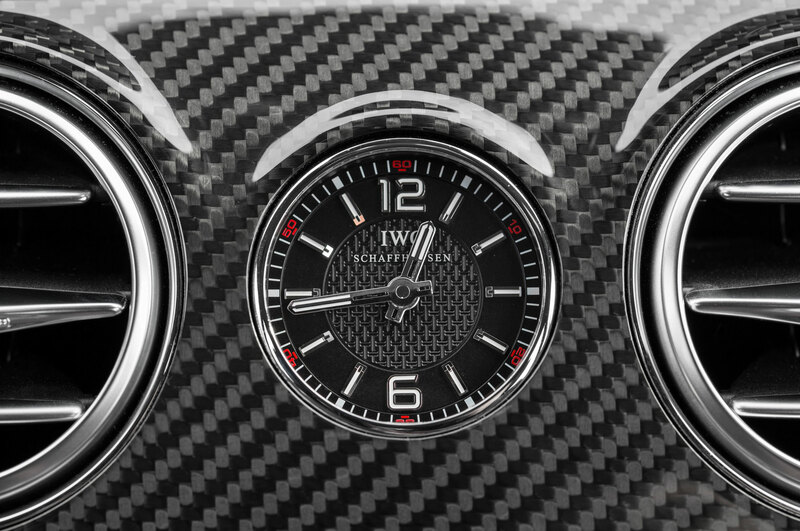 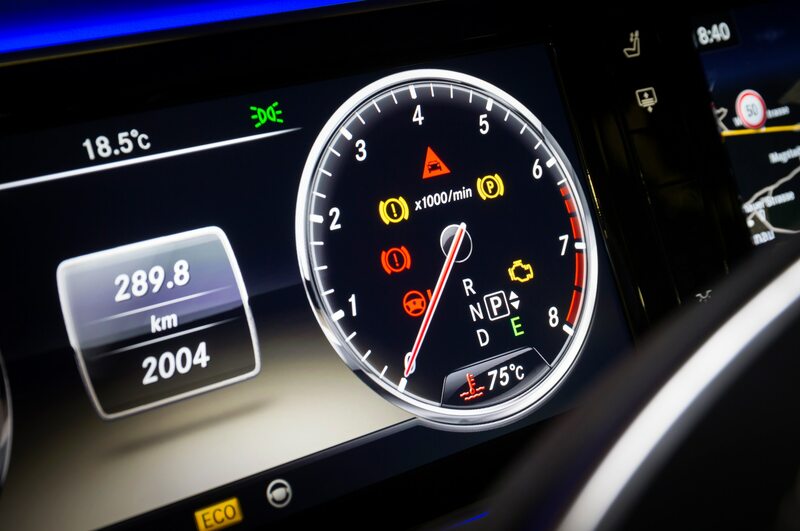 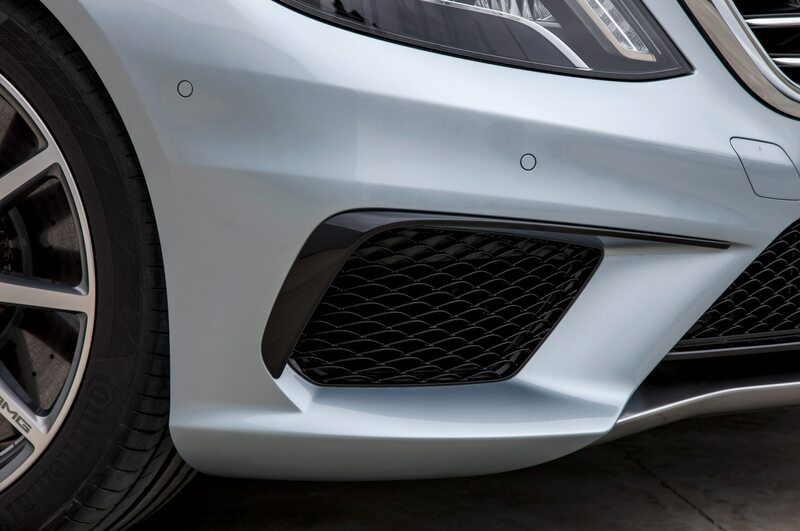 Though Mercedes didn’t provide any details on the vehicle, it may be a long-rumored BMW X6-fighting coupe-crossover.